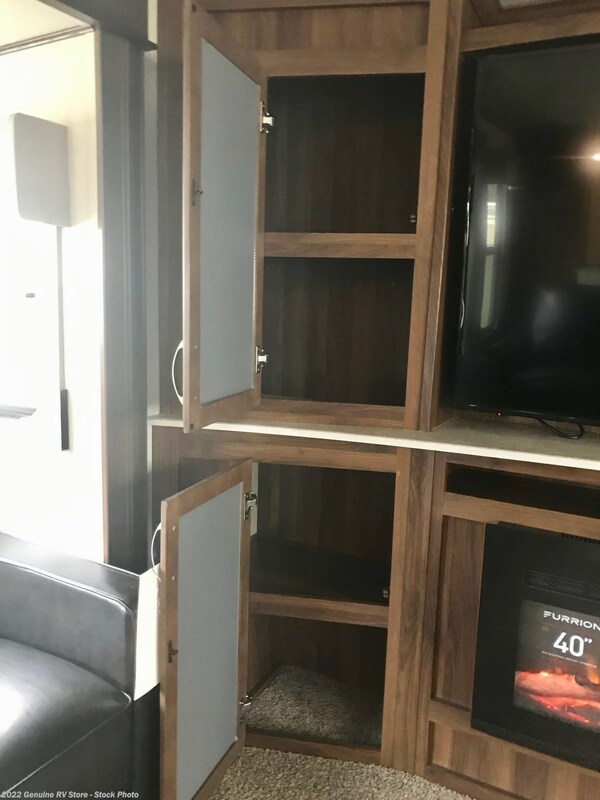 Photos (219) View 360 Tour! 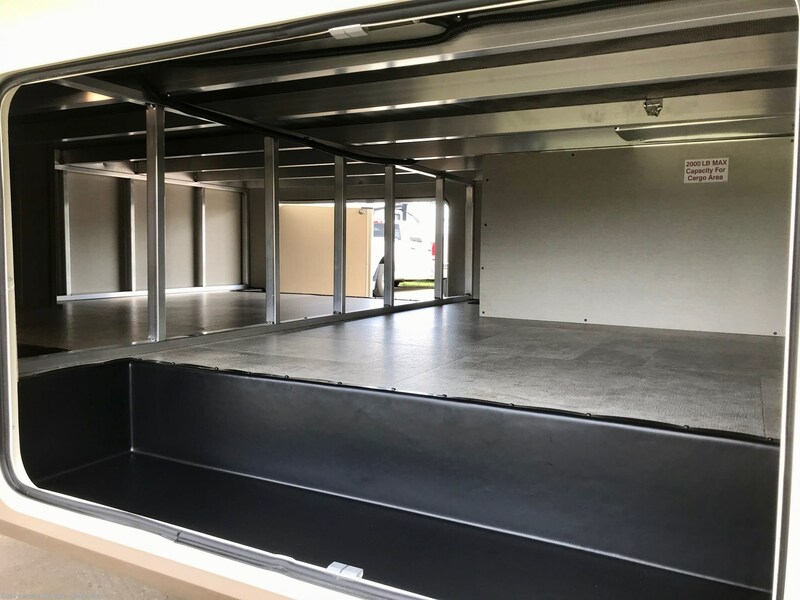 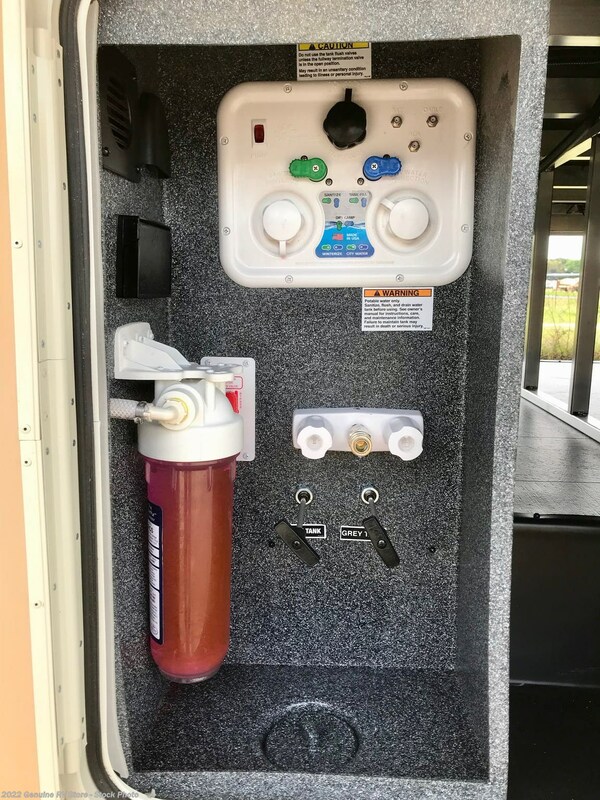 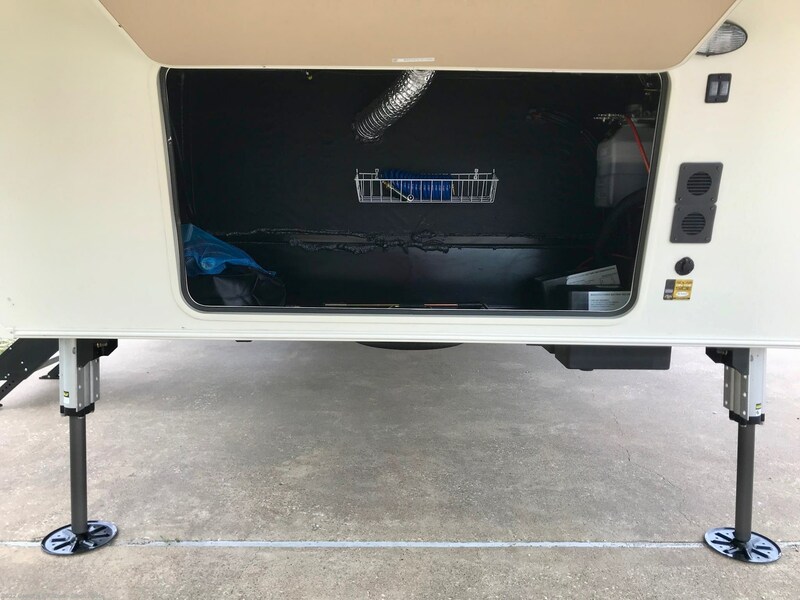 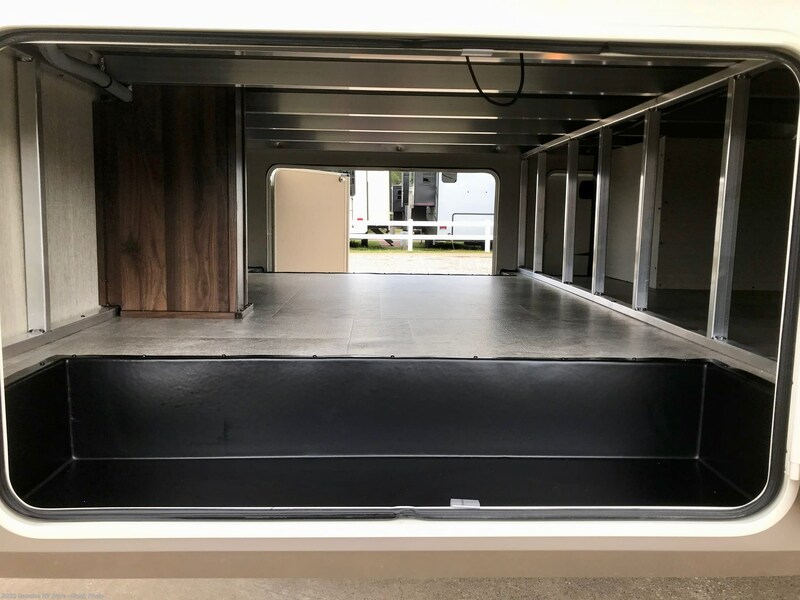 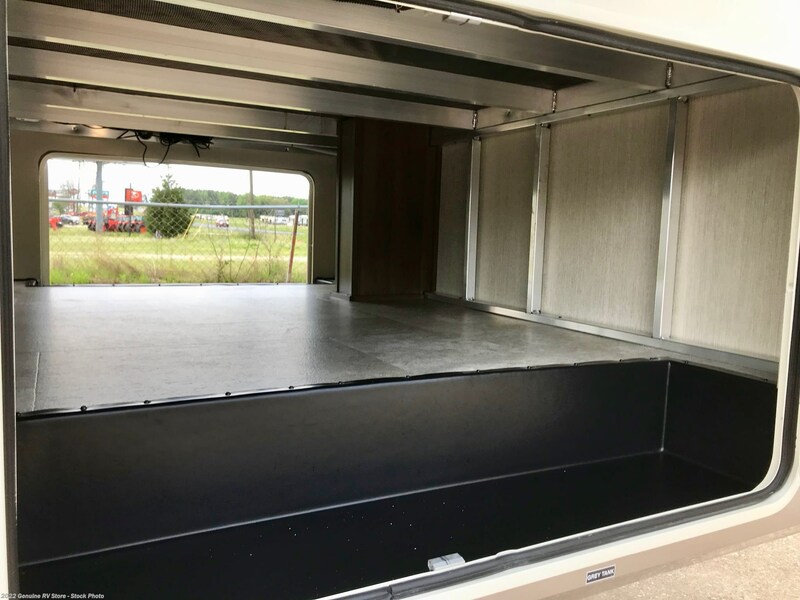 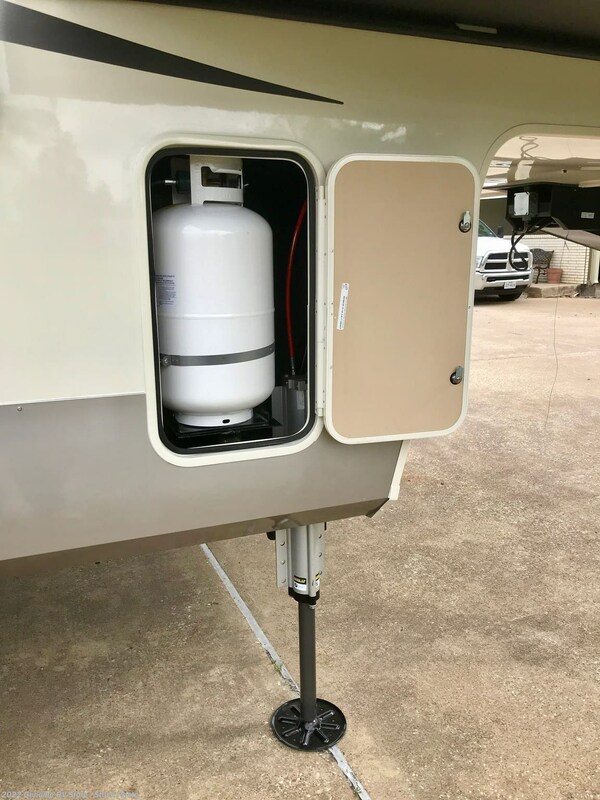 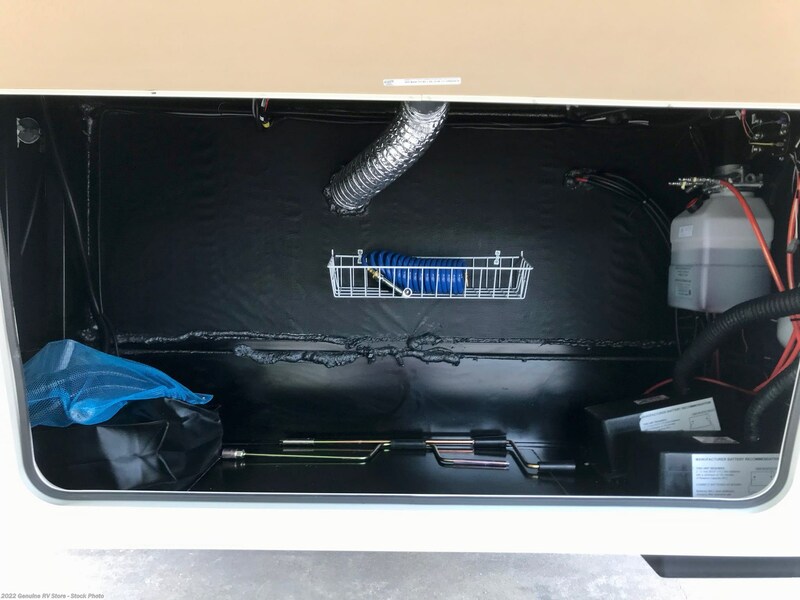 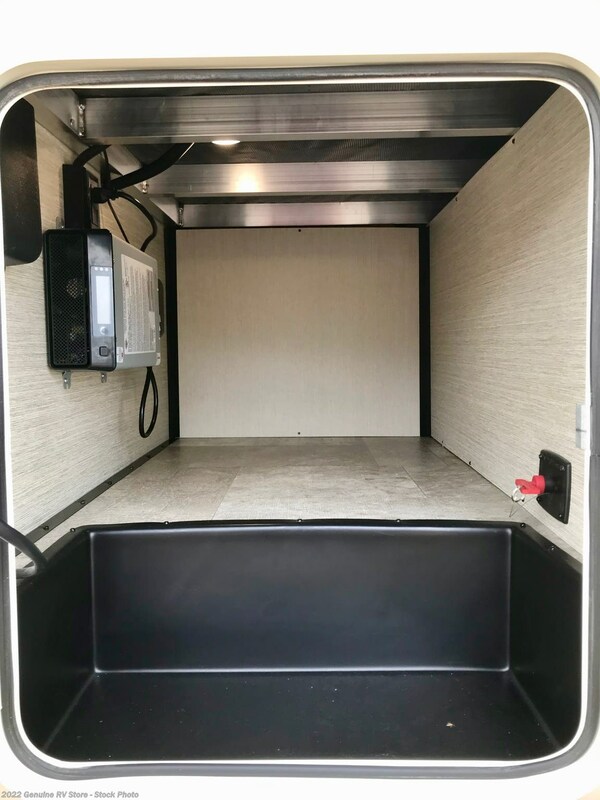 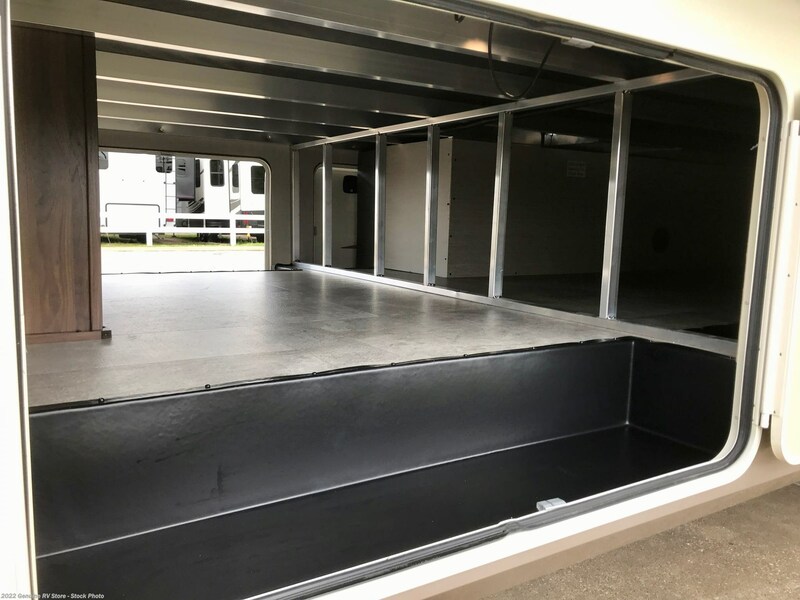 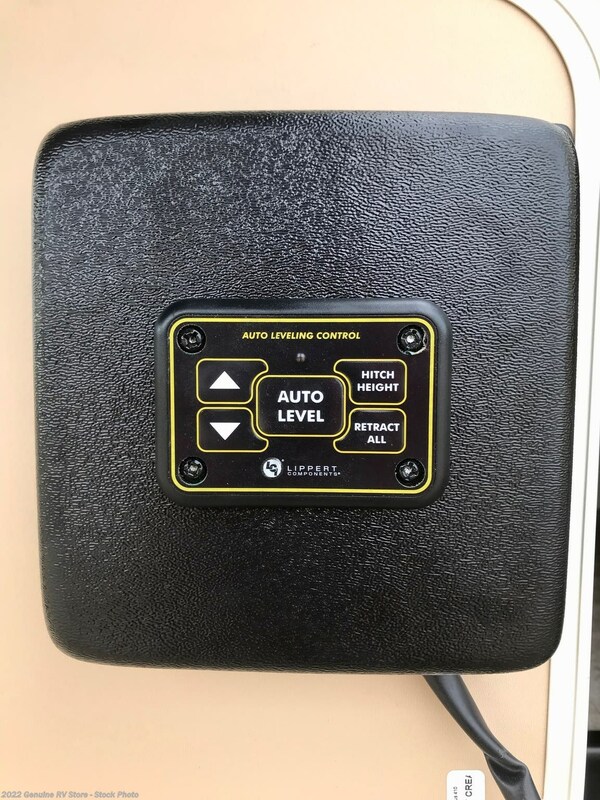 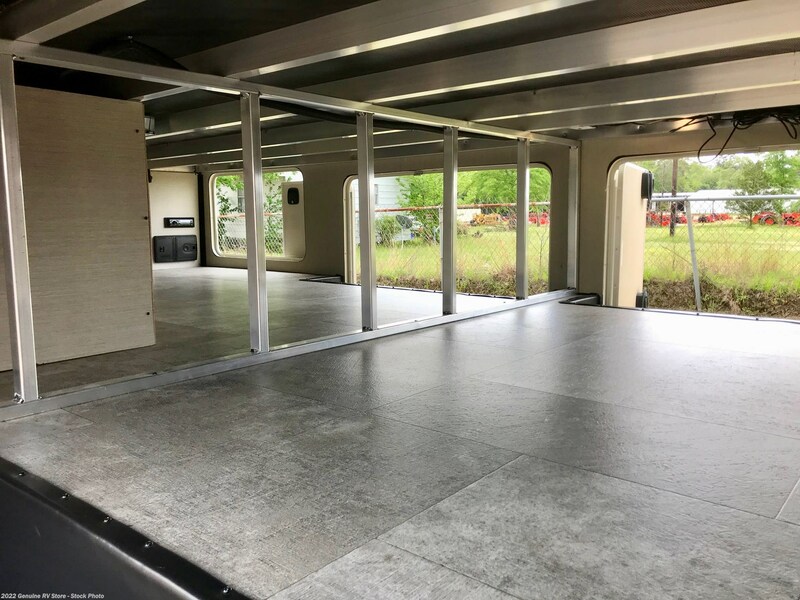 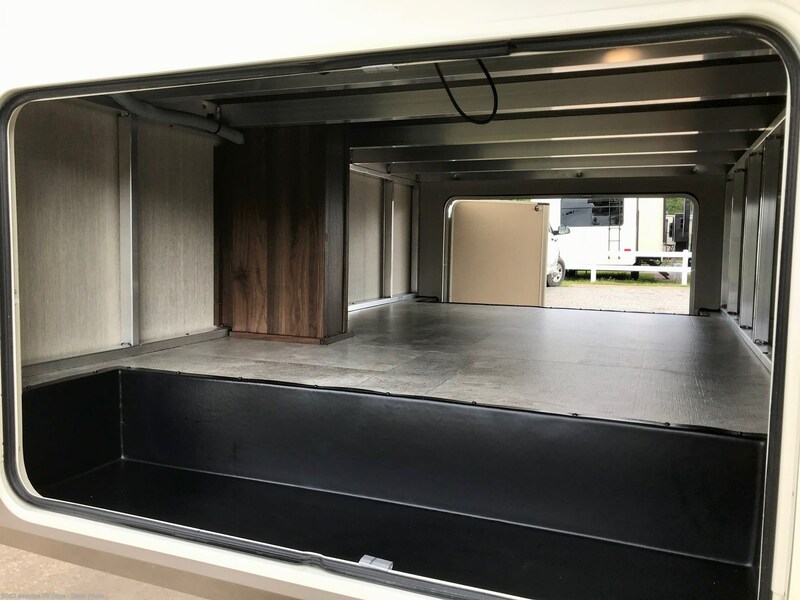 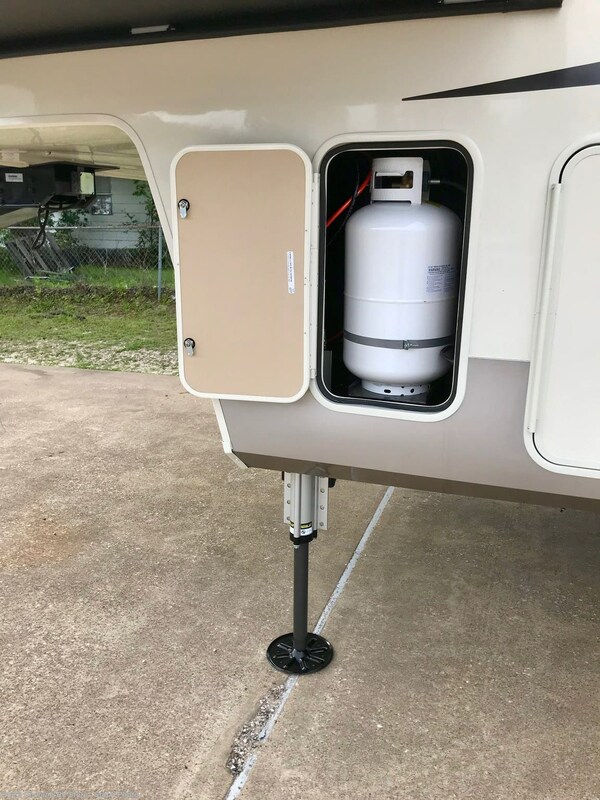 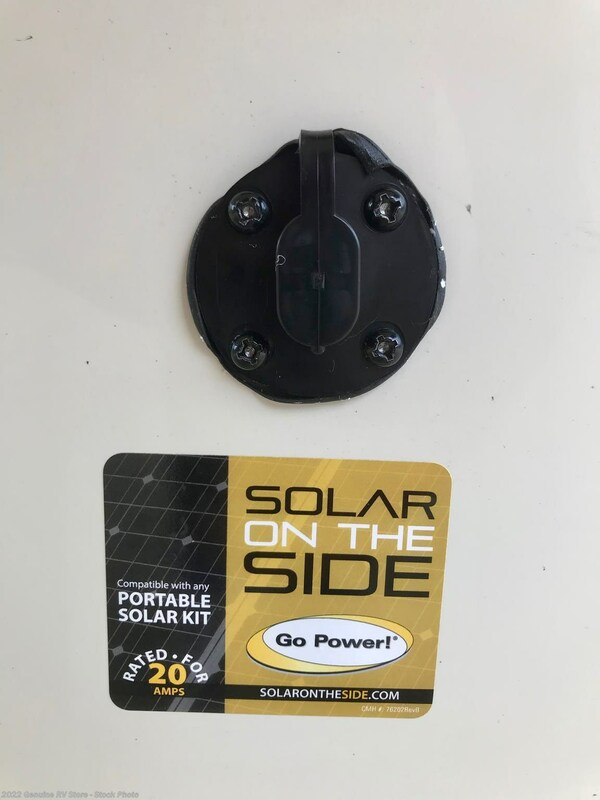 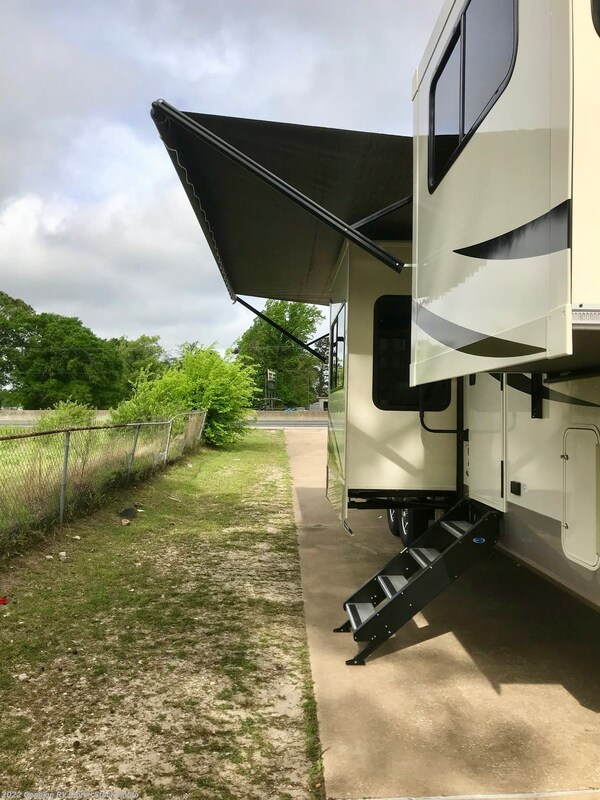 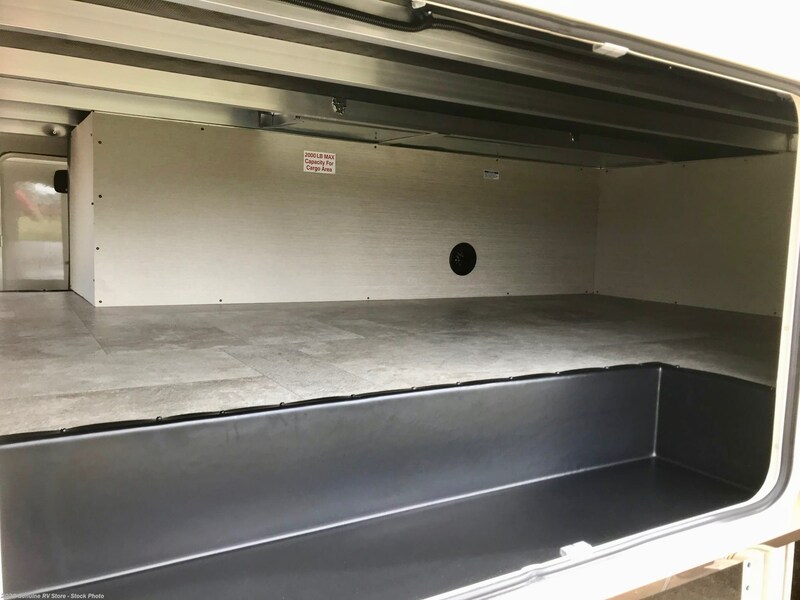 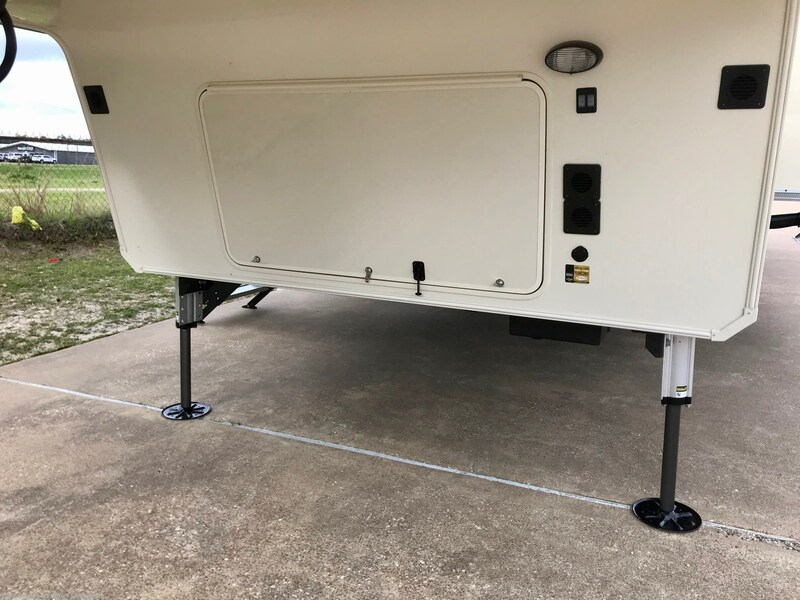 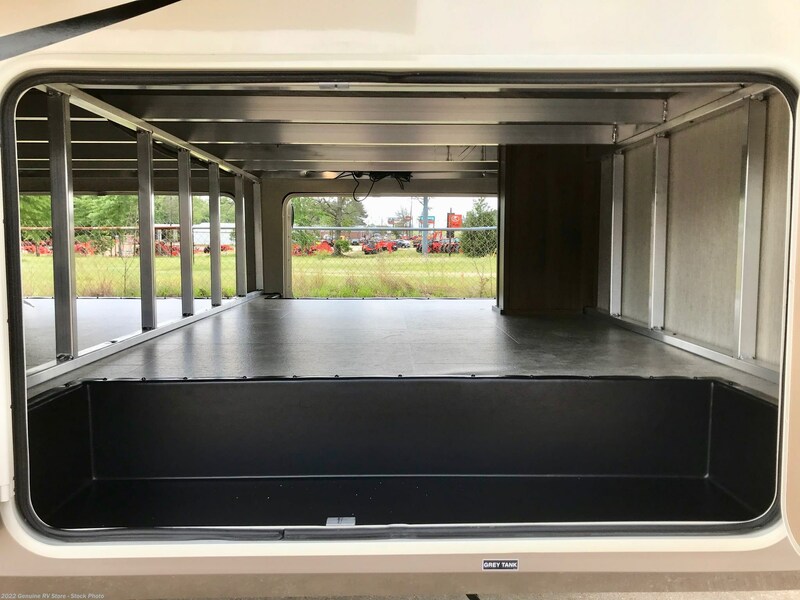 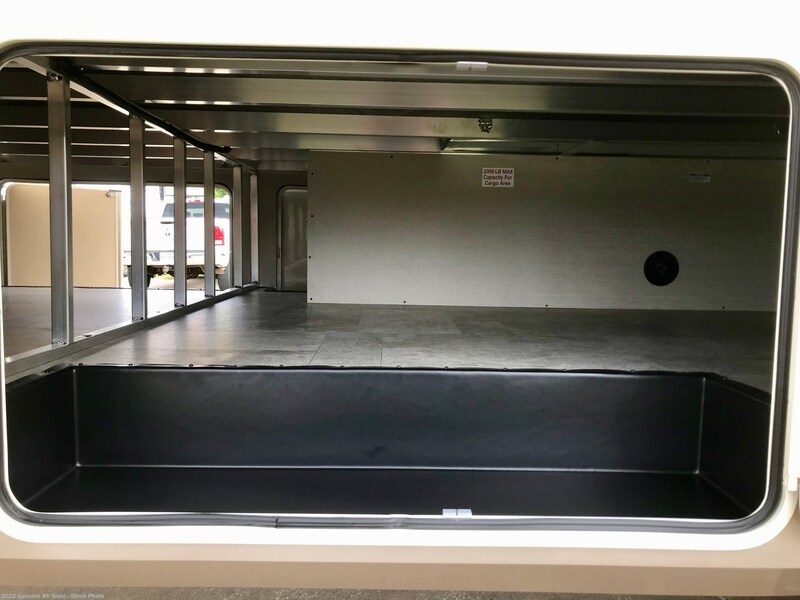 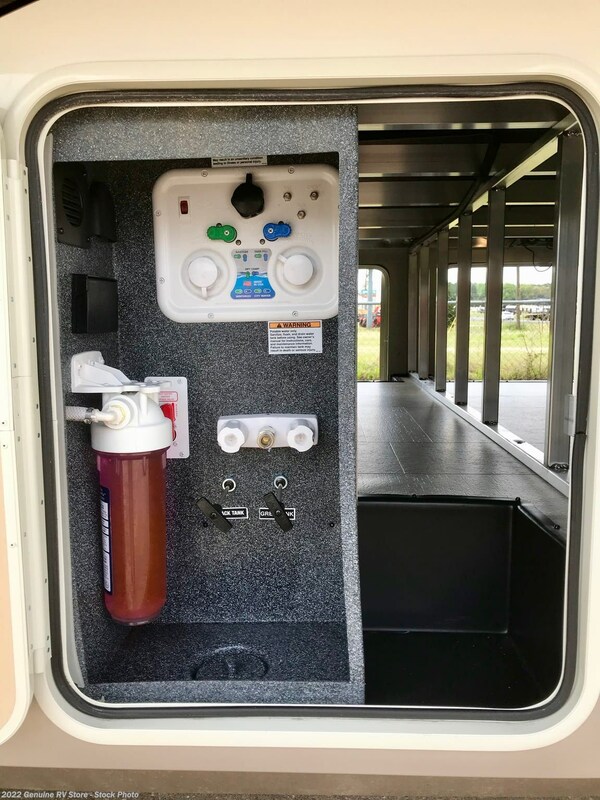 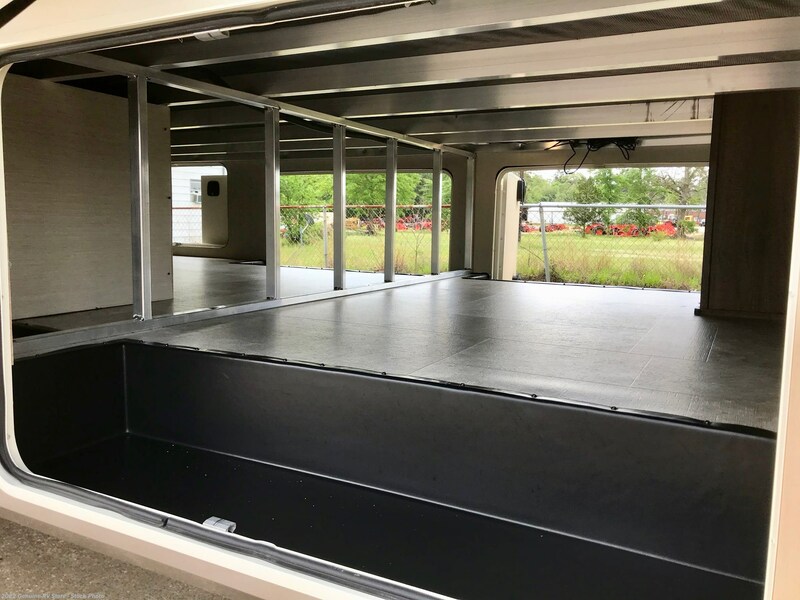 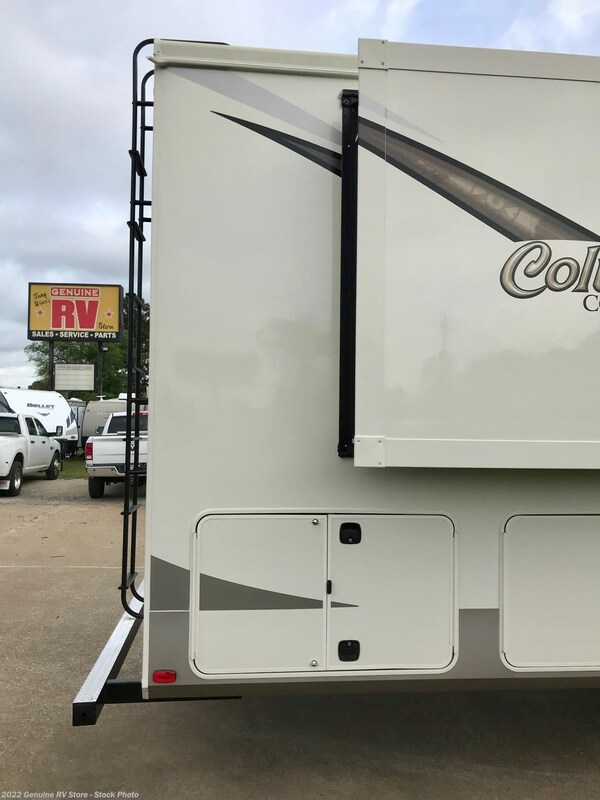 Our Sale Price Includes: B&W 5th Wheel Hitch, Pre-Delivery Inspection, RV/Marine Batteries (2), Propane Bottles Filled, Walk Thru Orientation, Starter Accessories & Factory Freight Charges. 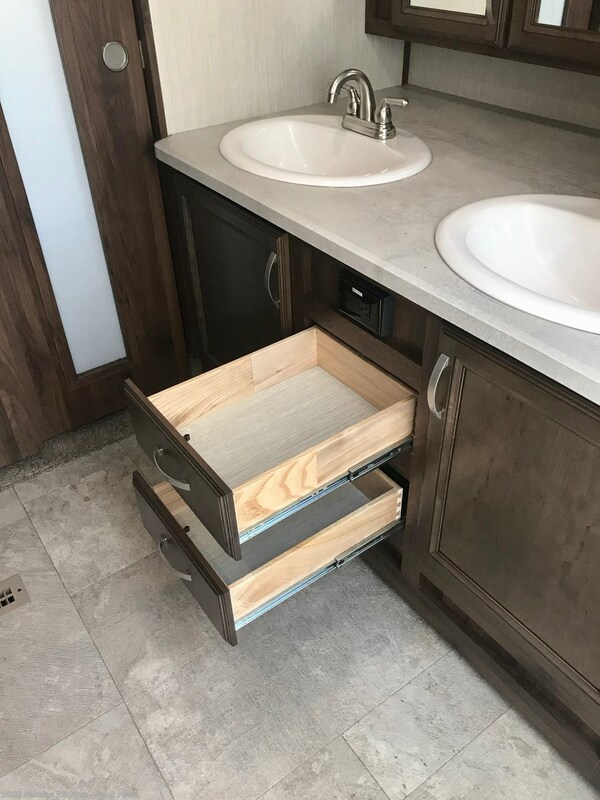 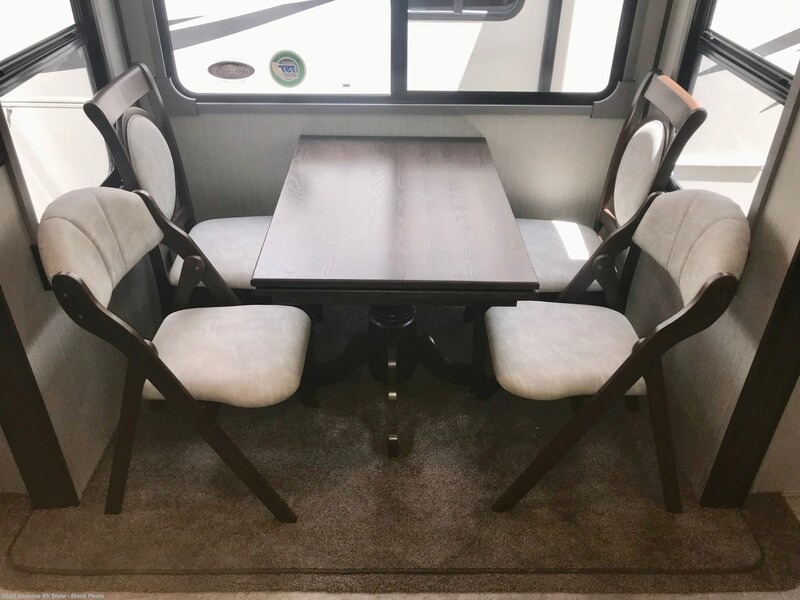 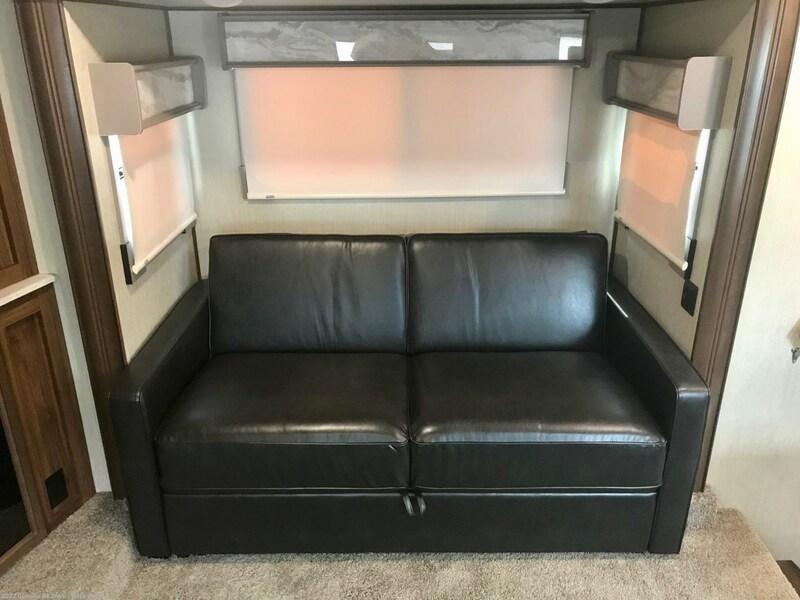 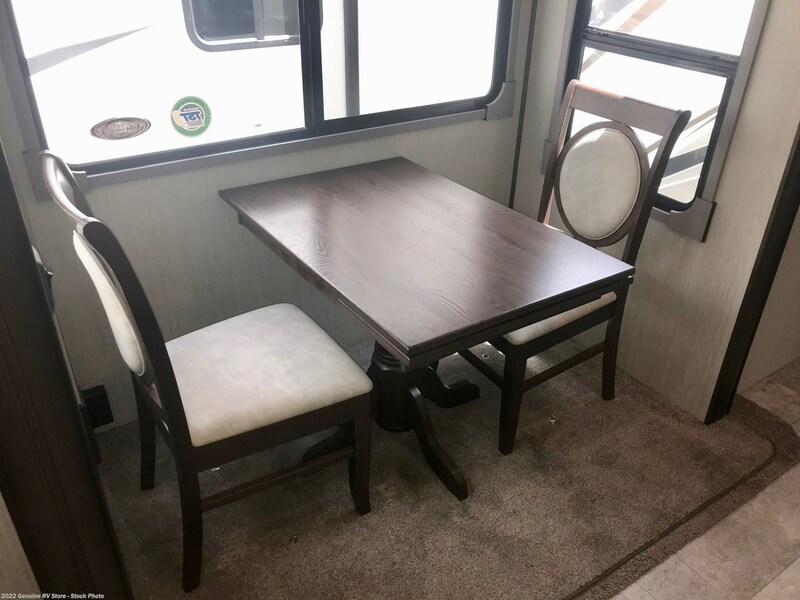 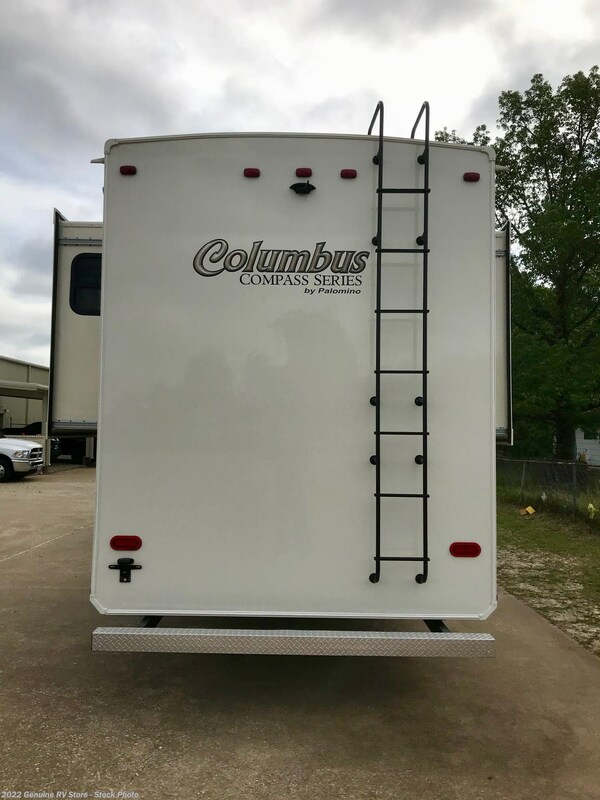 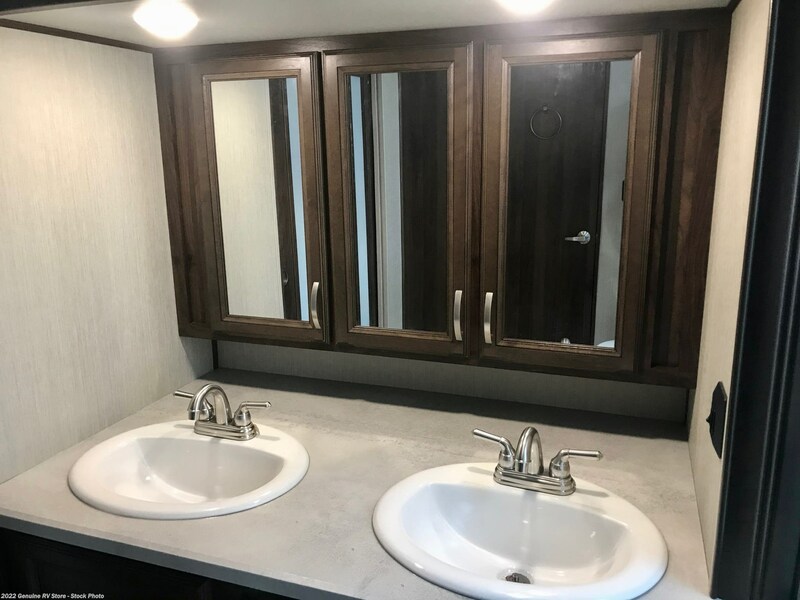 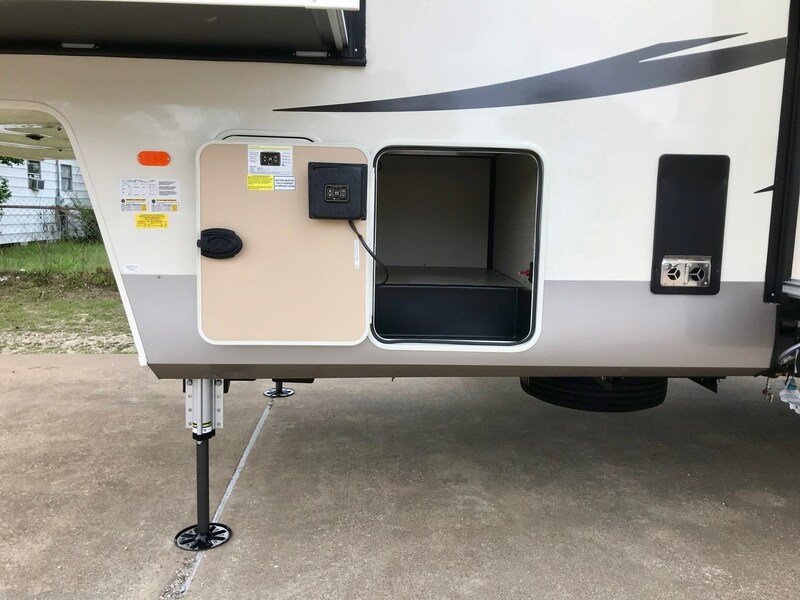 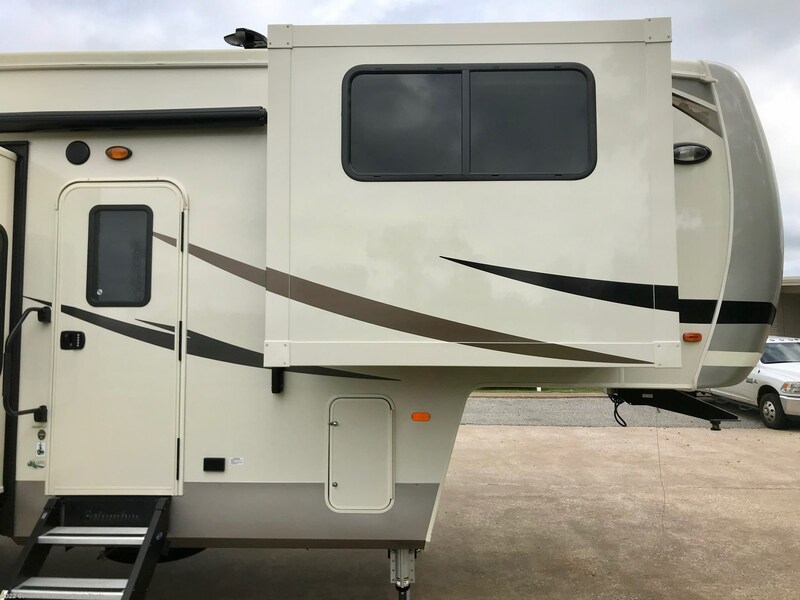 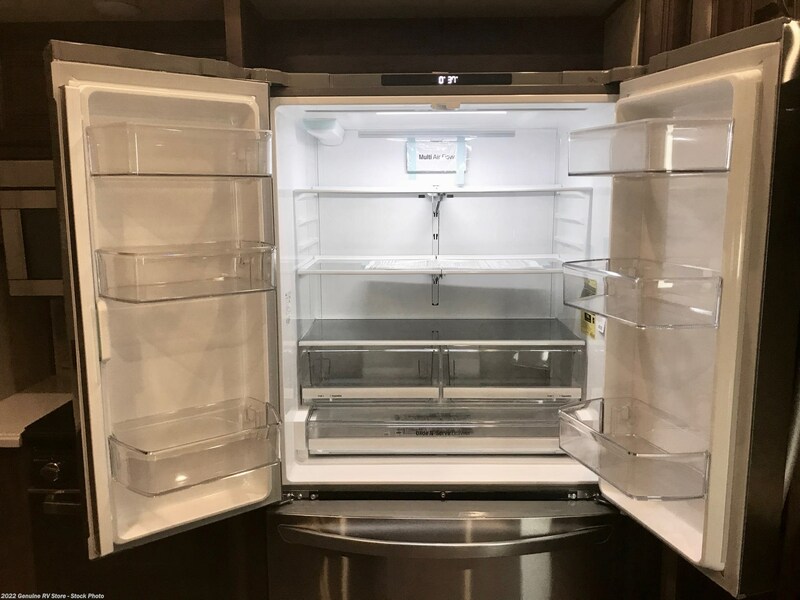 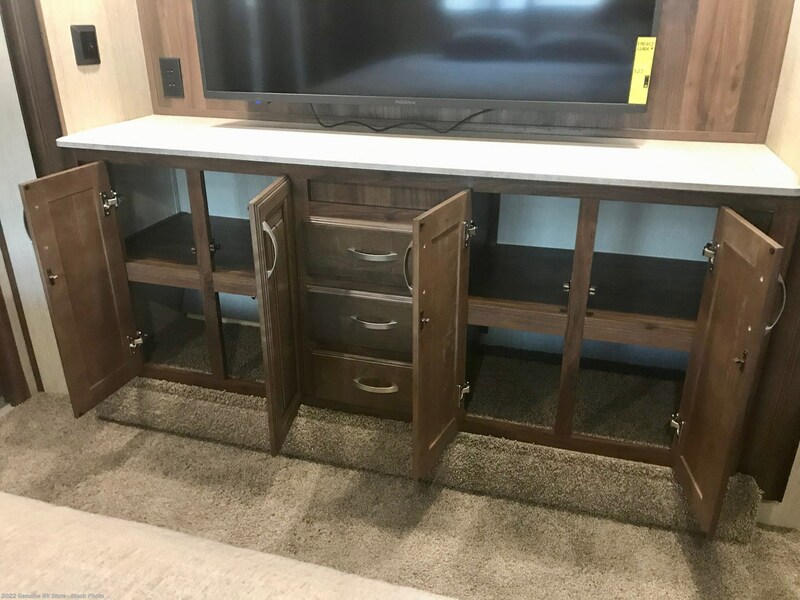 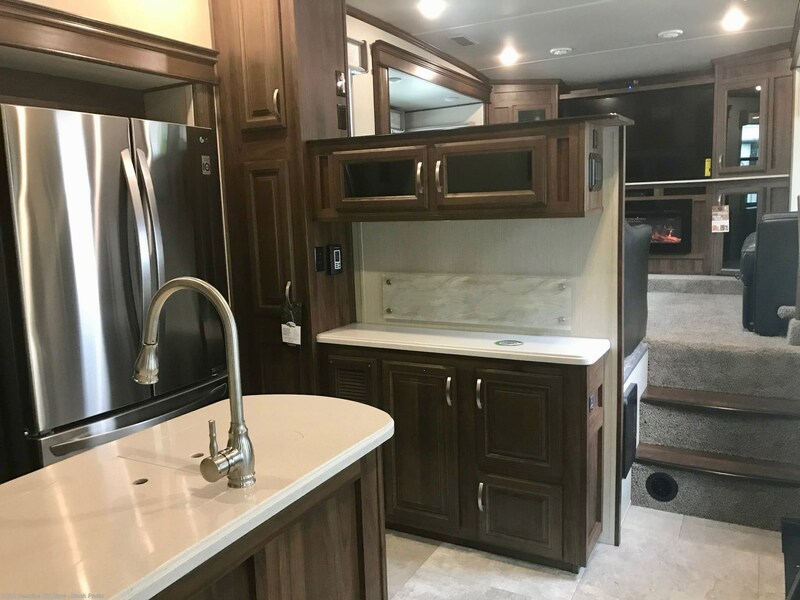 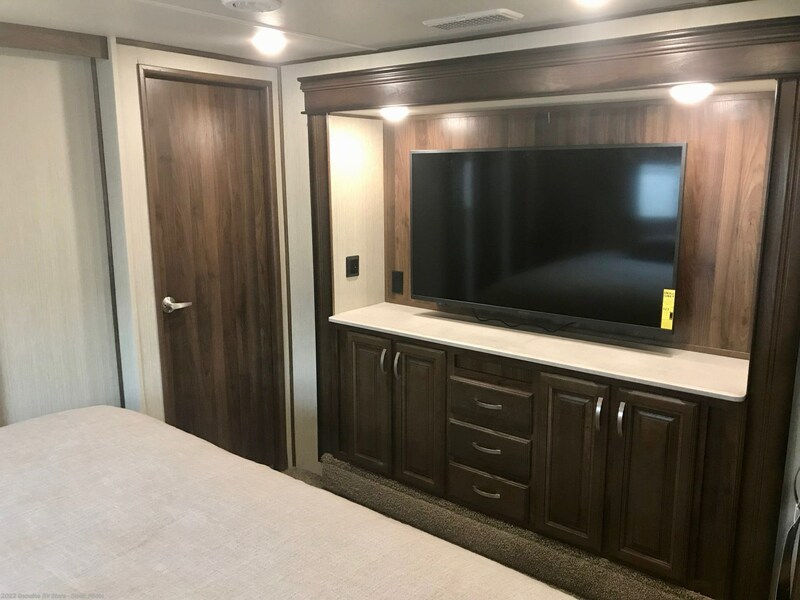 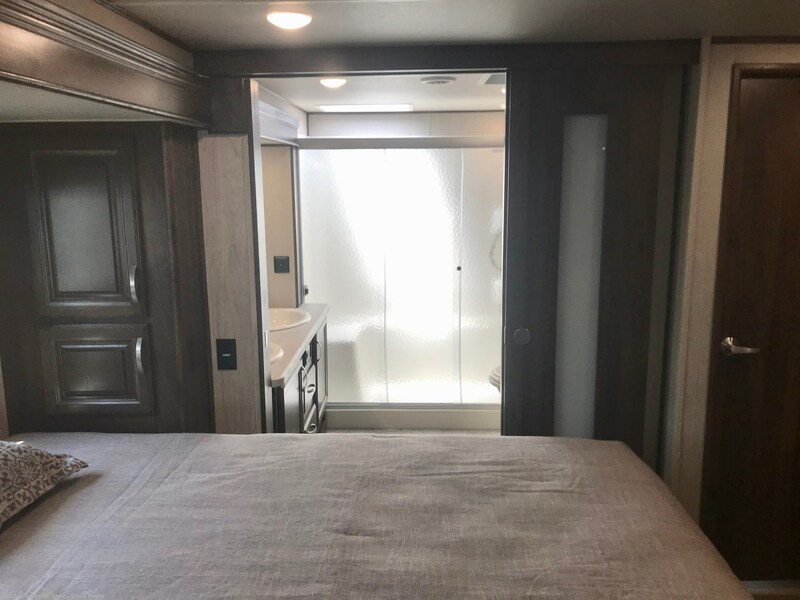 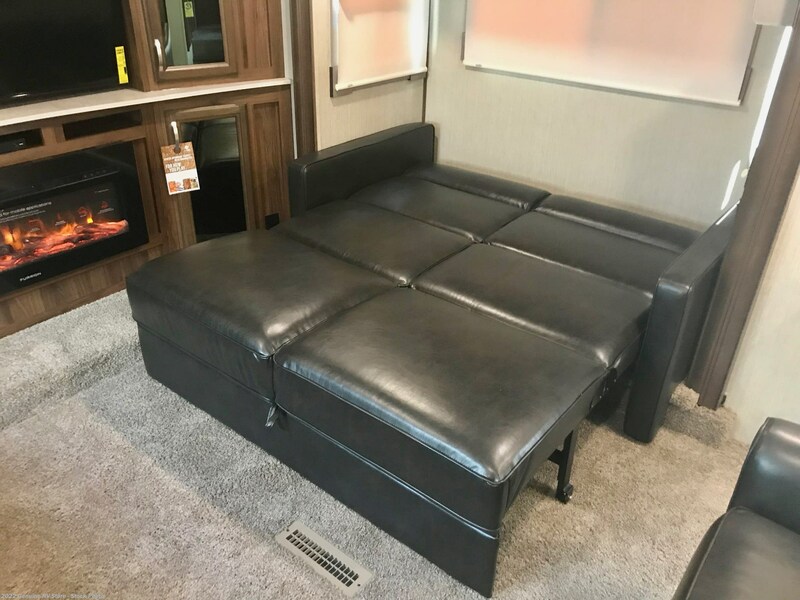 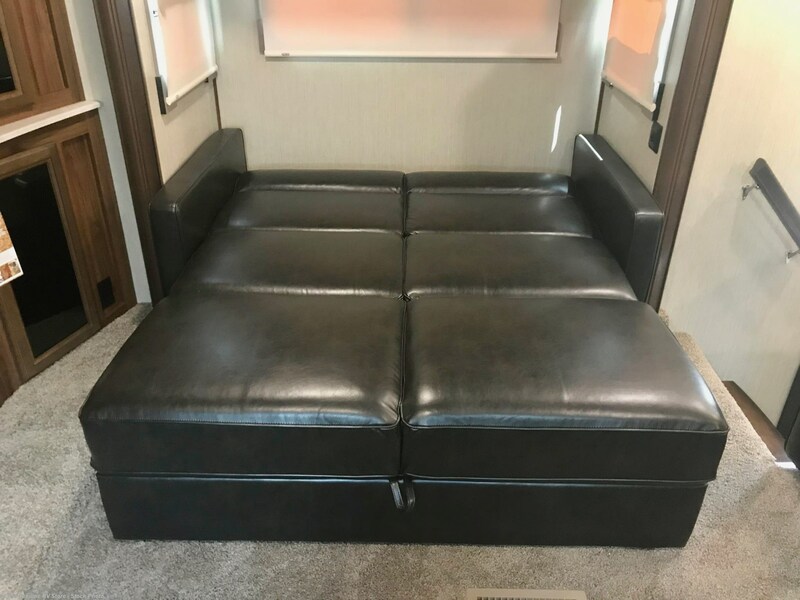 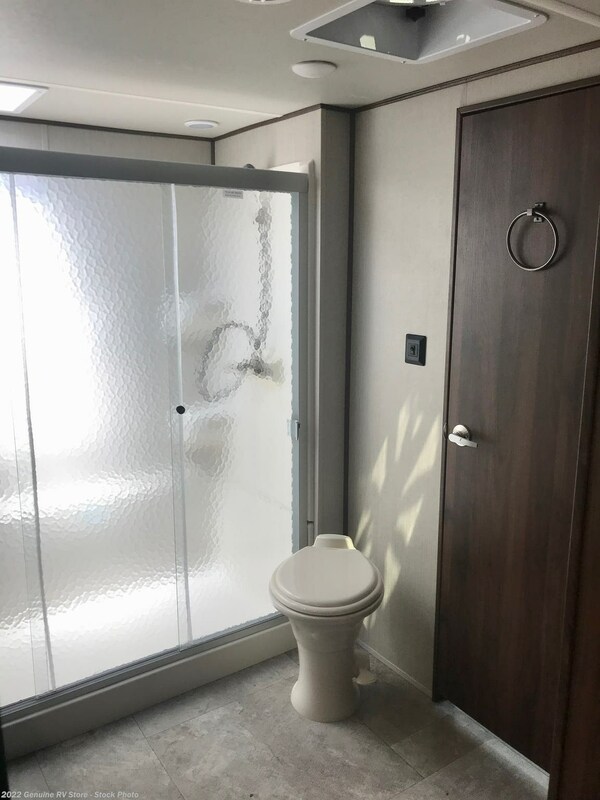 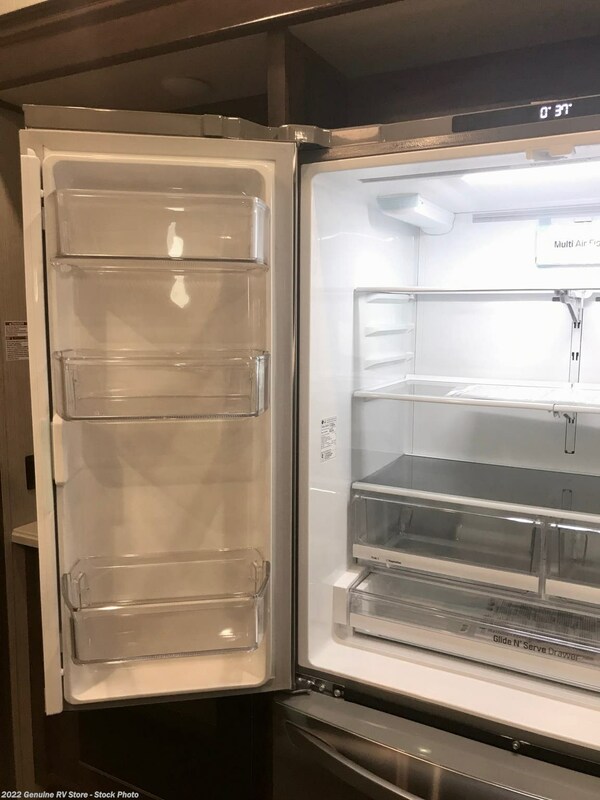 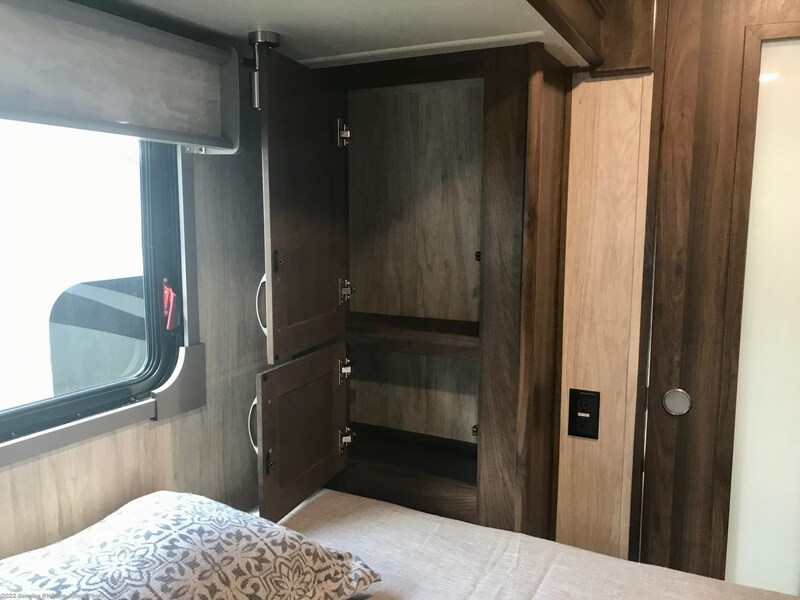 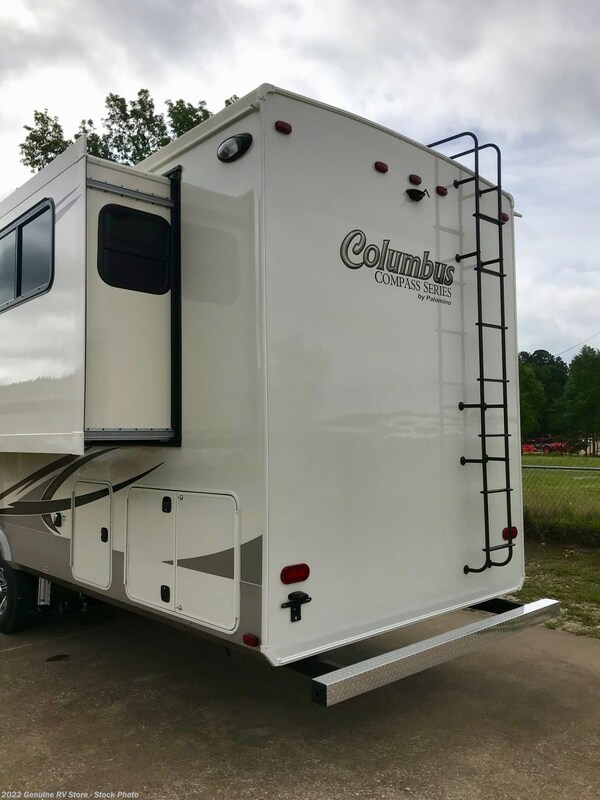 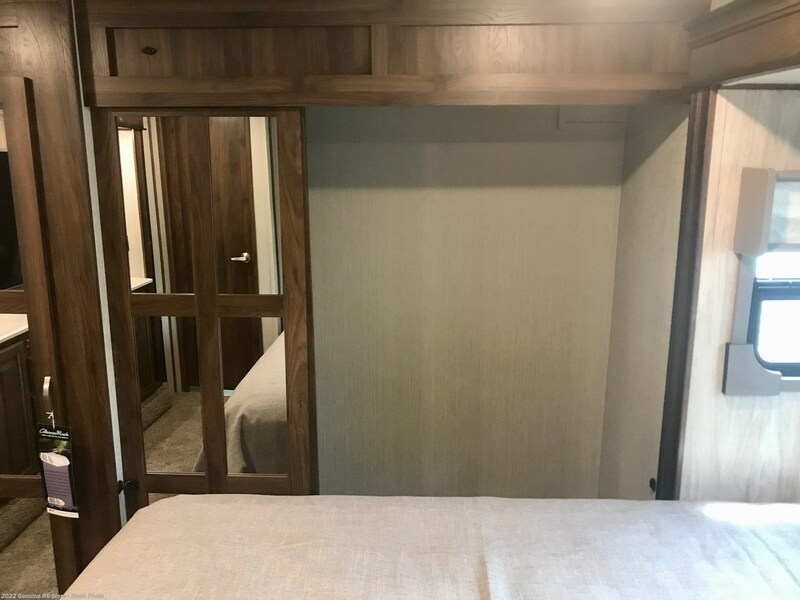 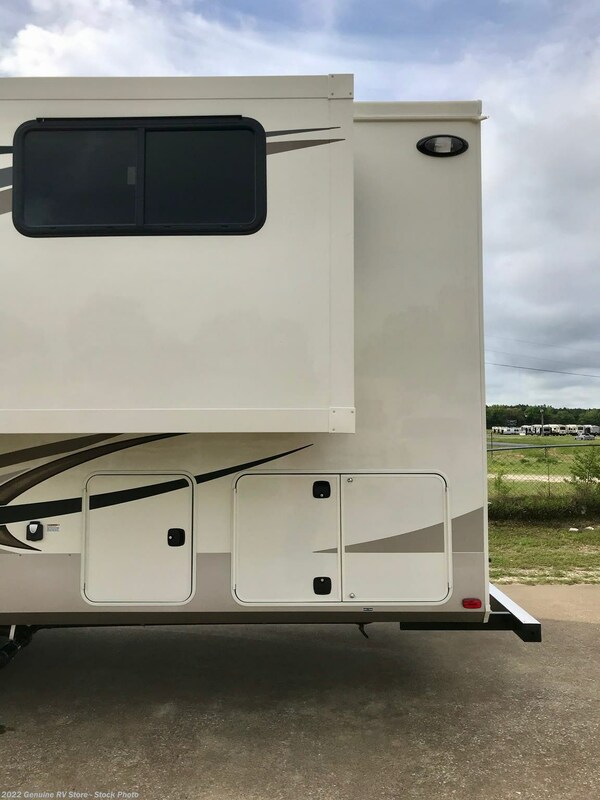 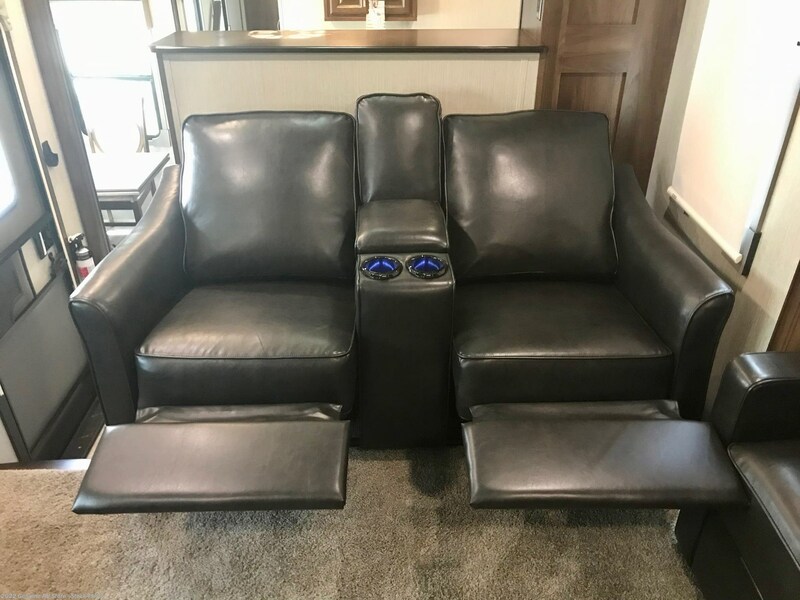 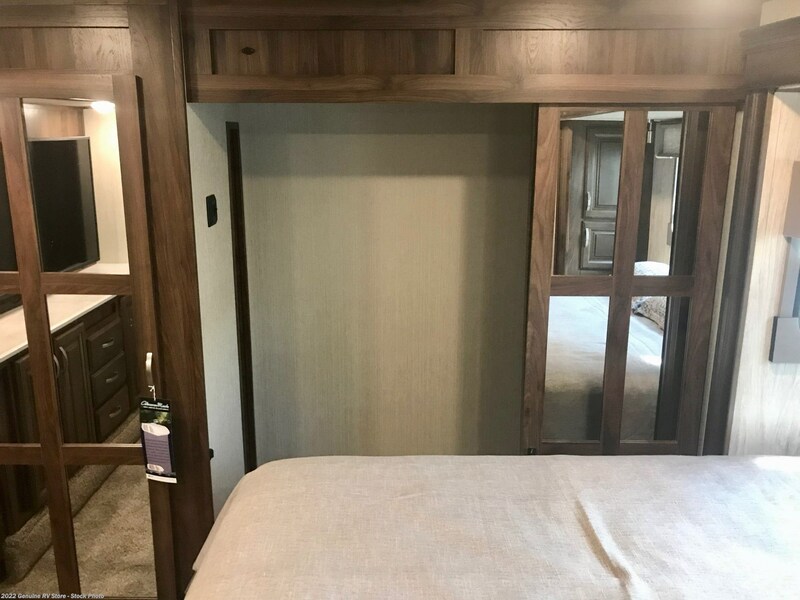 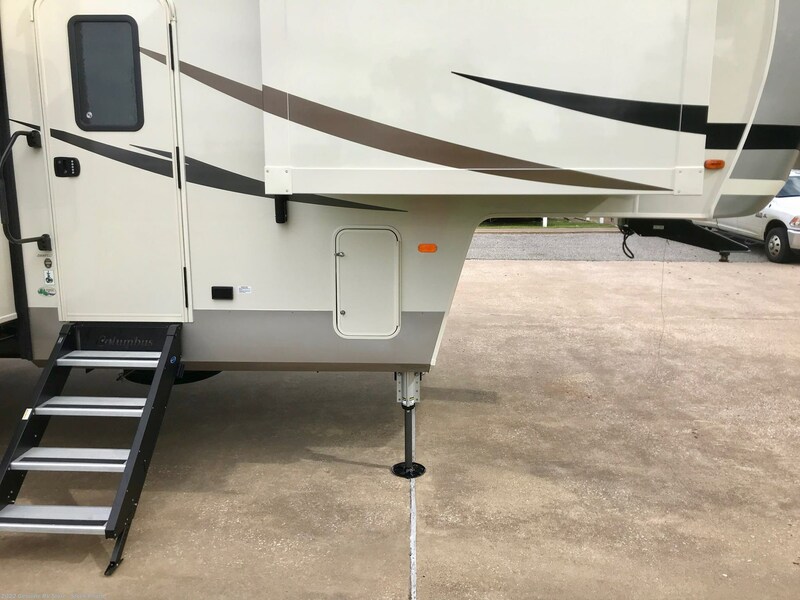 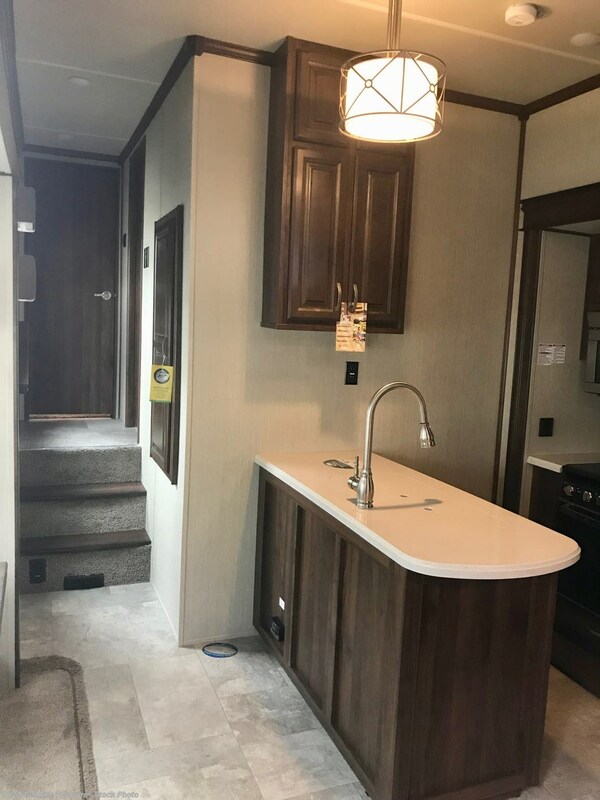 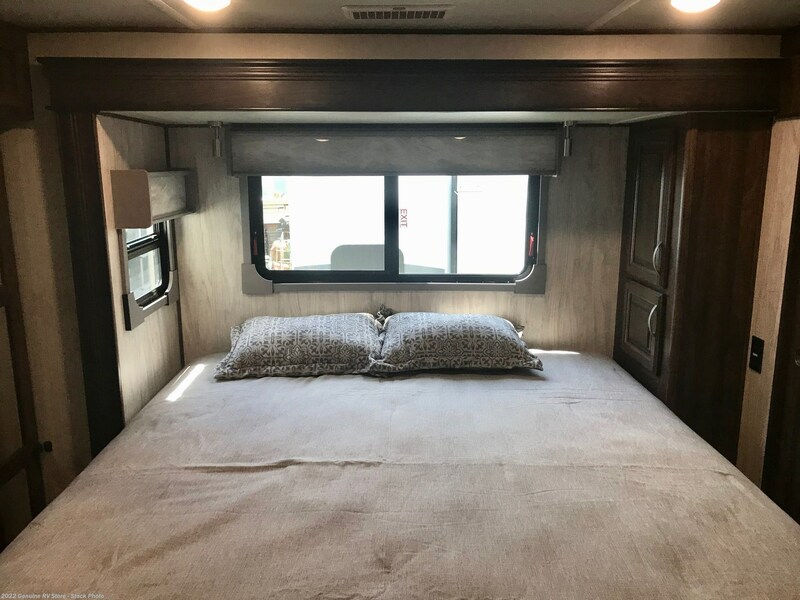 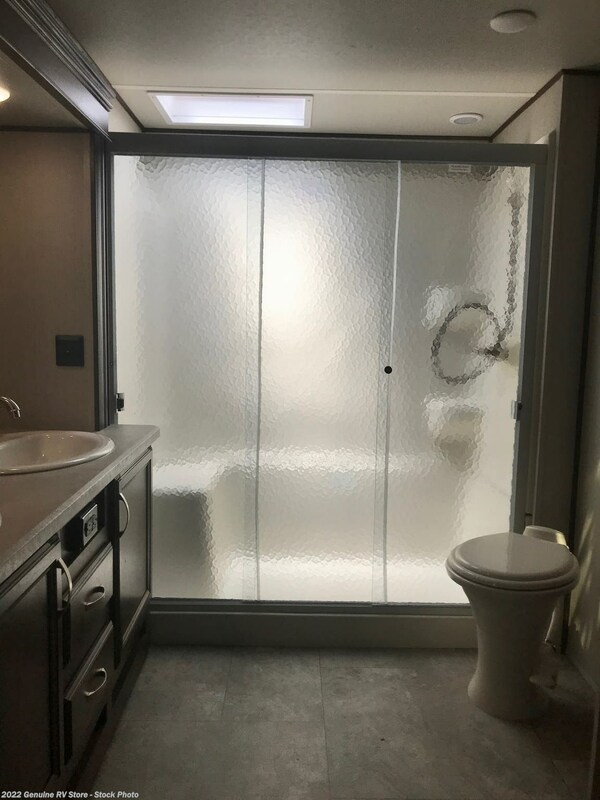 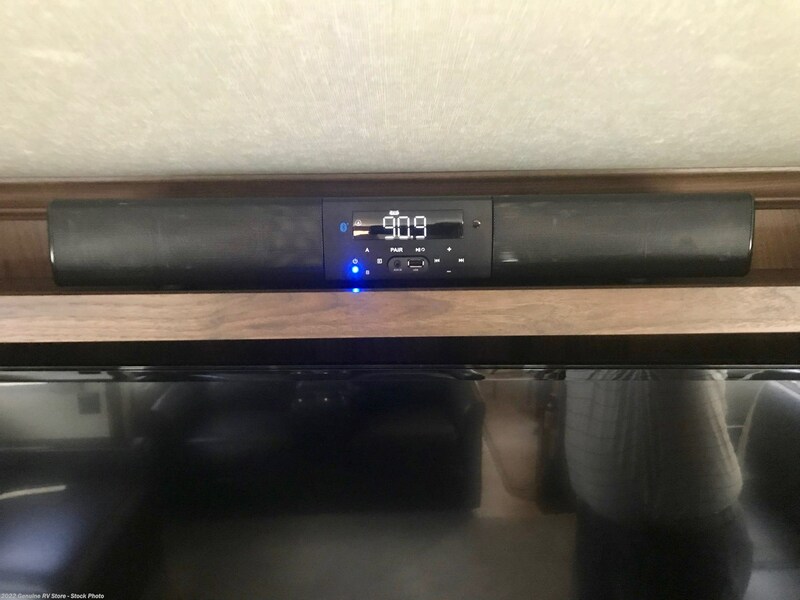 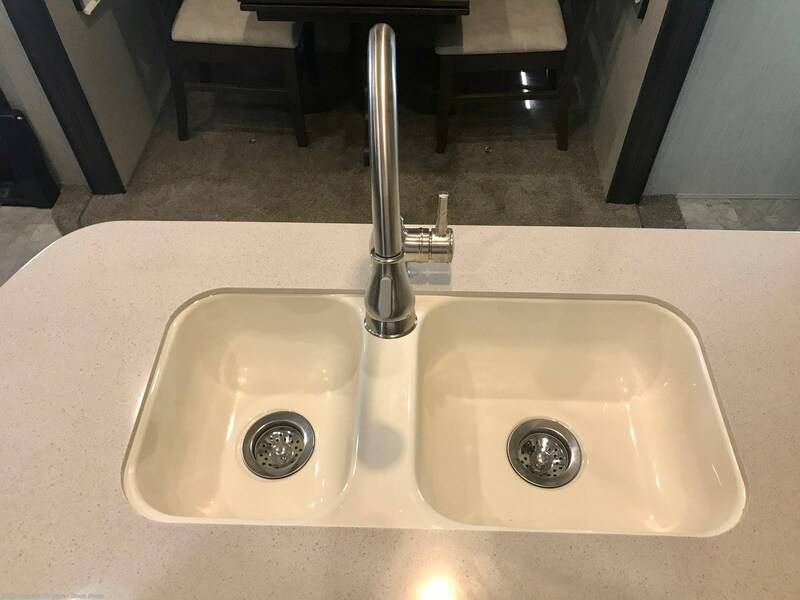 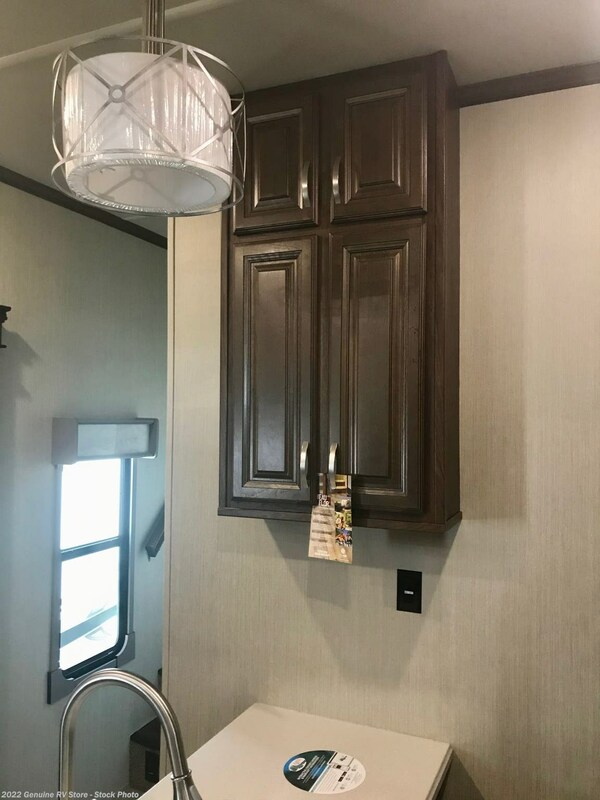 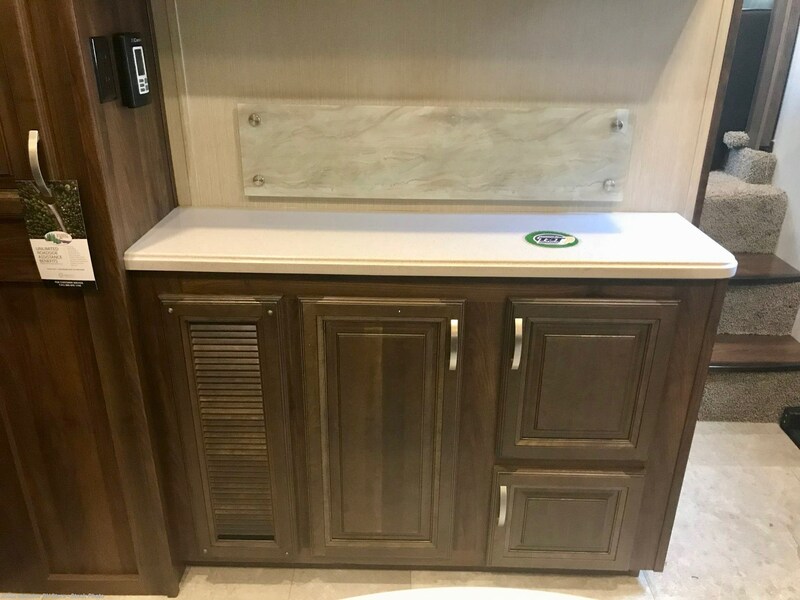 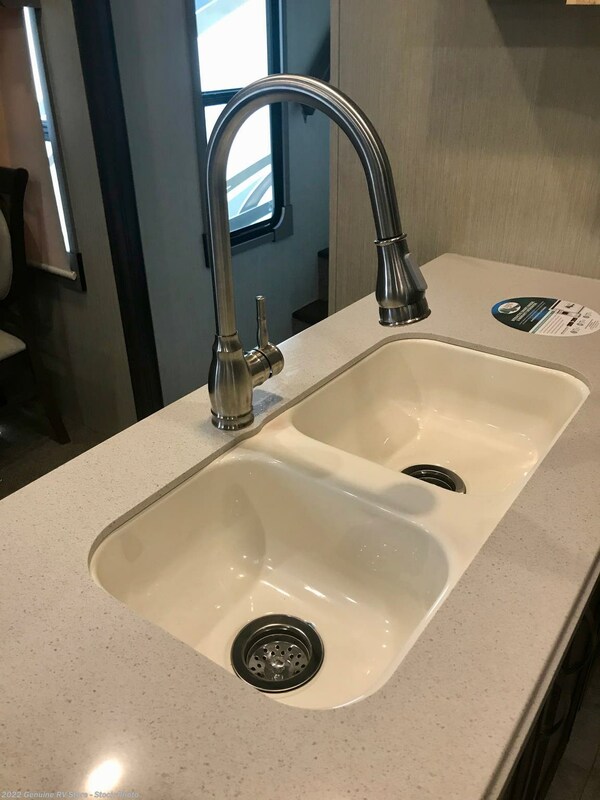 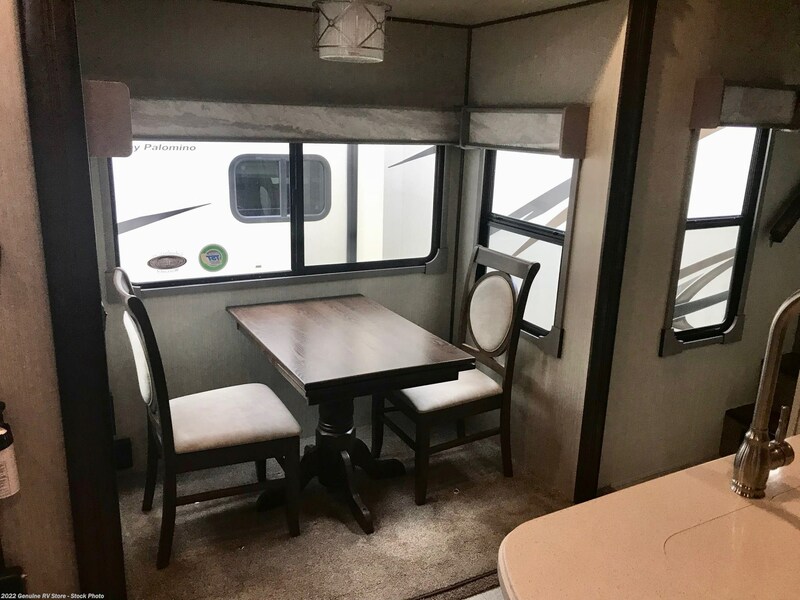 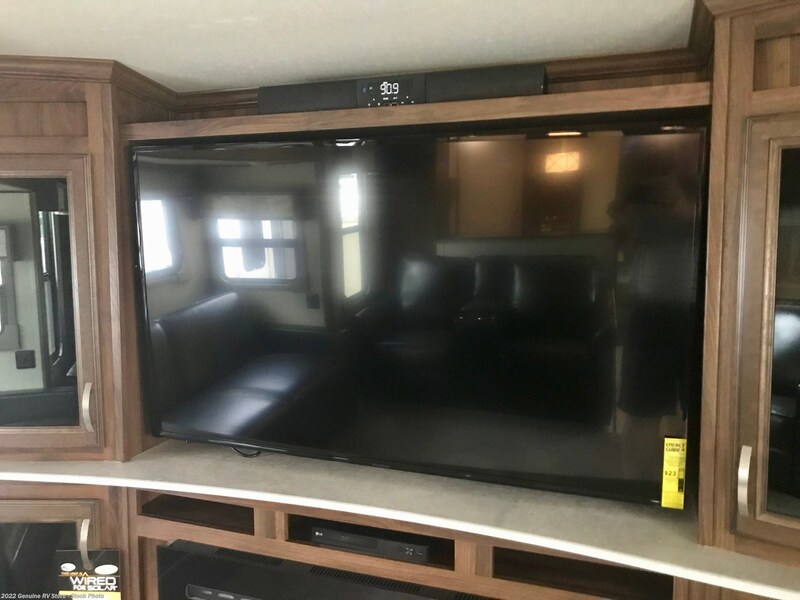 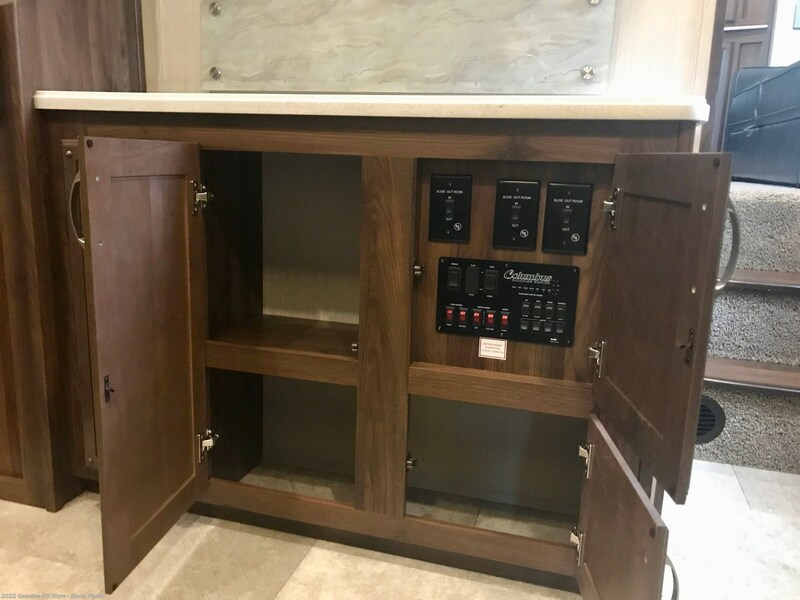 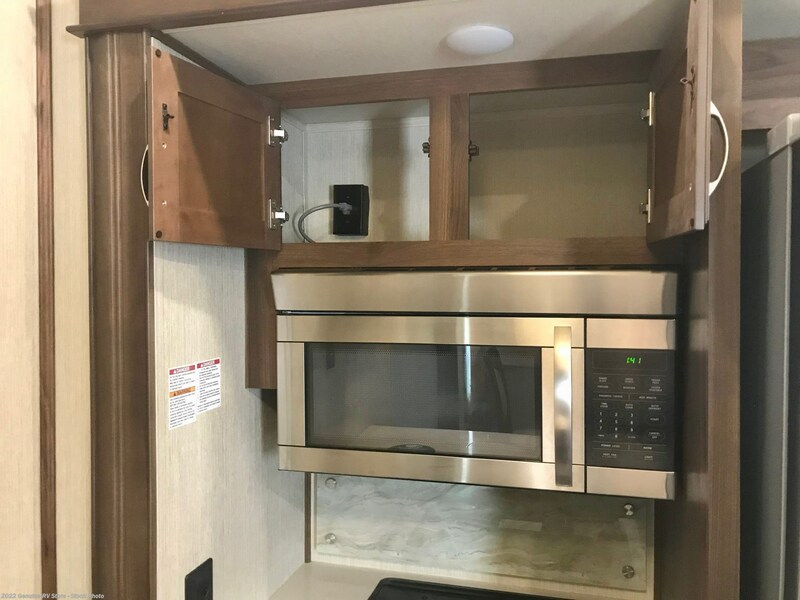 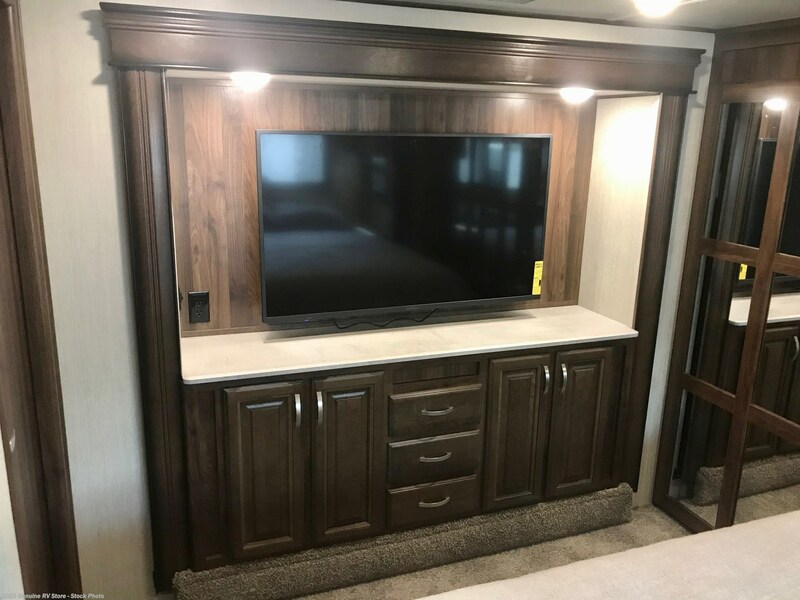 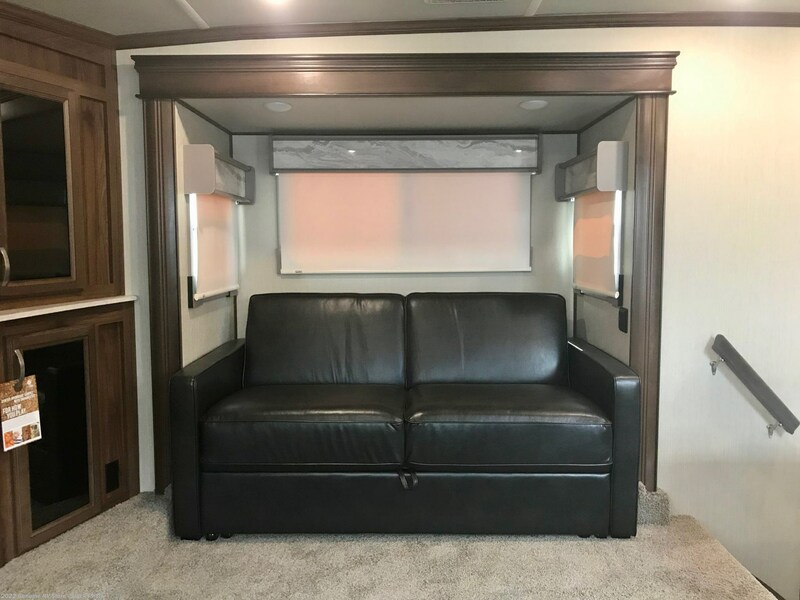 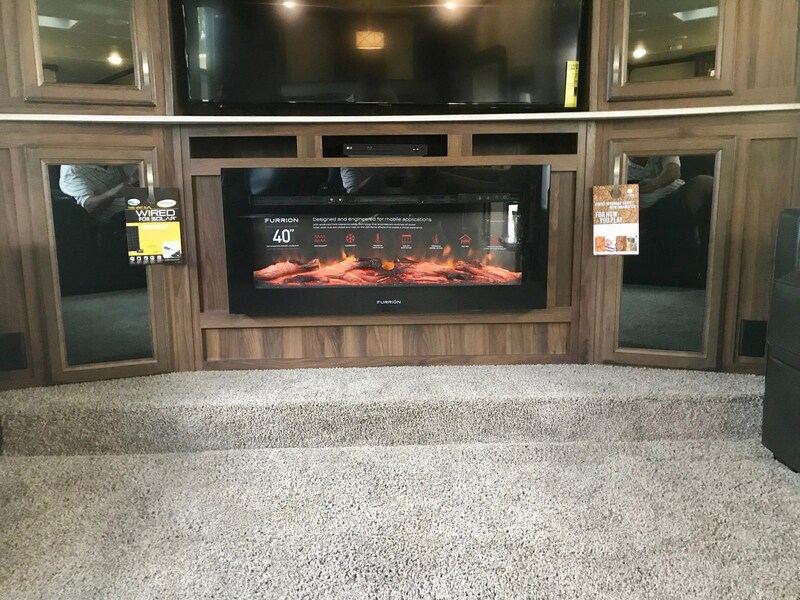 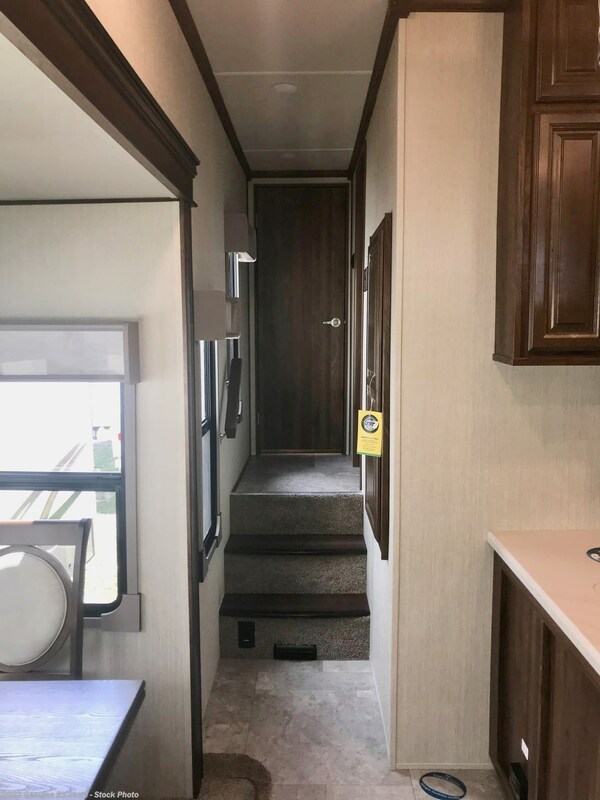 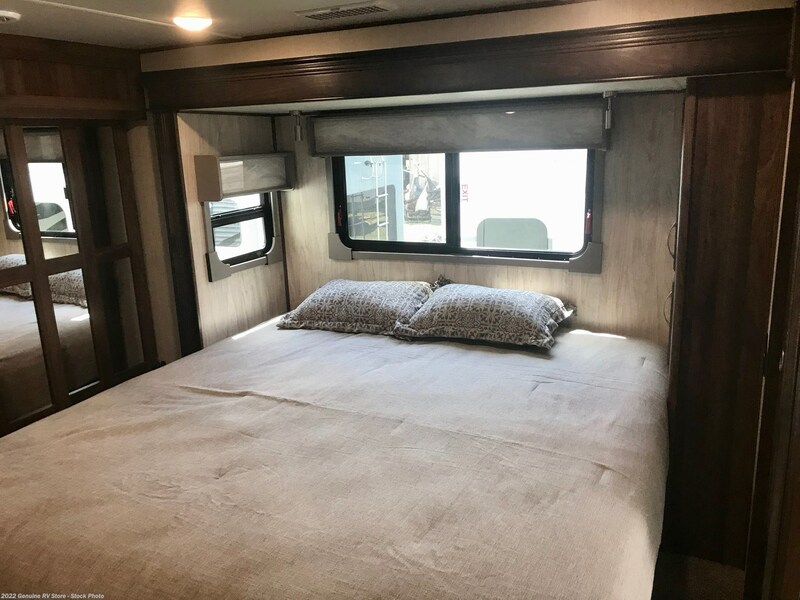 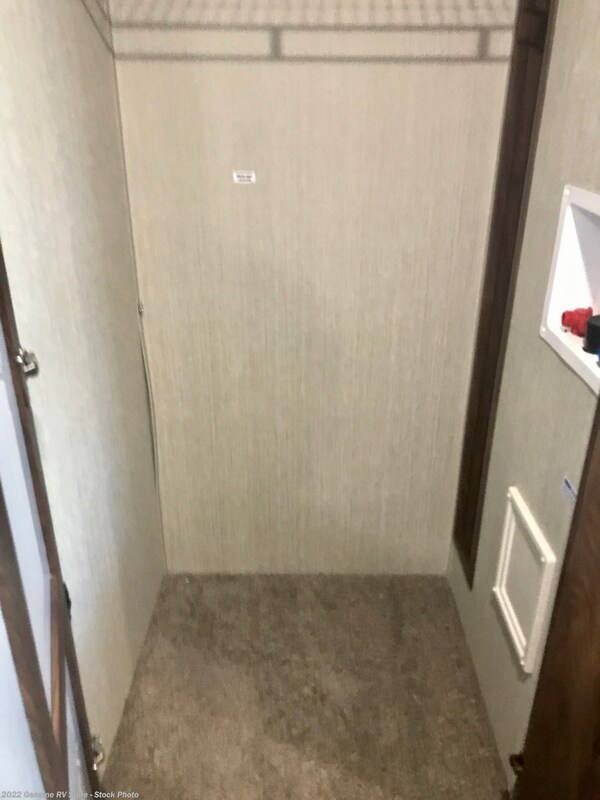 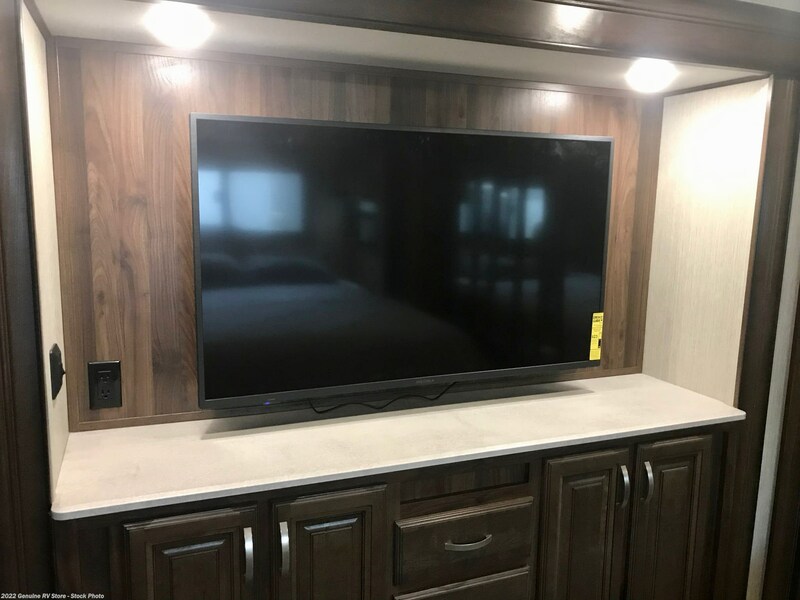 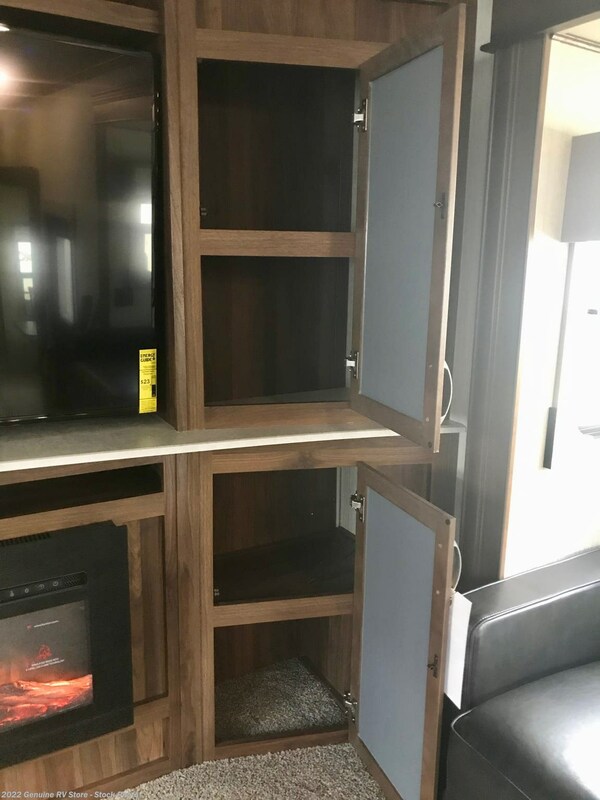 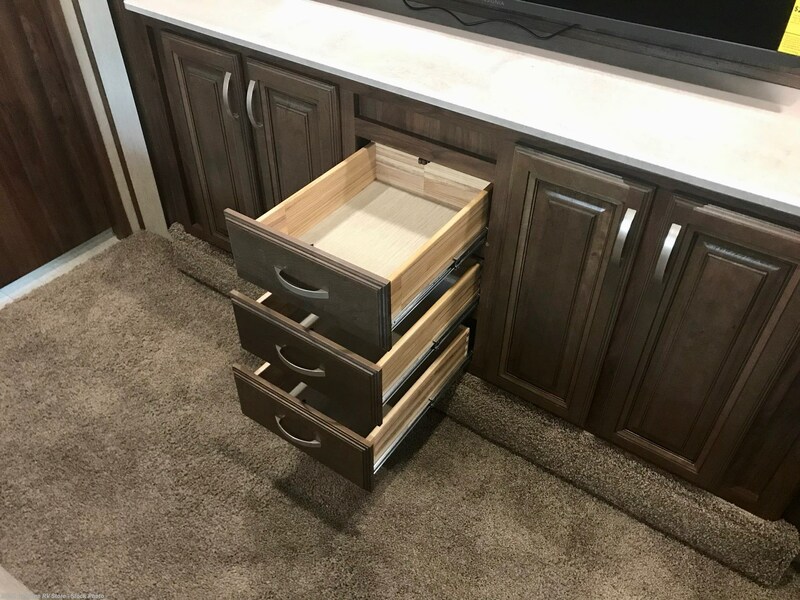 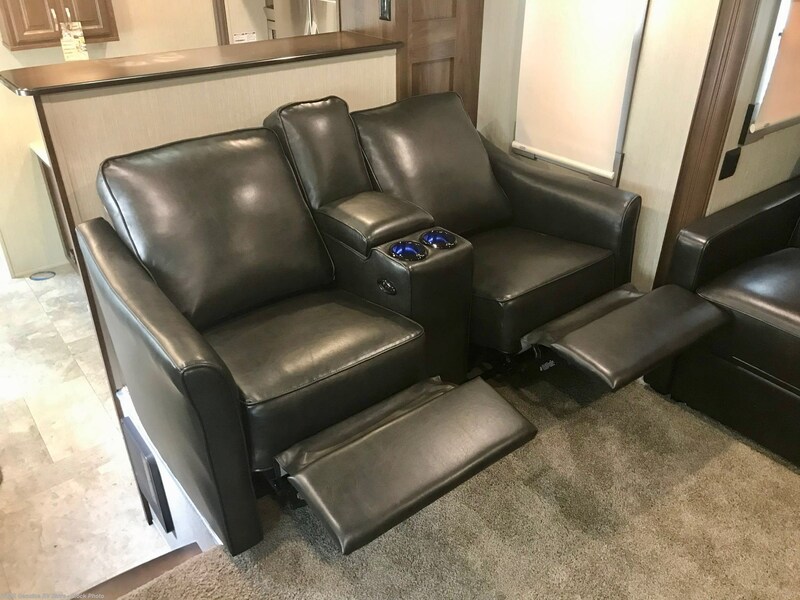 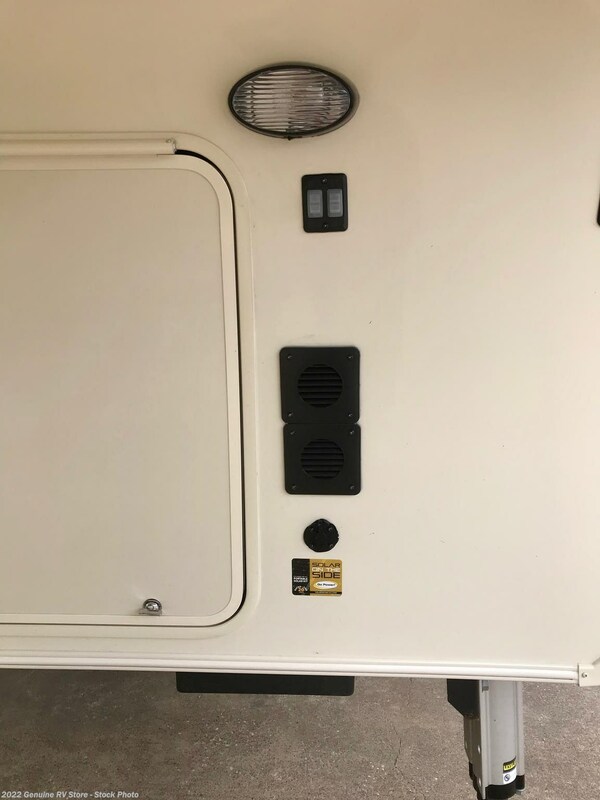 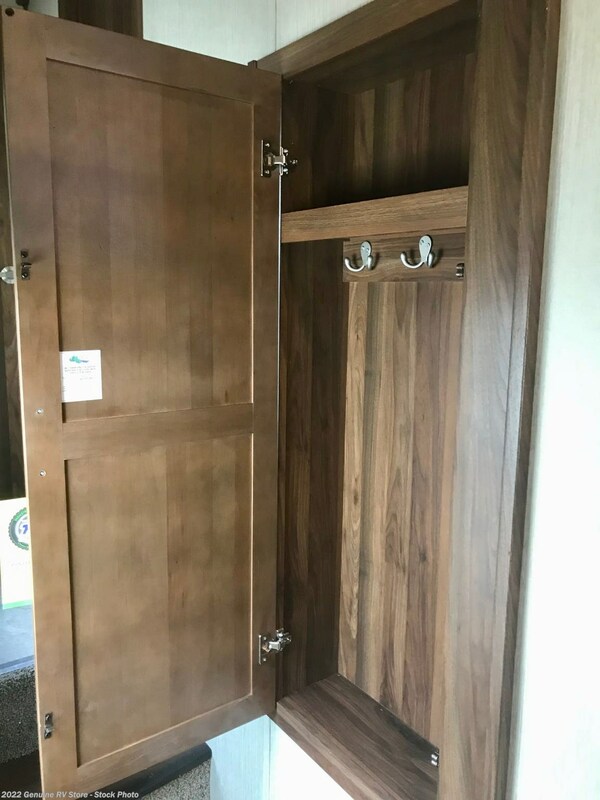 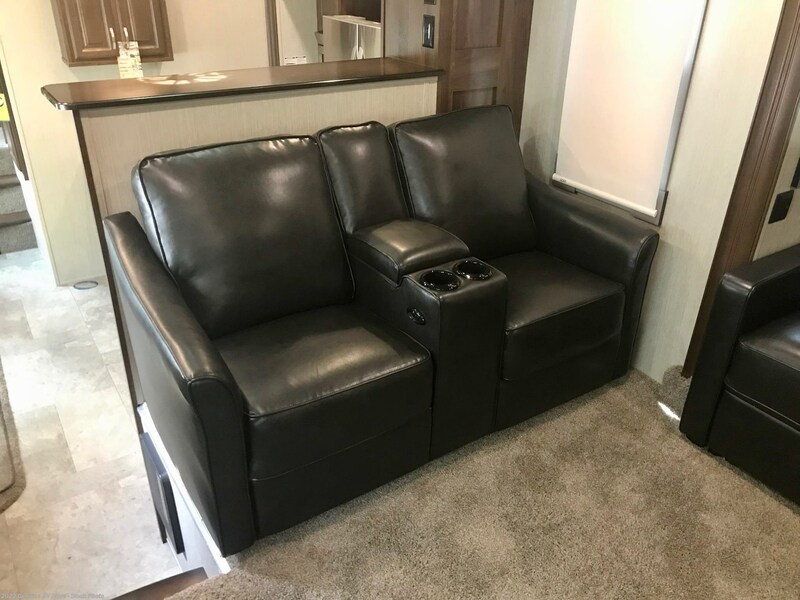 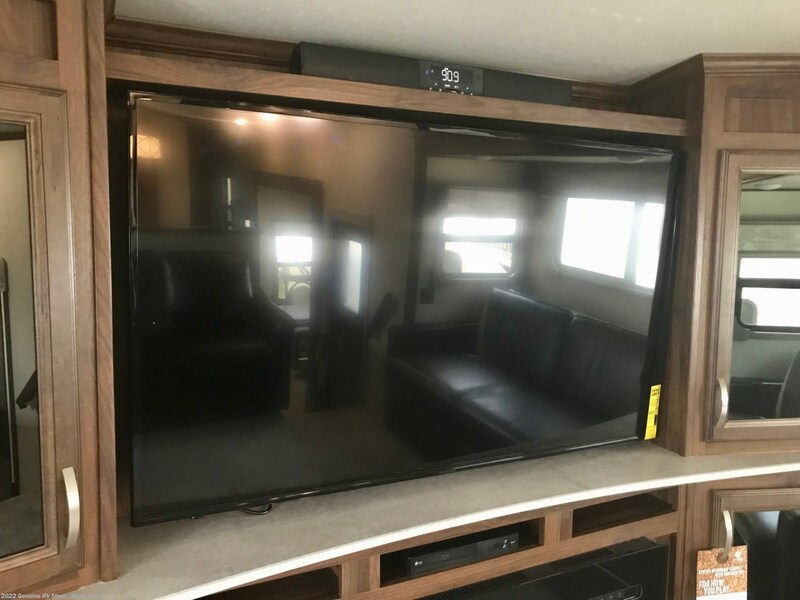 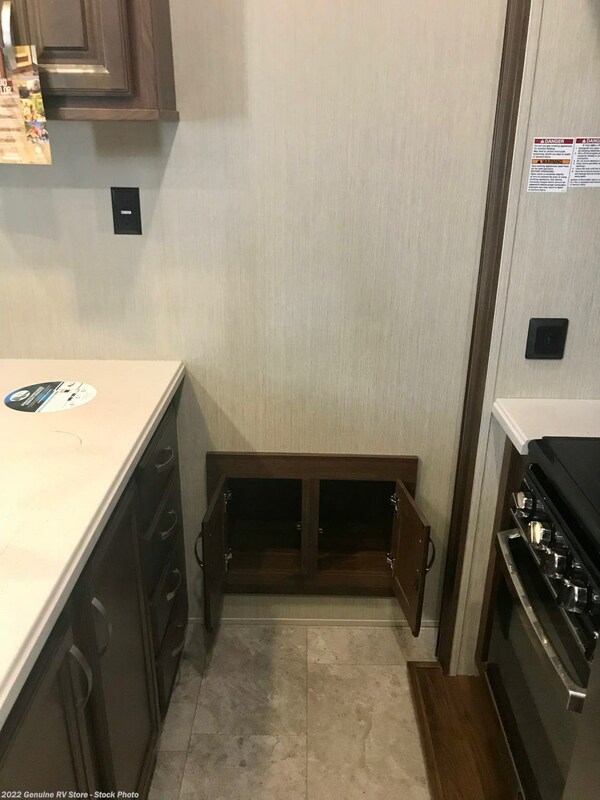 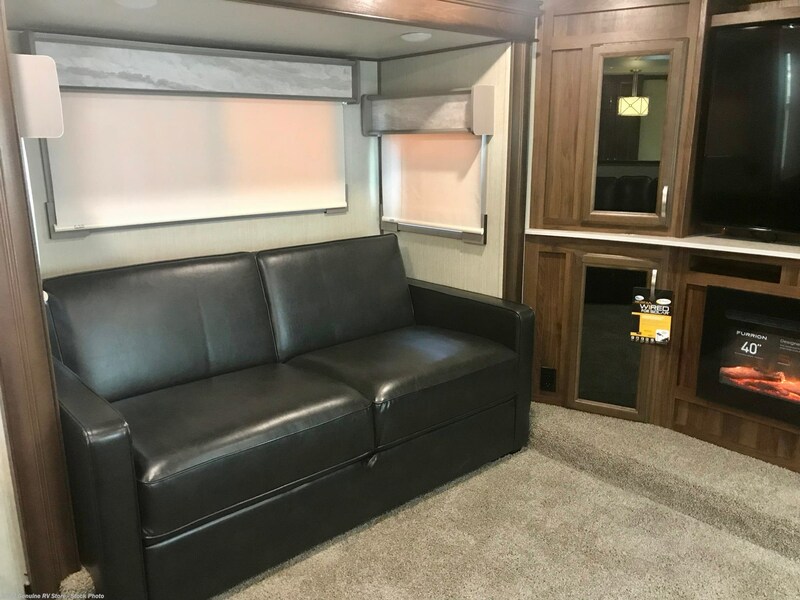 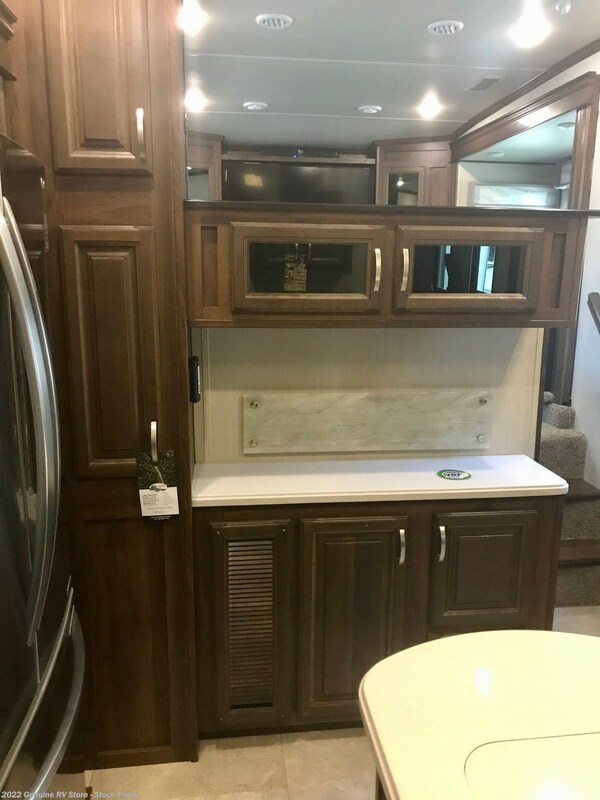 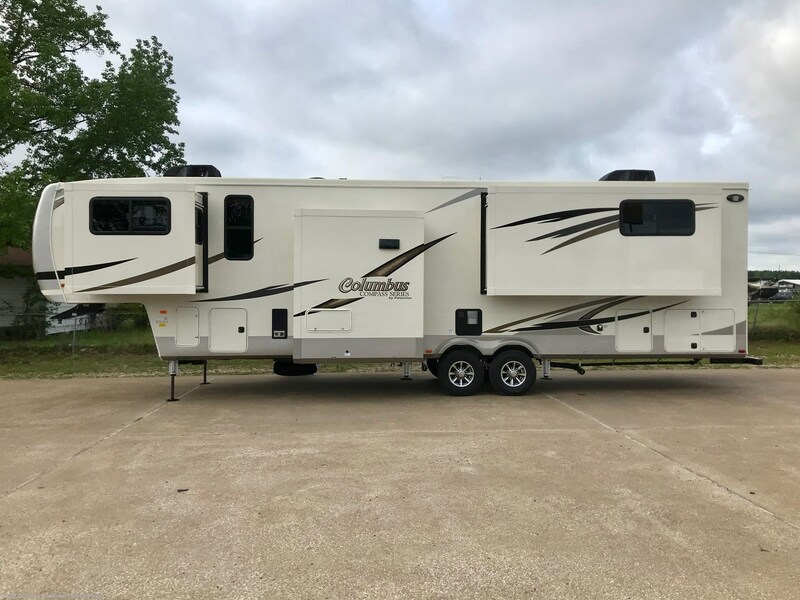 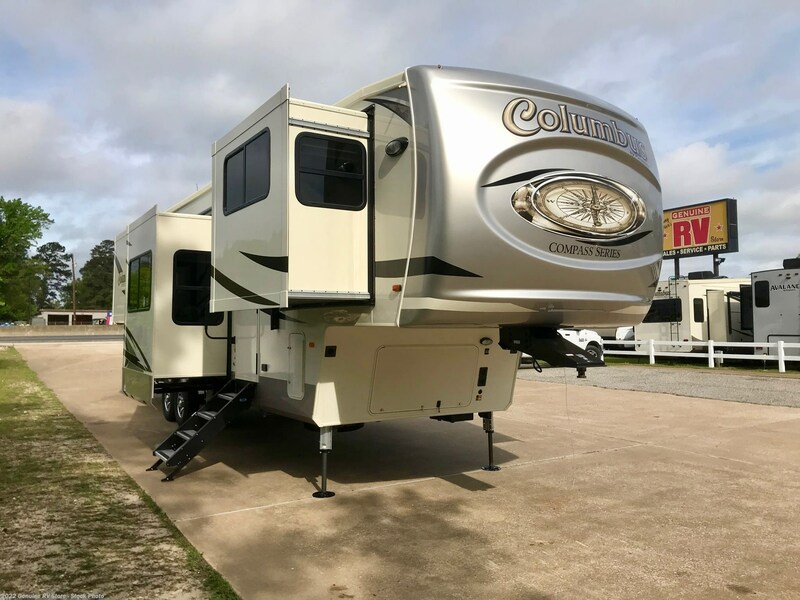 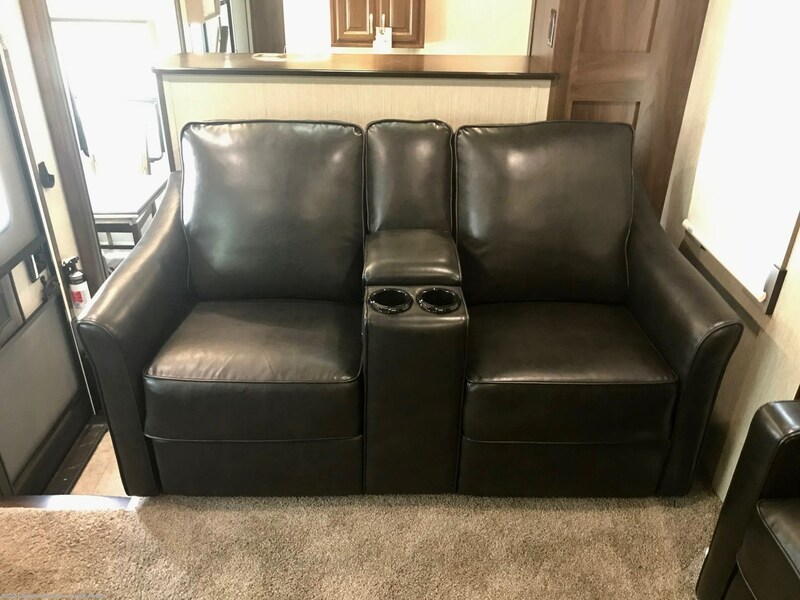 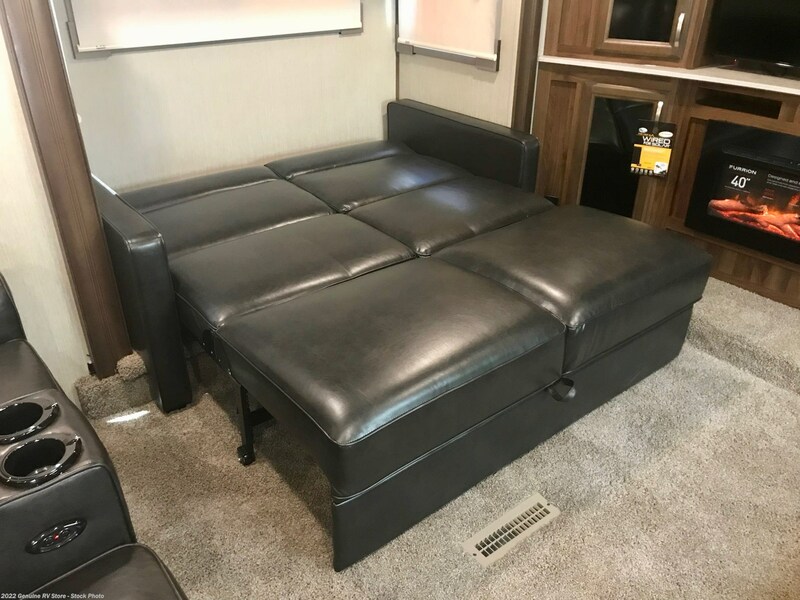 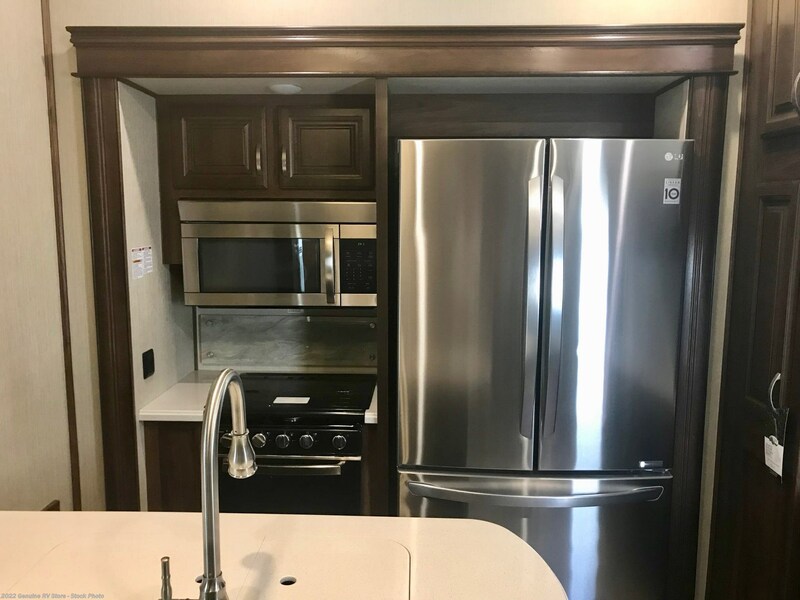 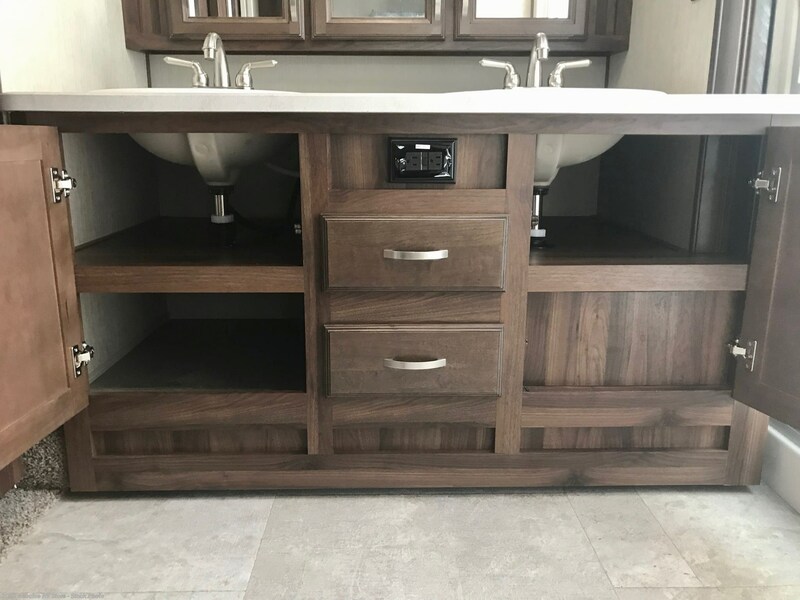 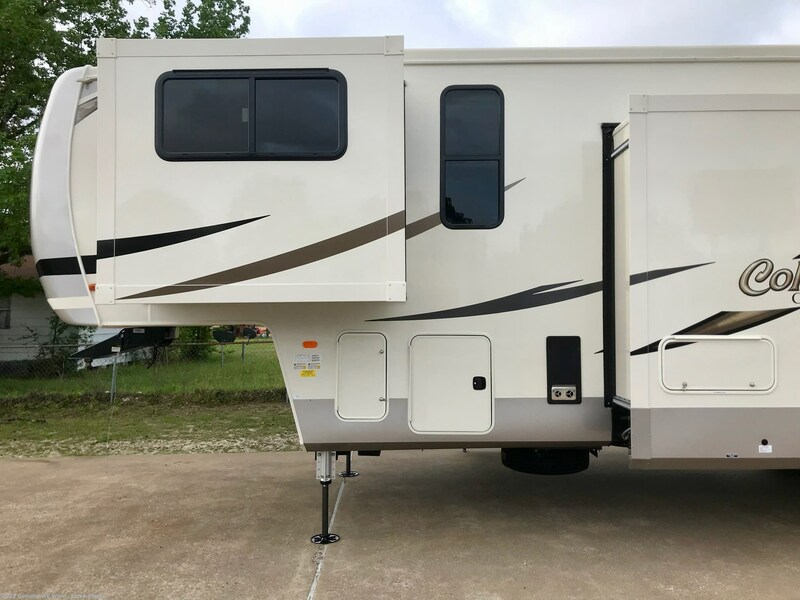 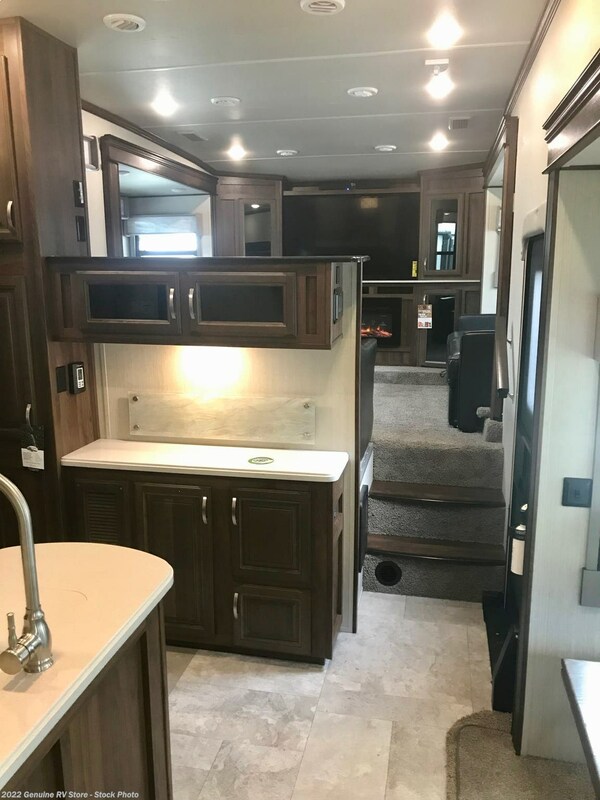 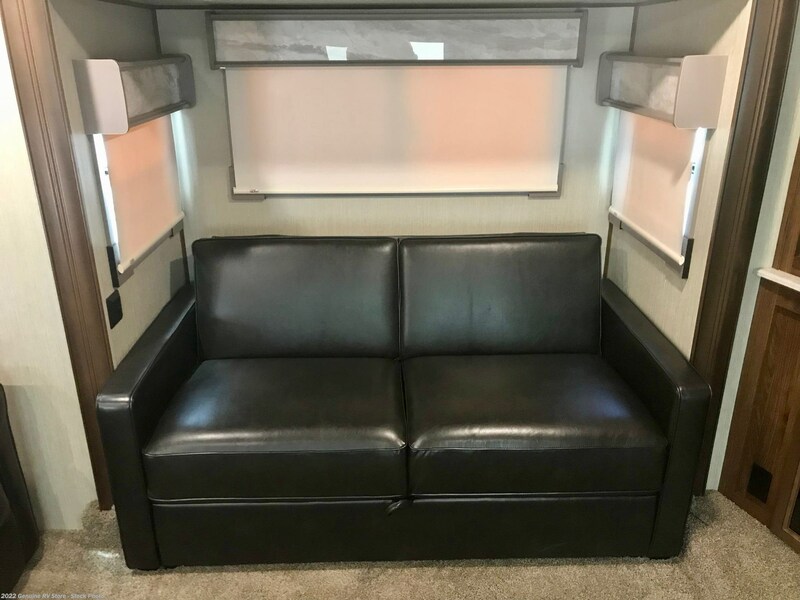 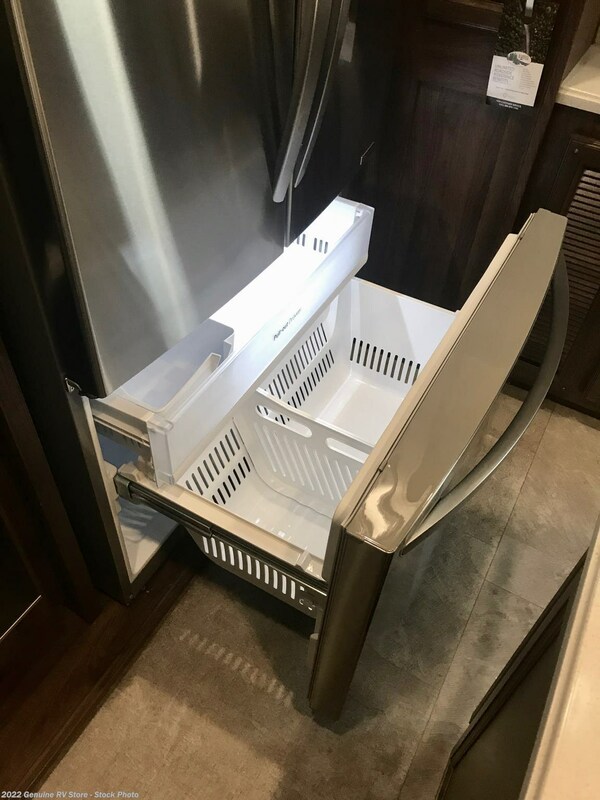 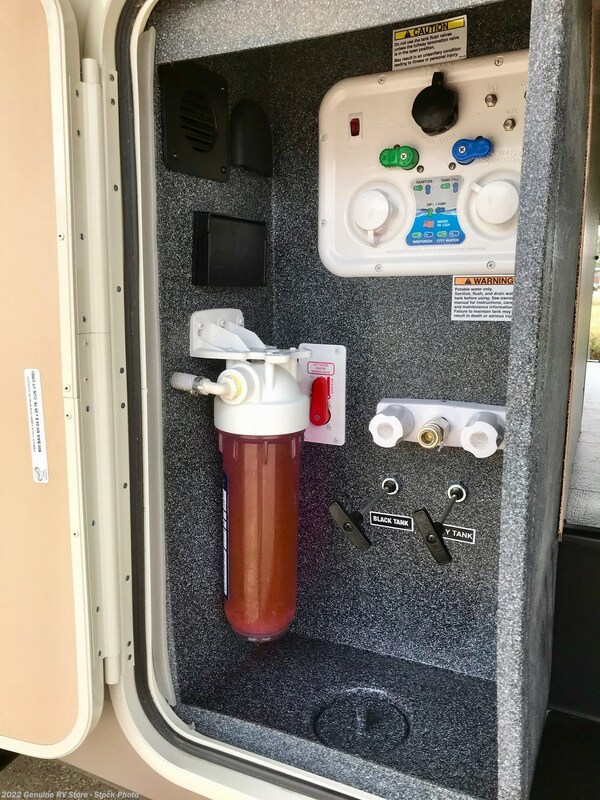 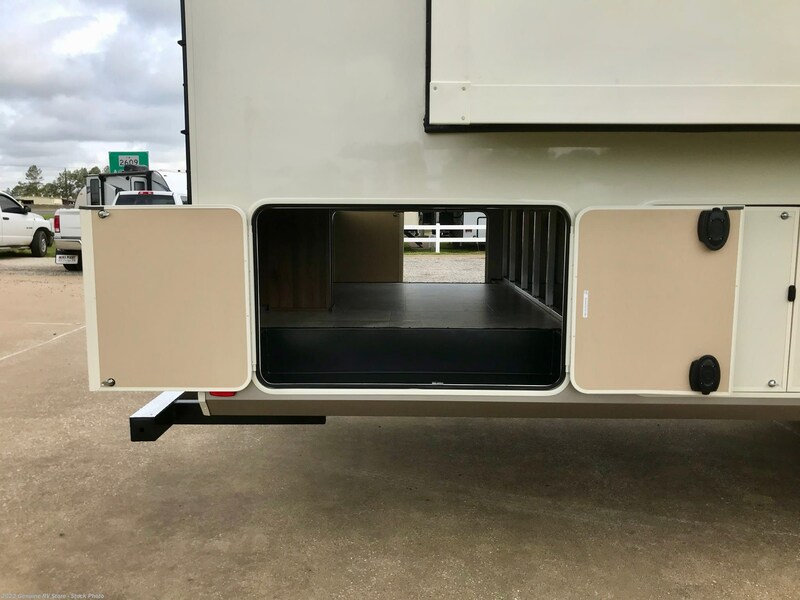 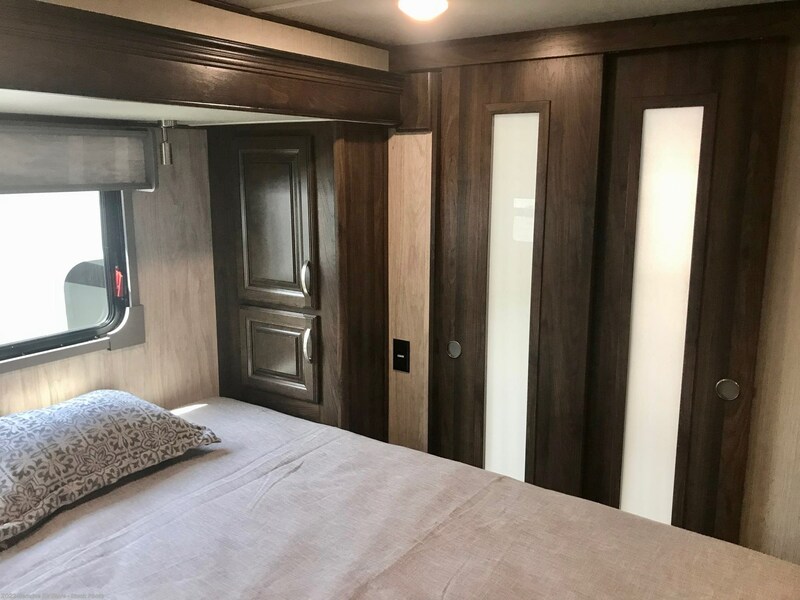 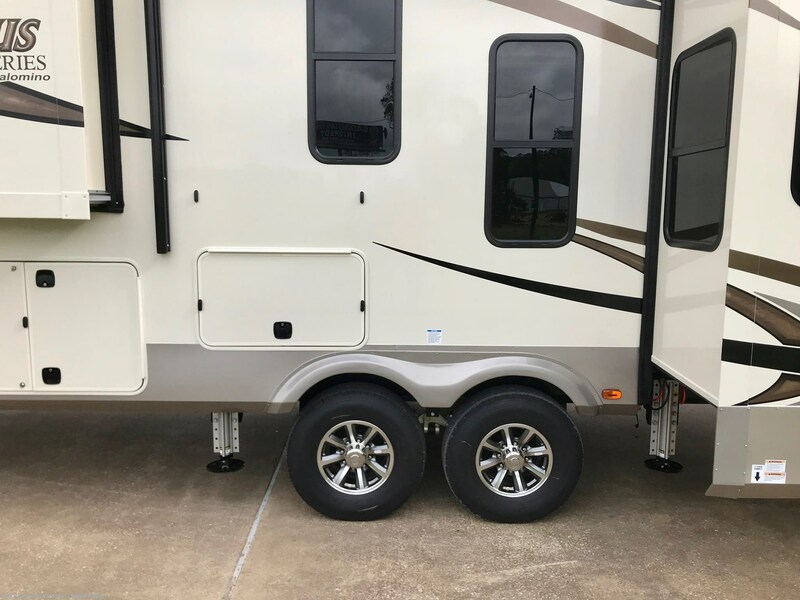 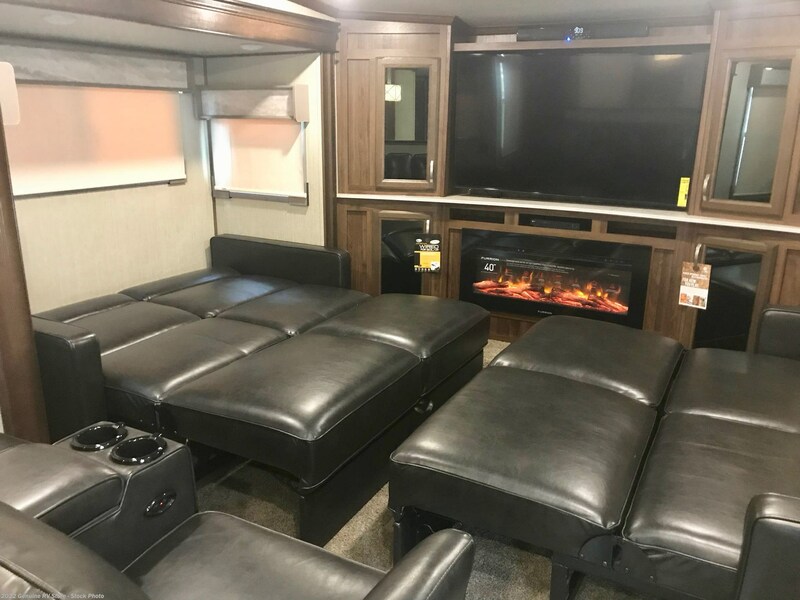 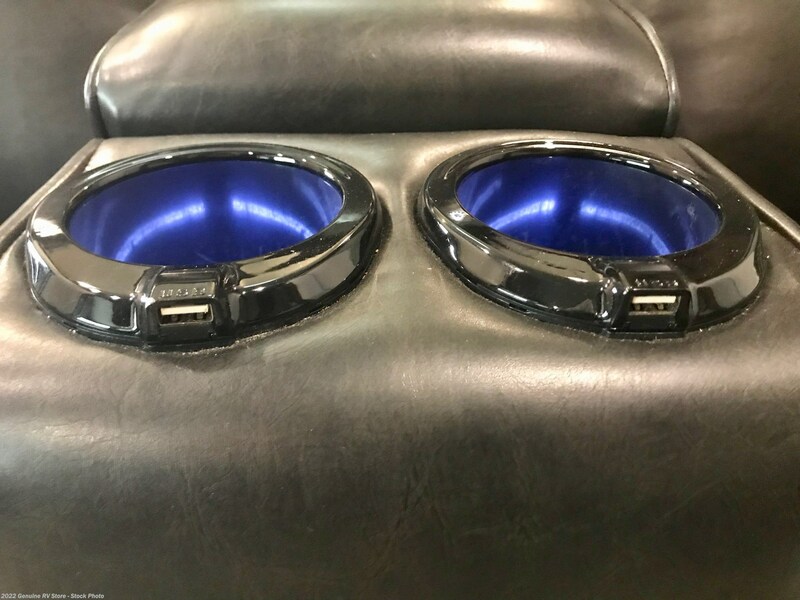 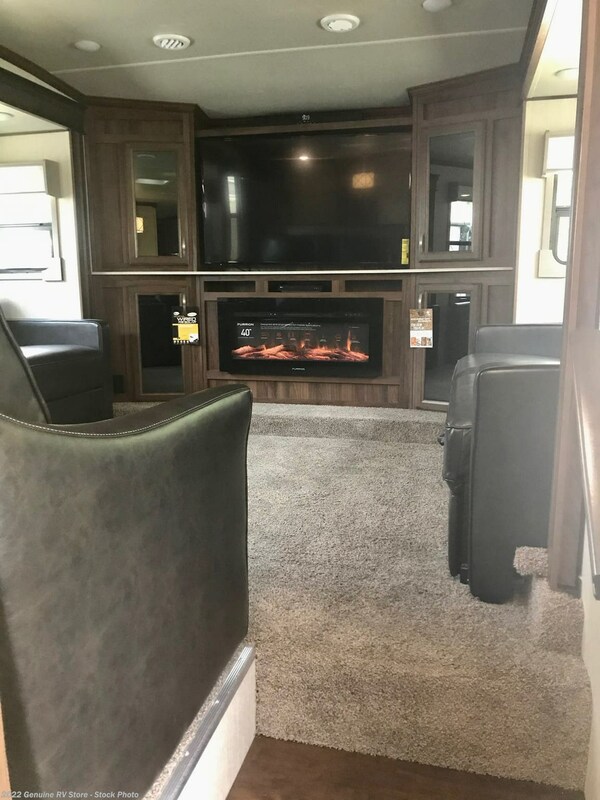 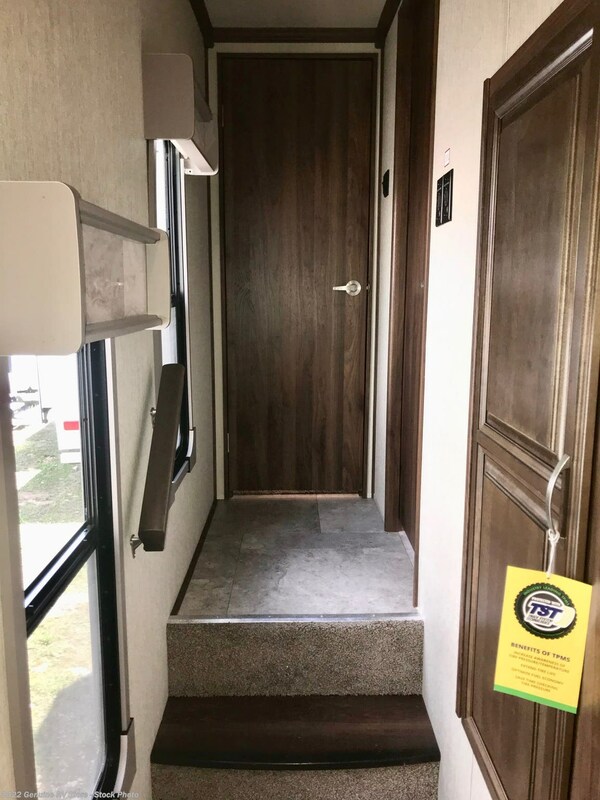 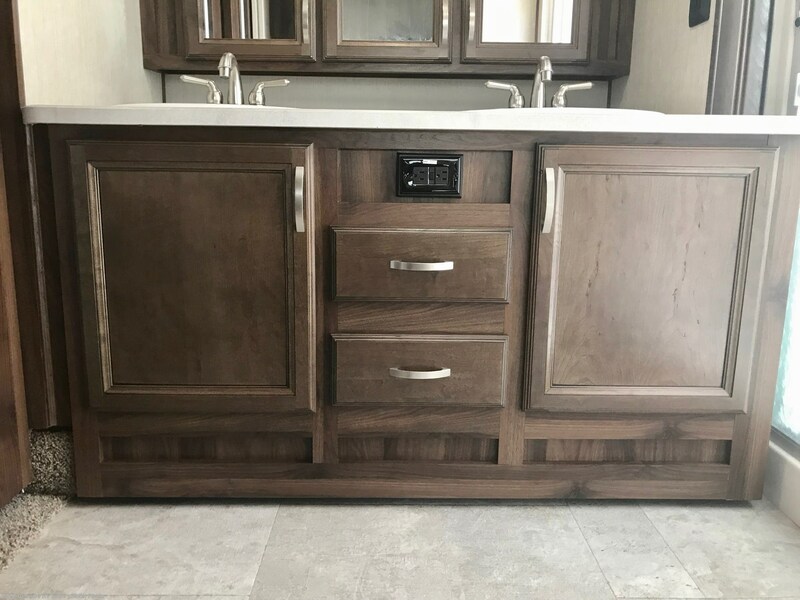 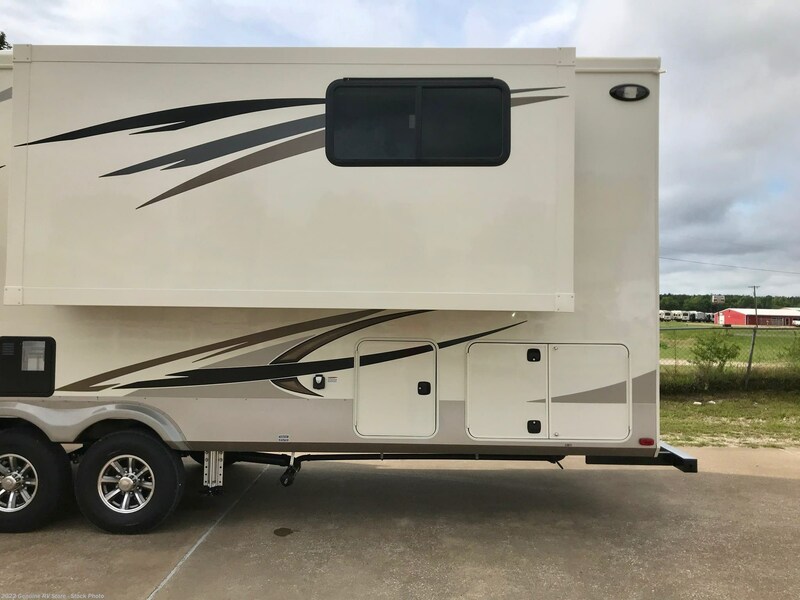 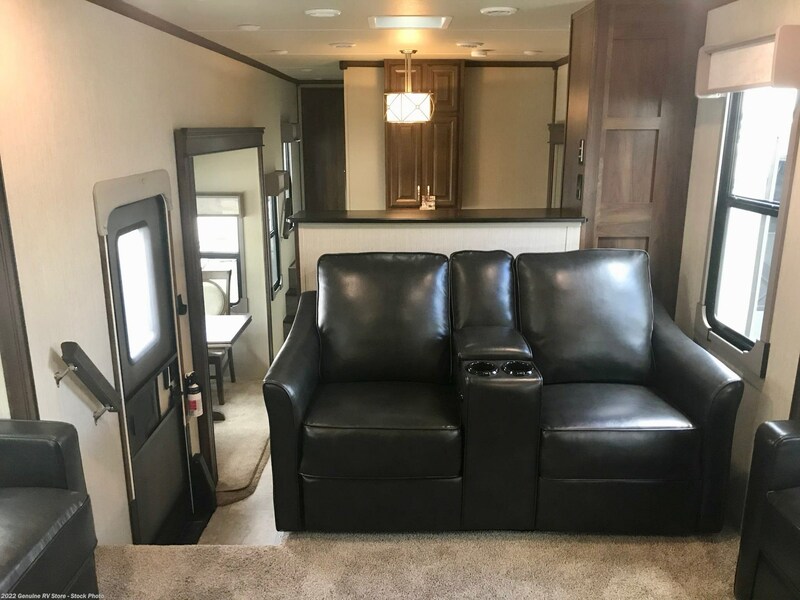 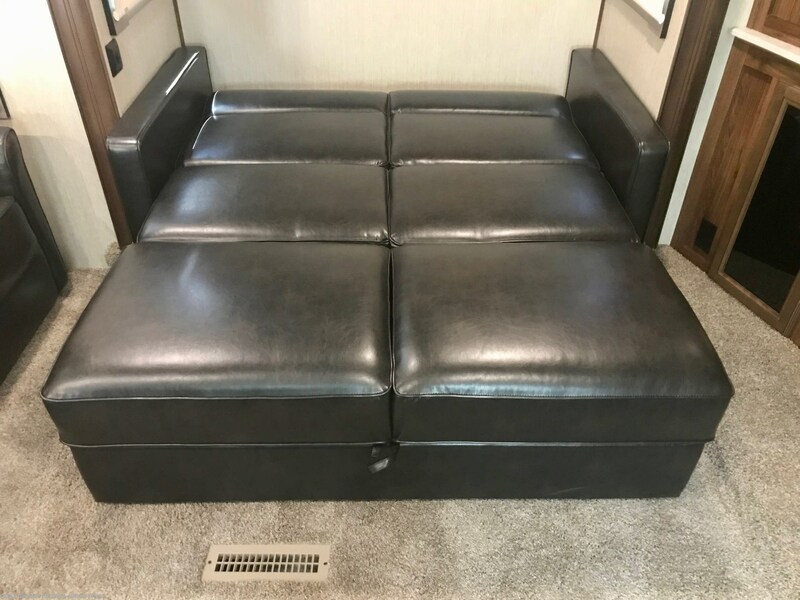 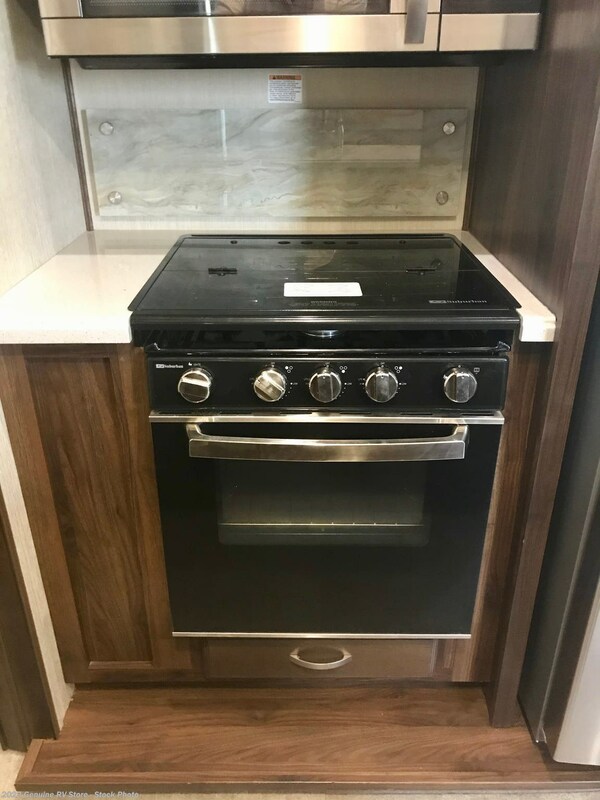 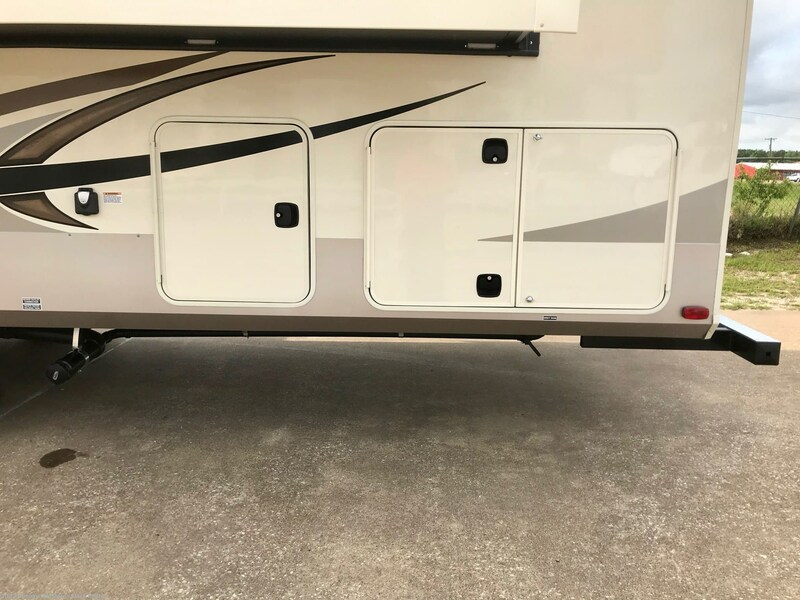 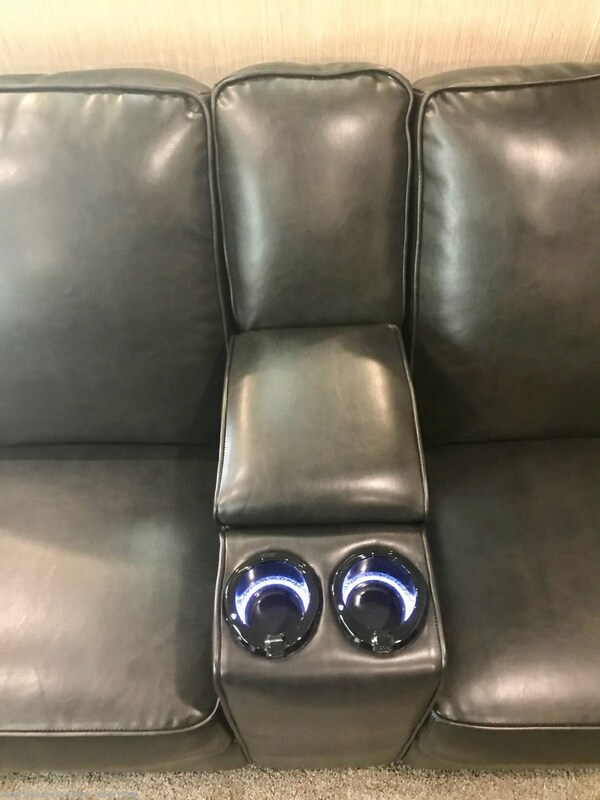 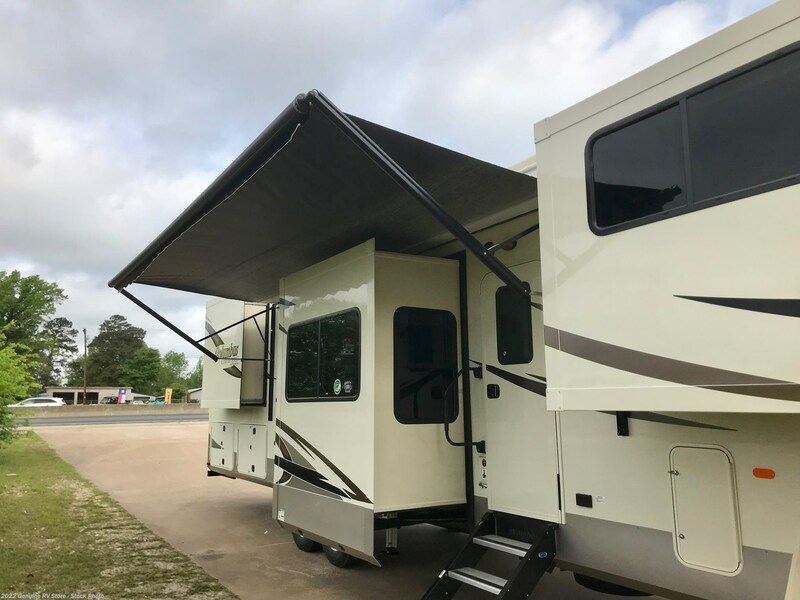 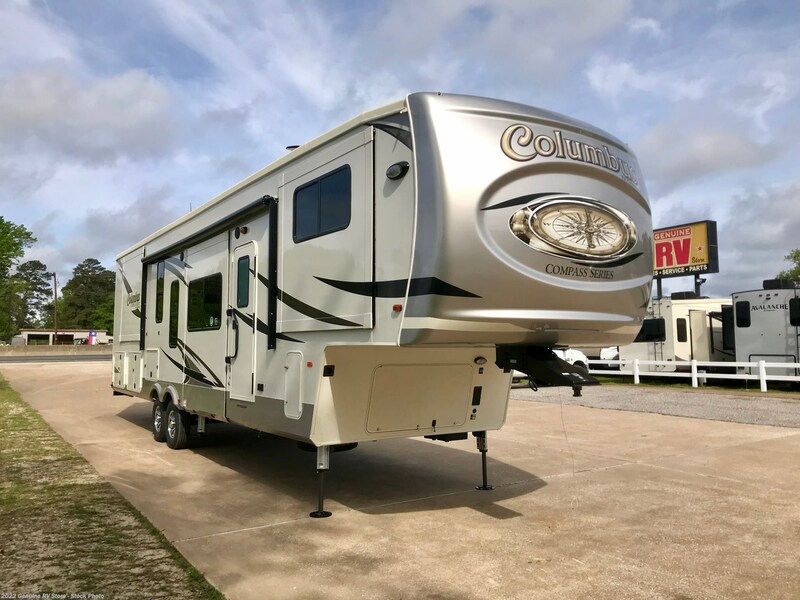 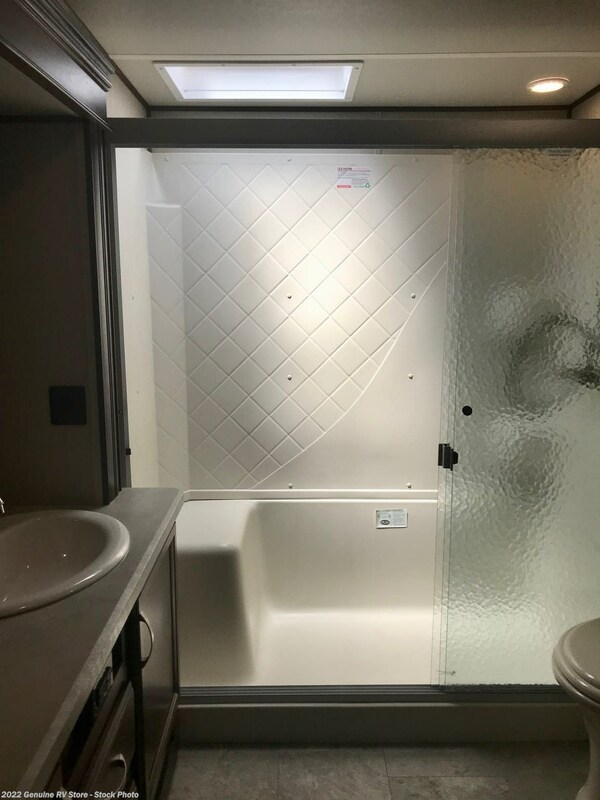 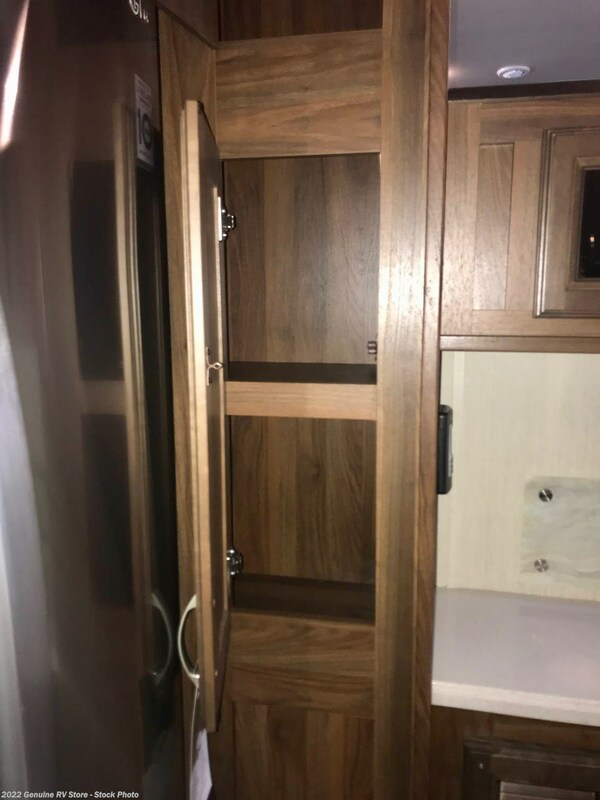 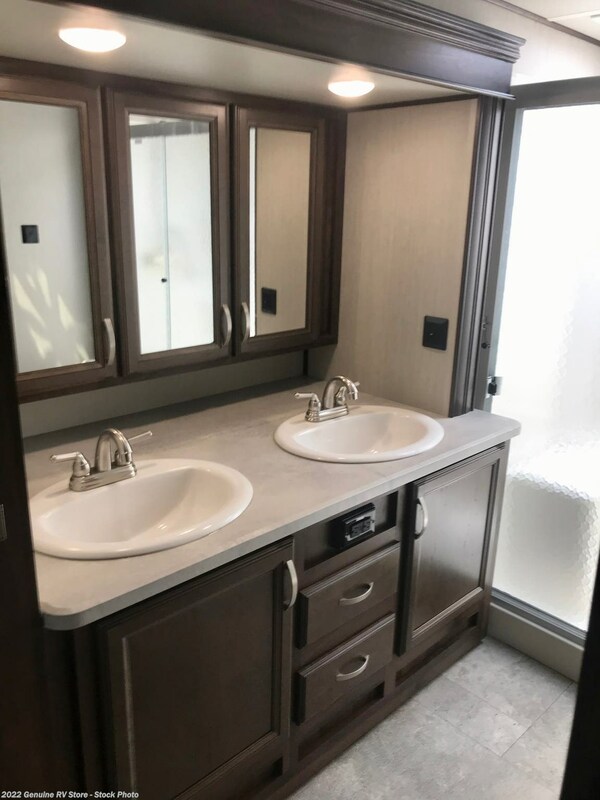 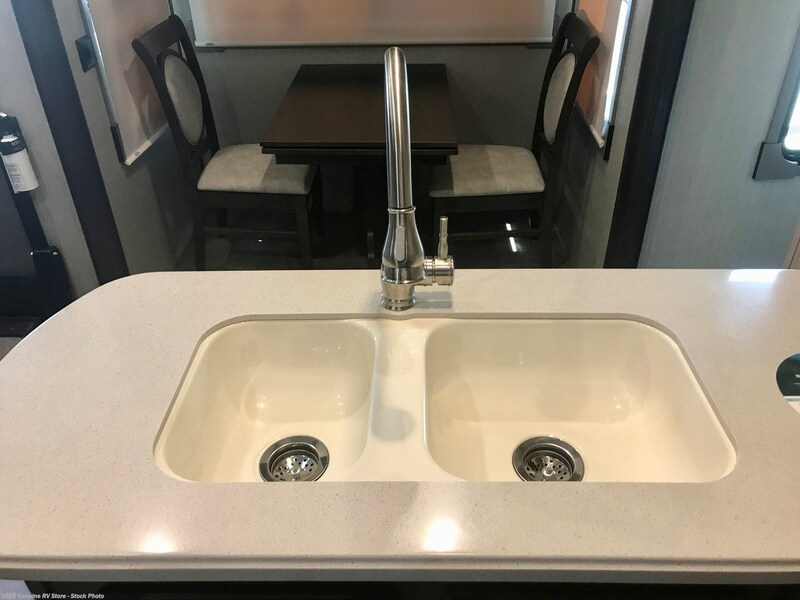 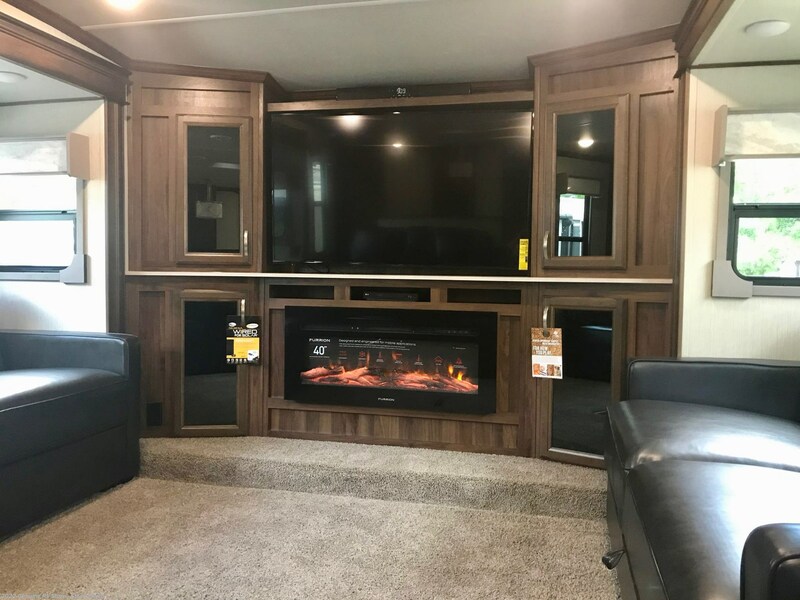 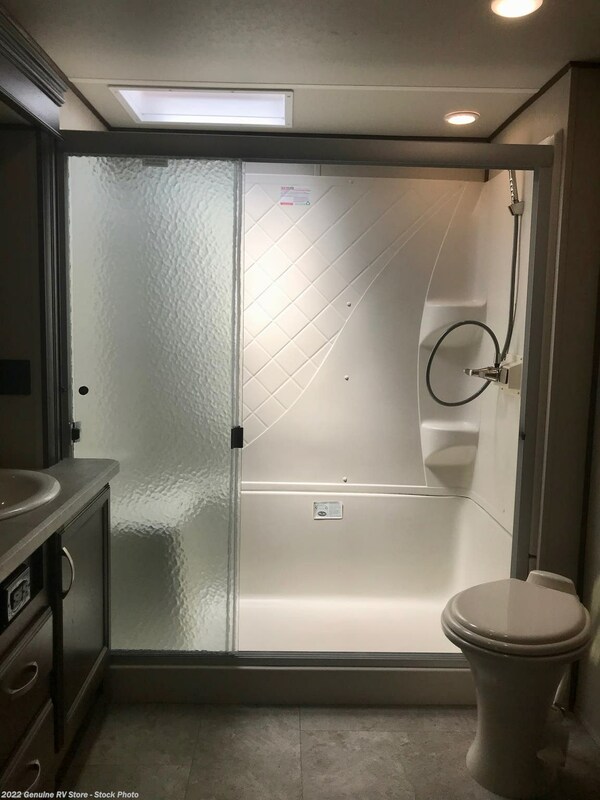 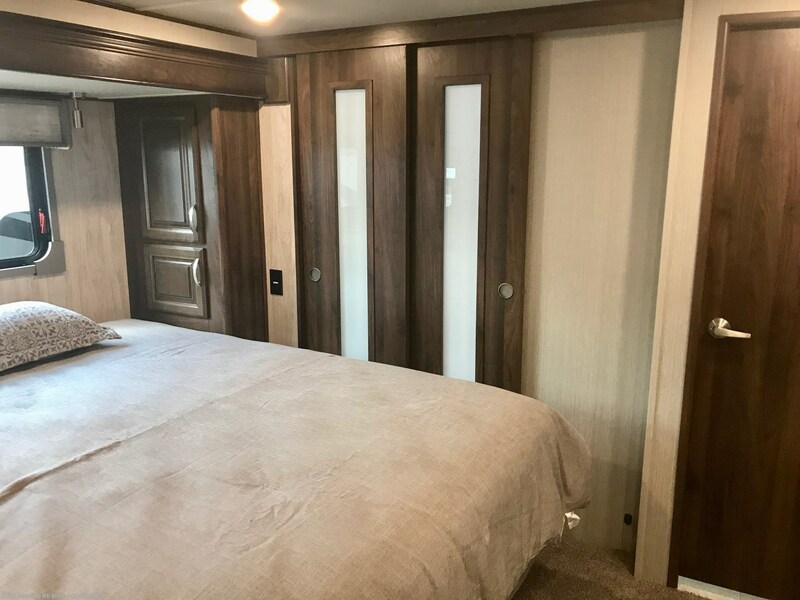 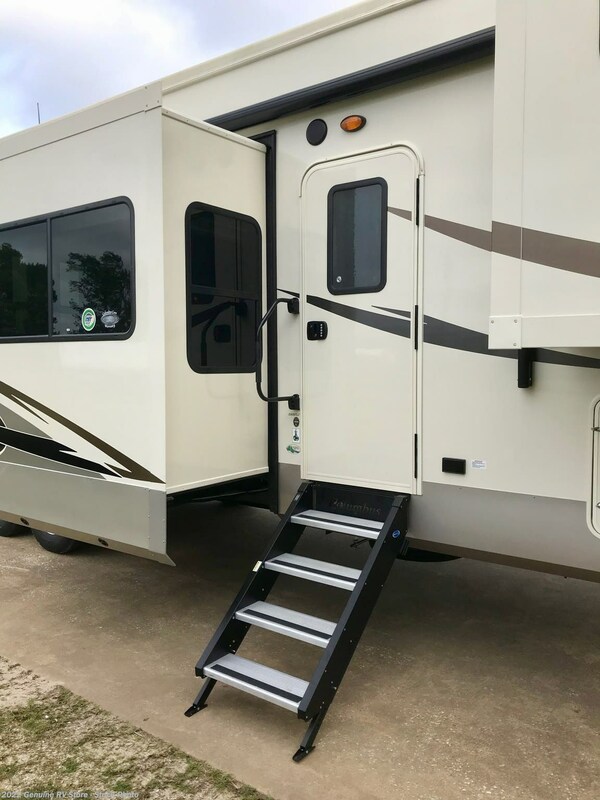 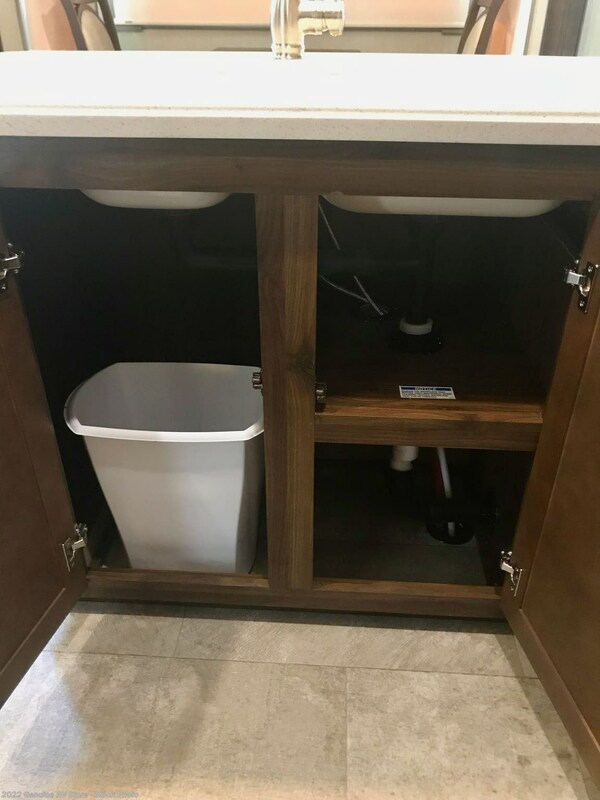 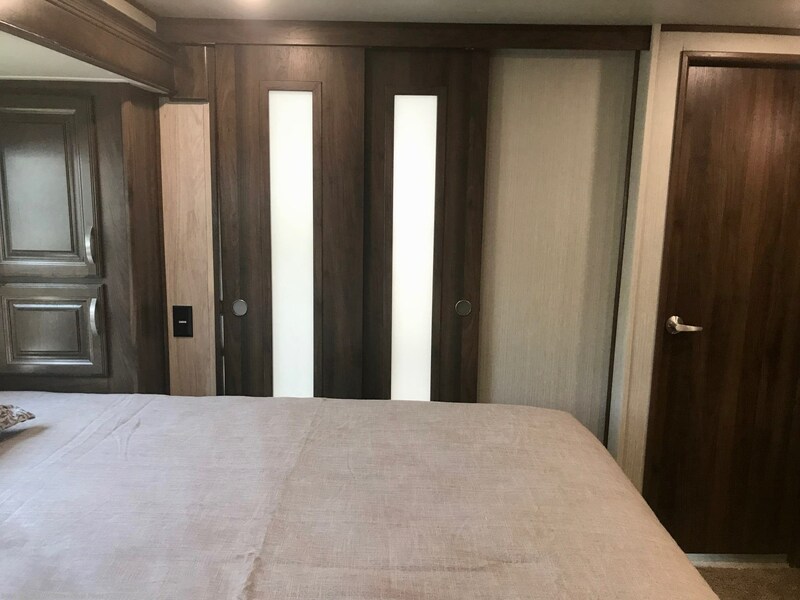 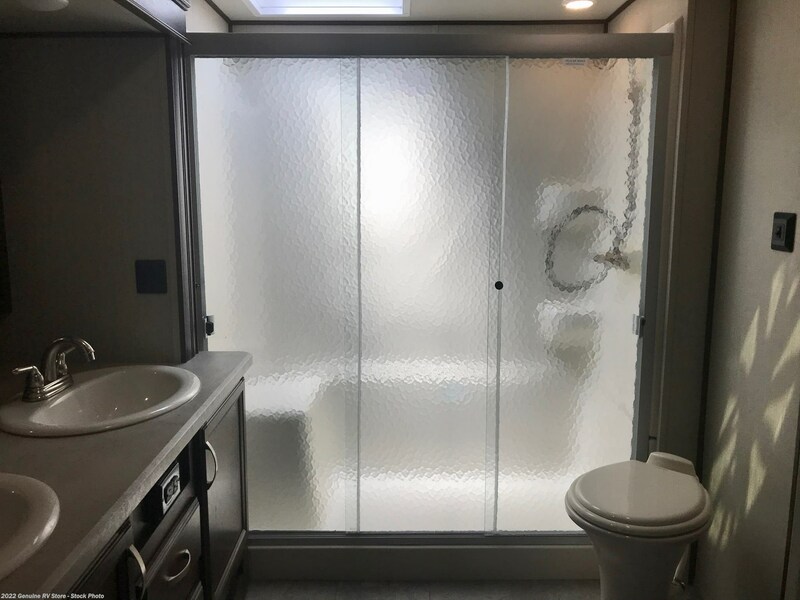 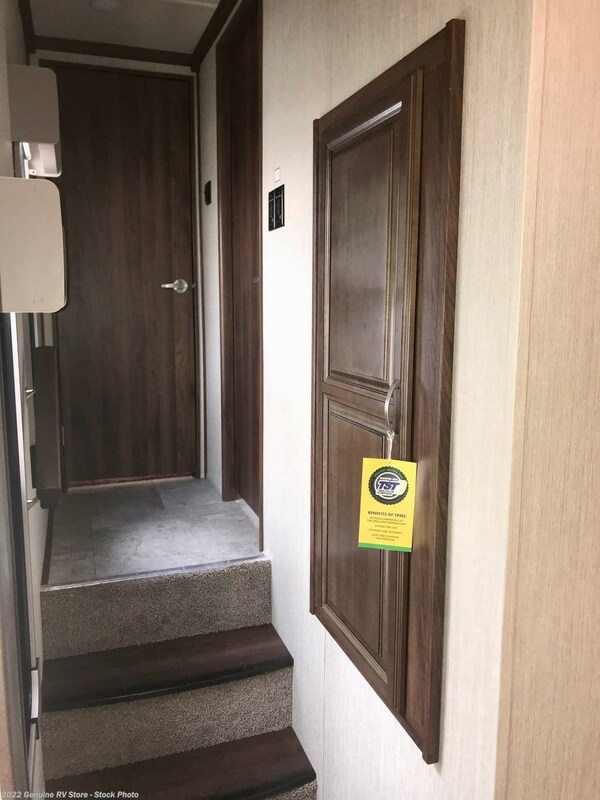 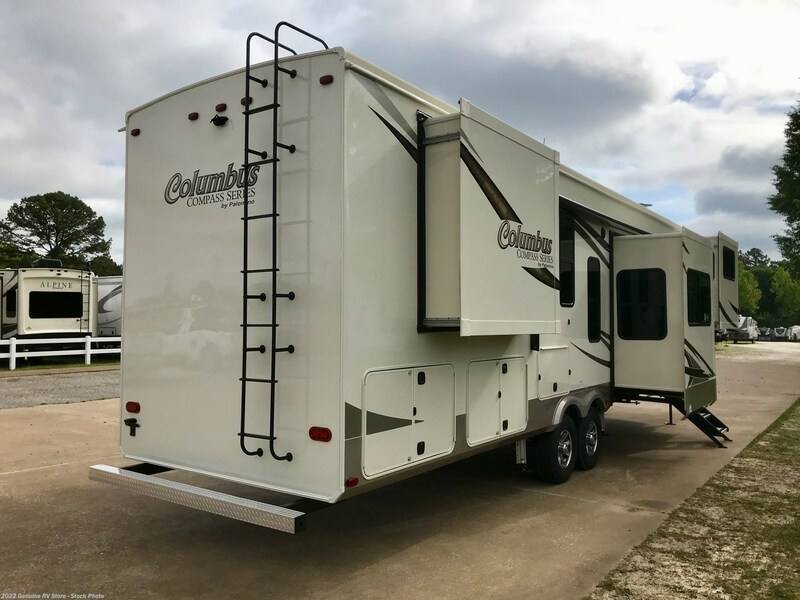 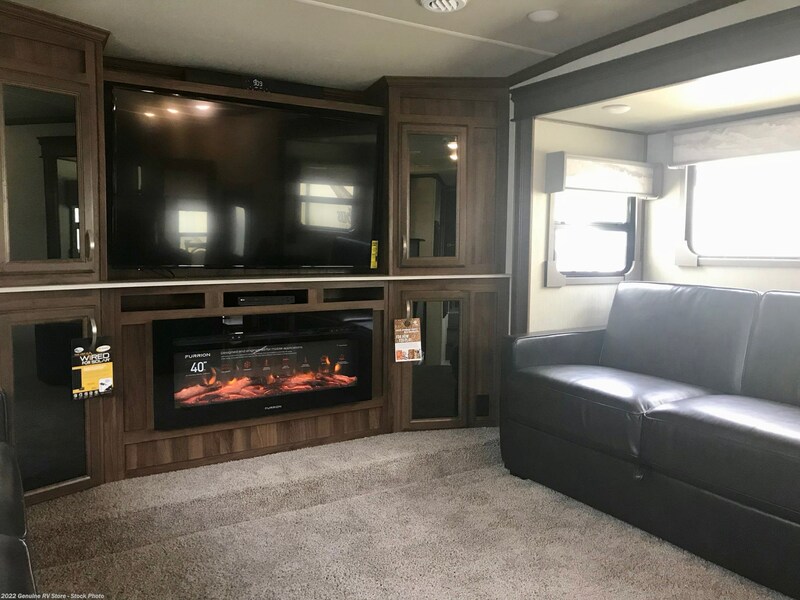 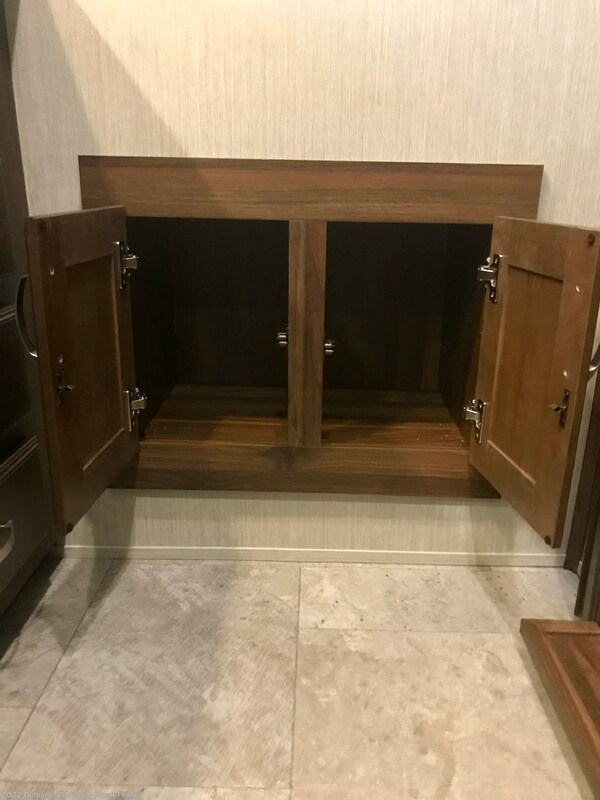 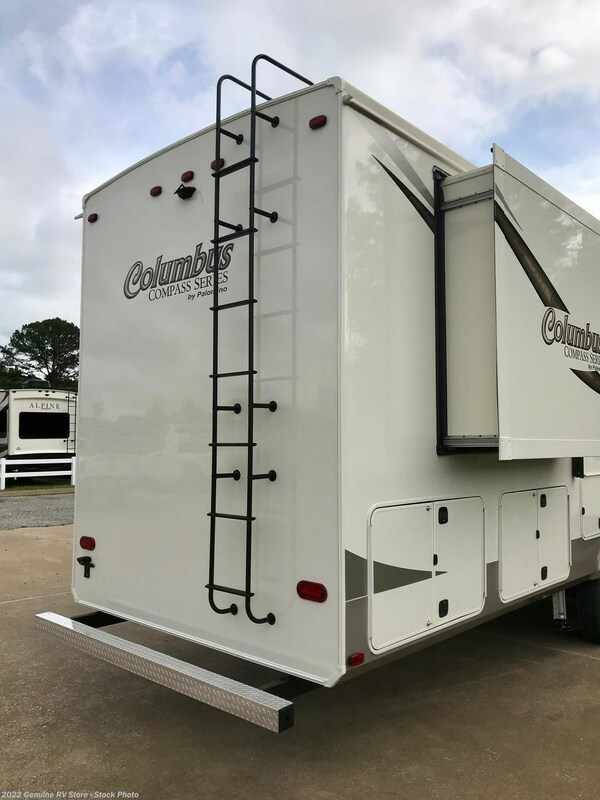 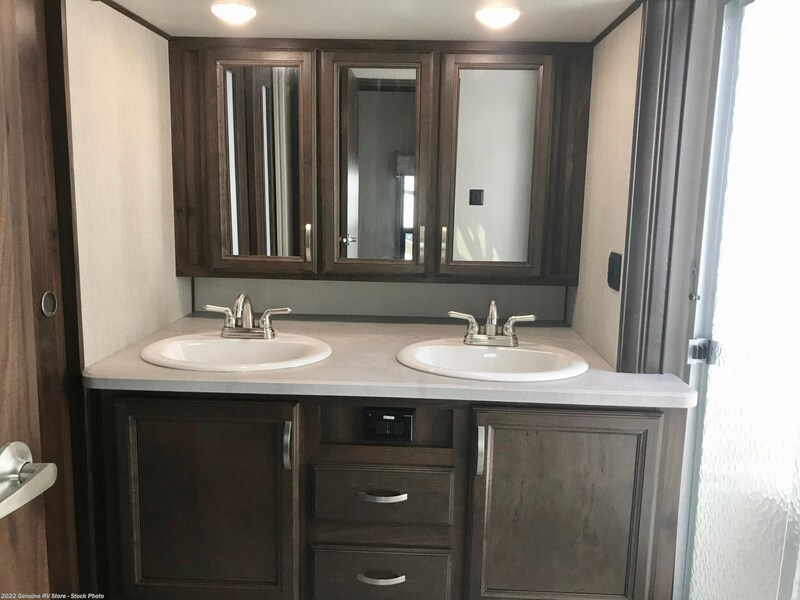 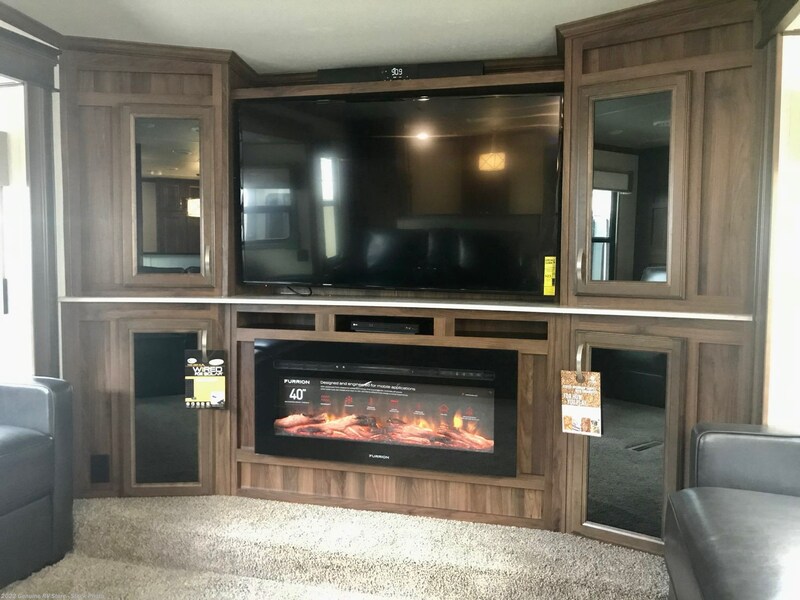 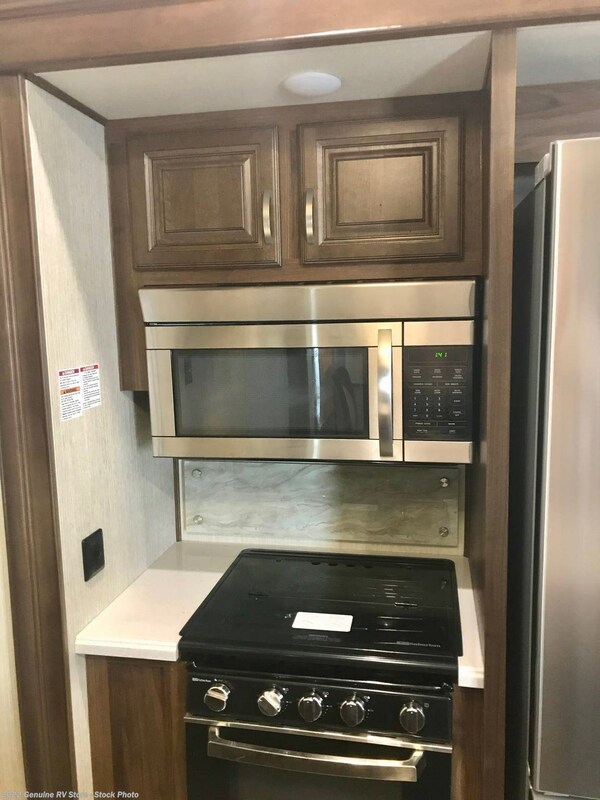 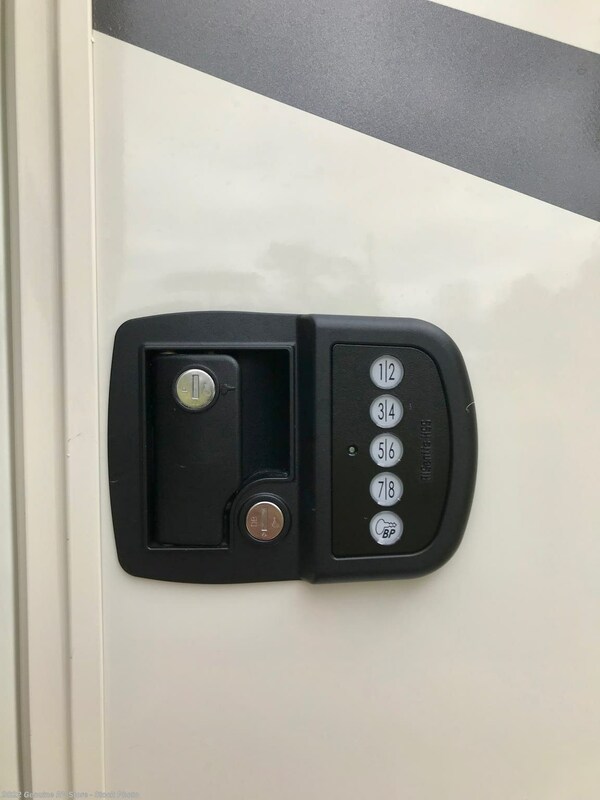 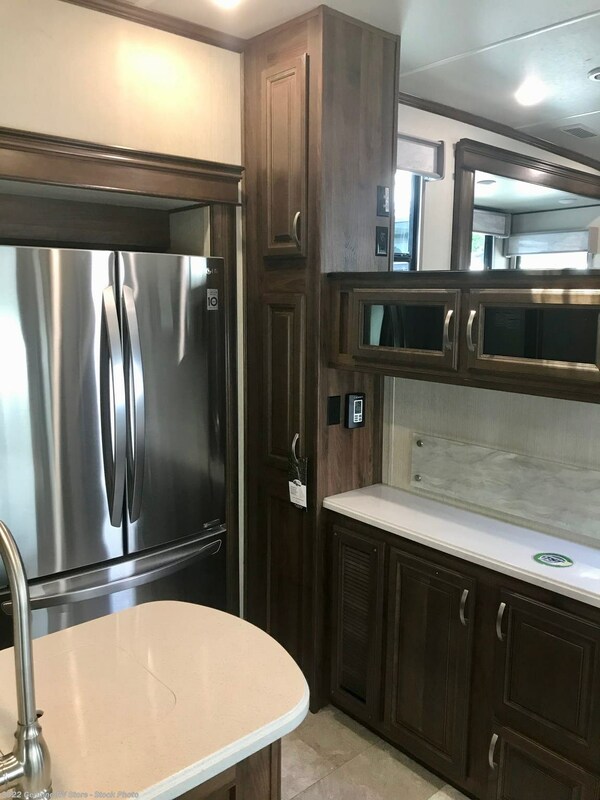 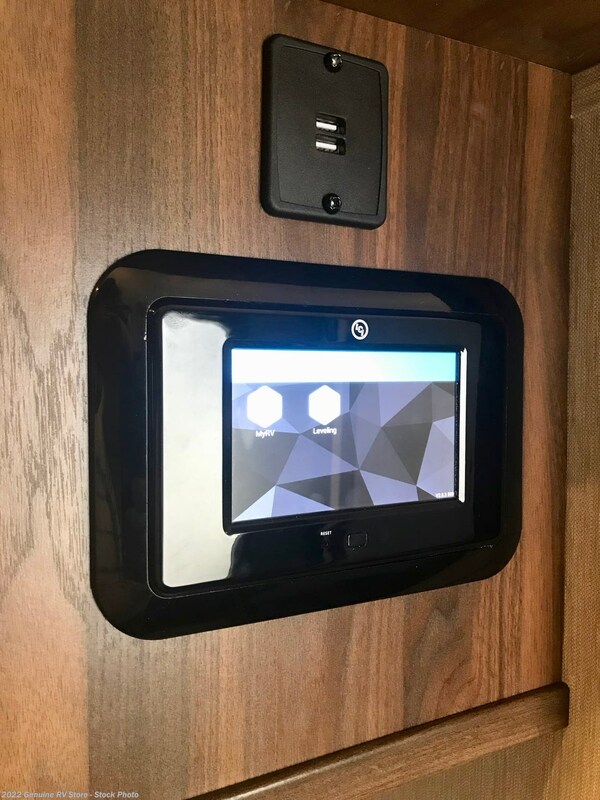 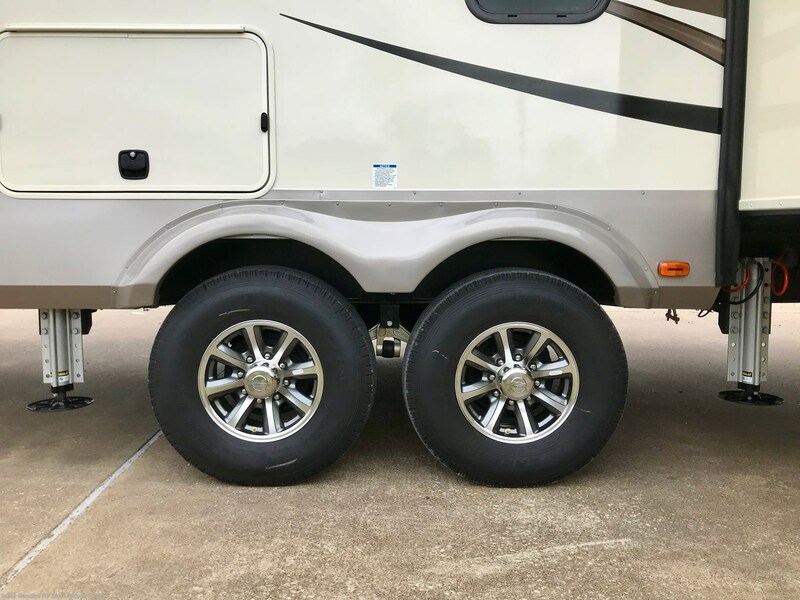 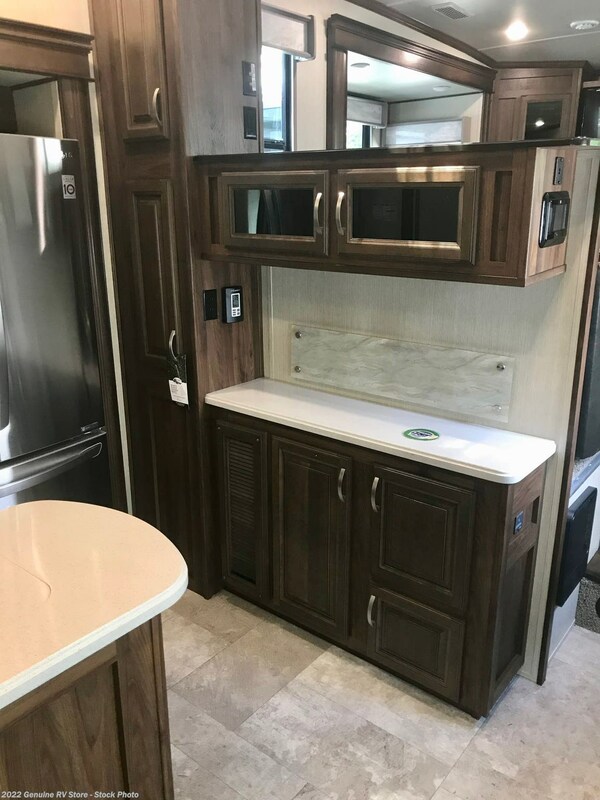 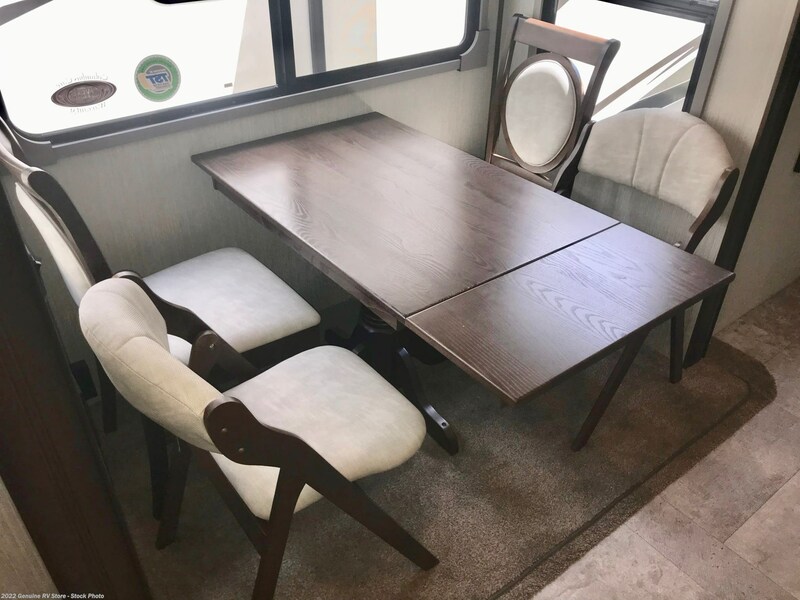 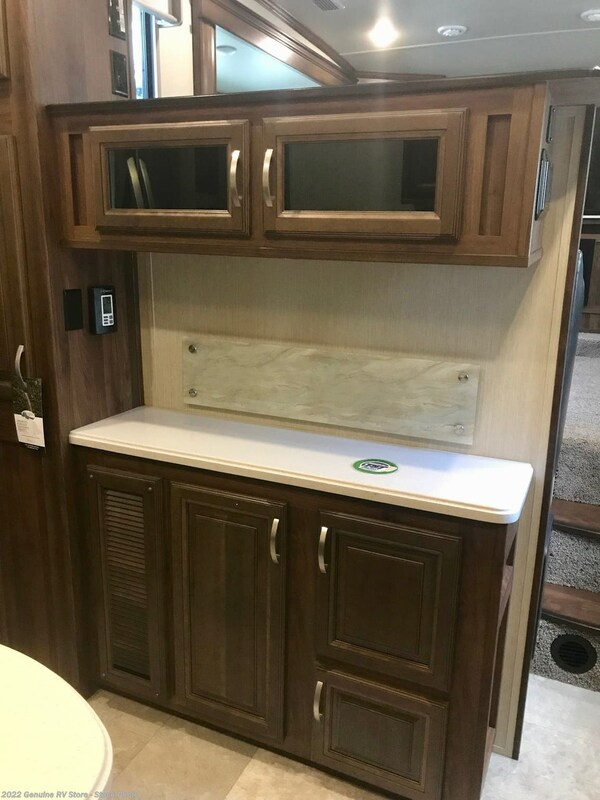 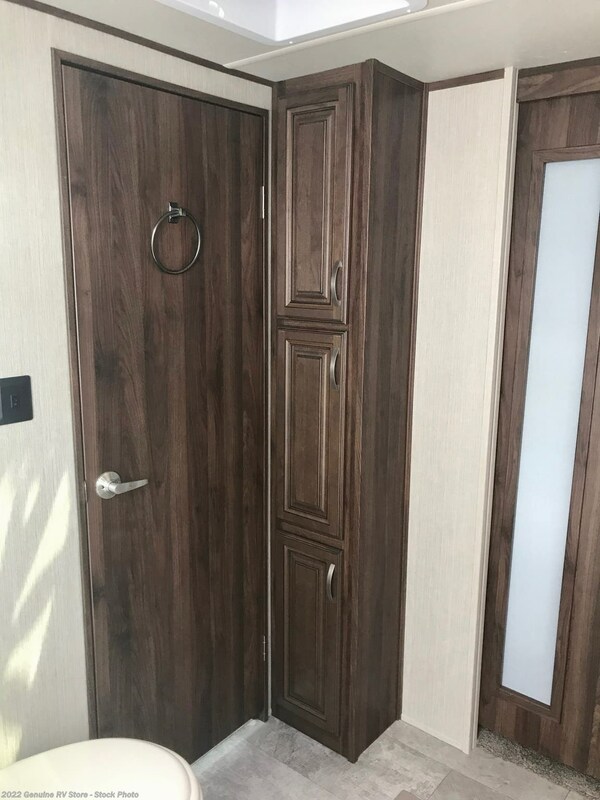 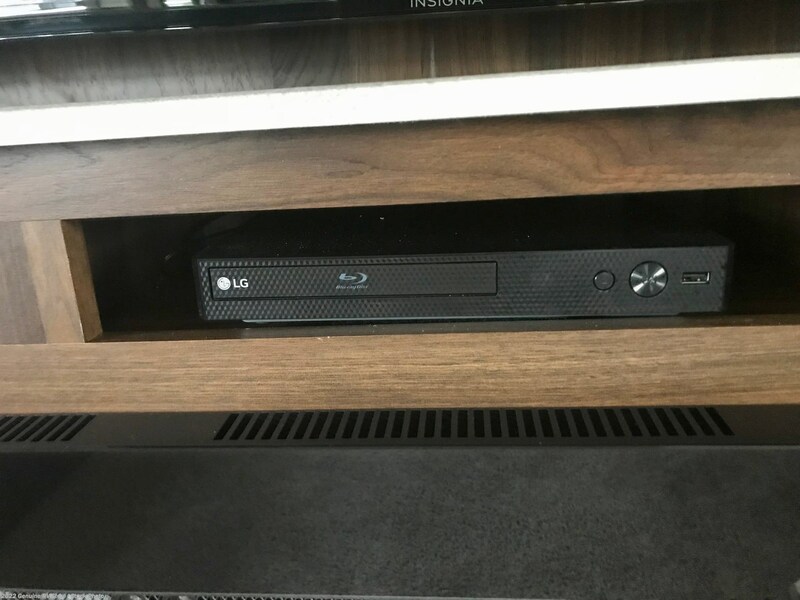 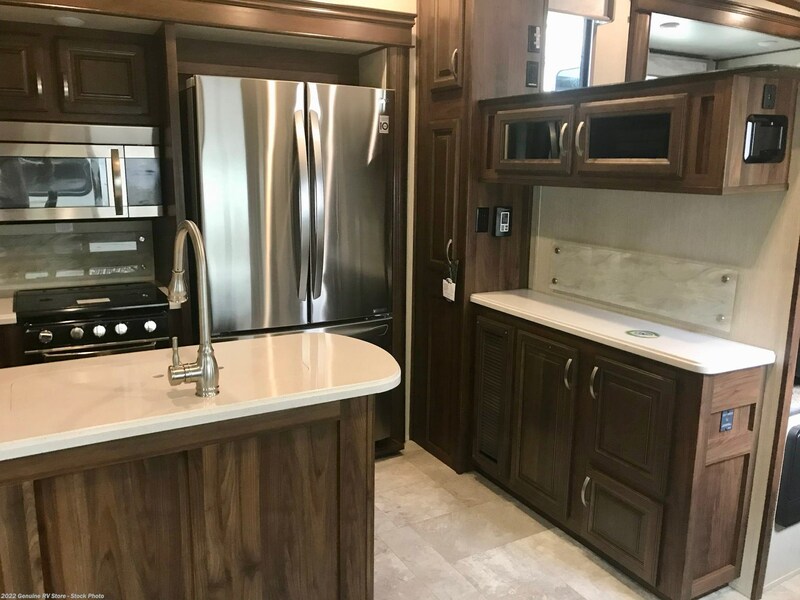 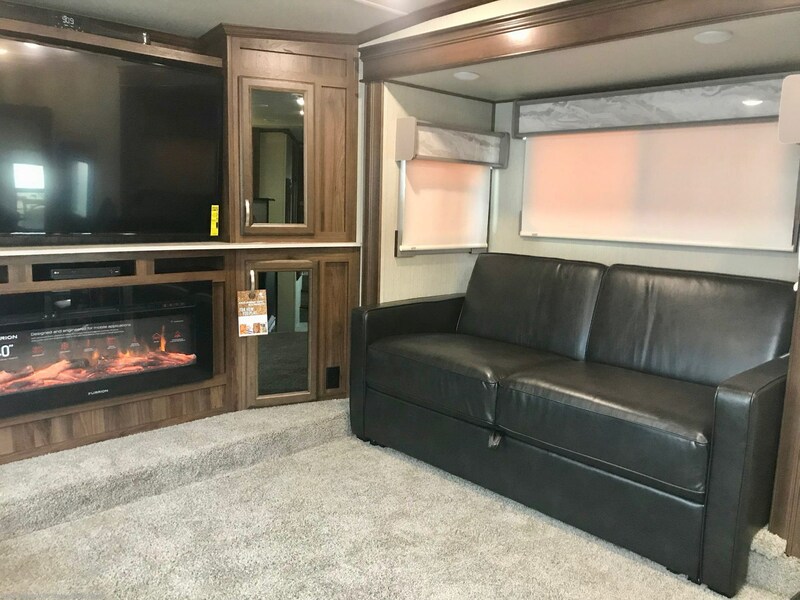 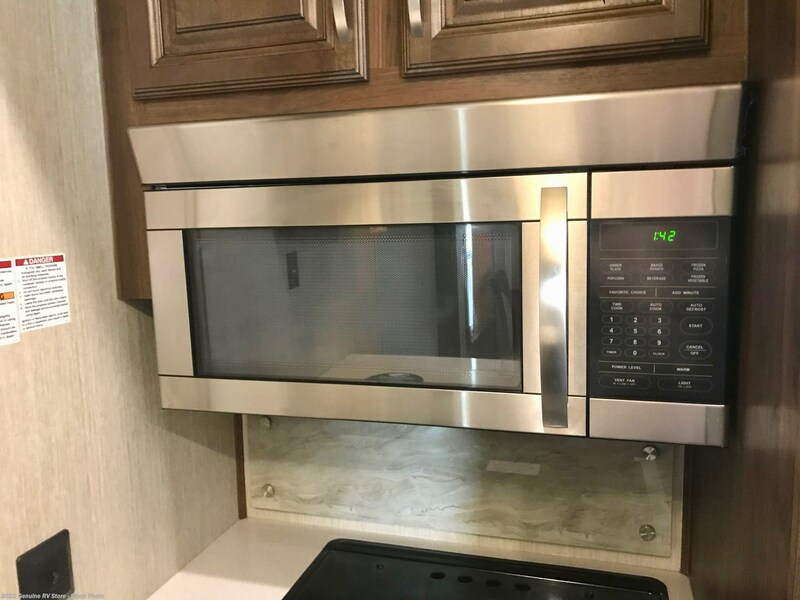 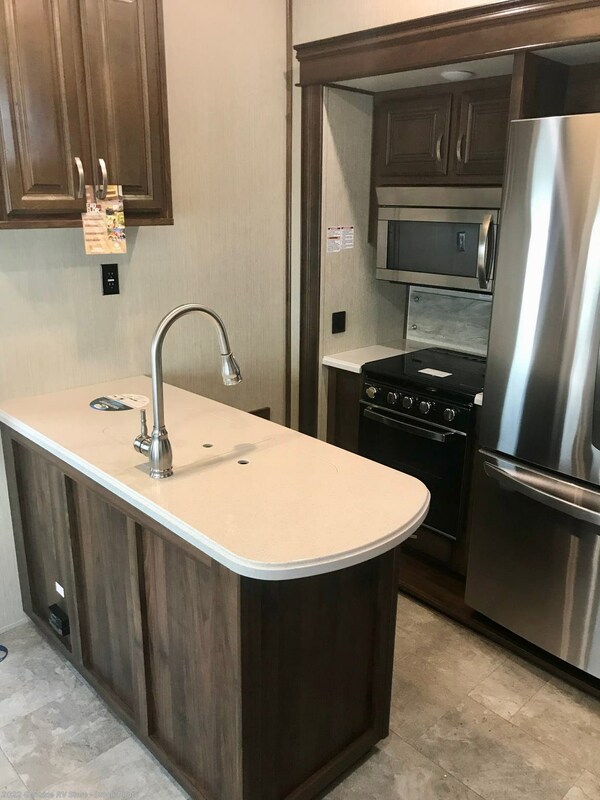 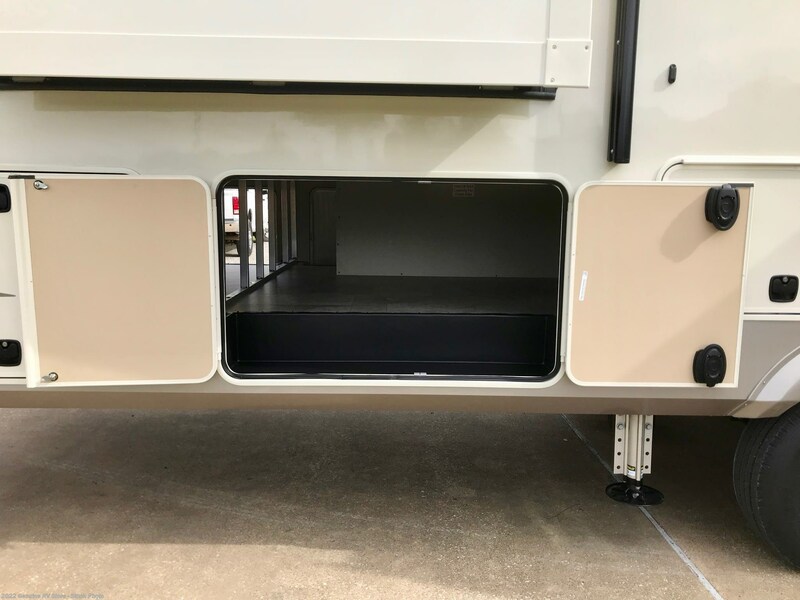 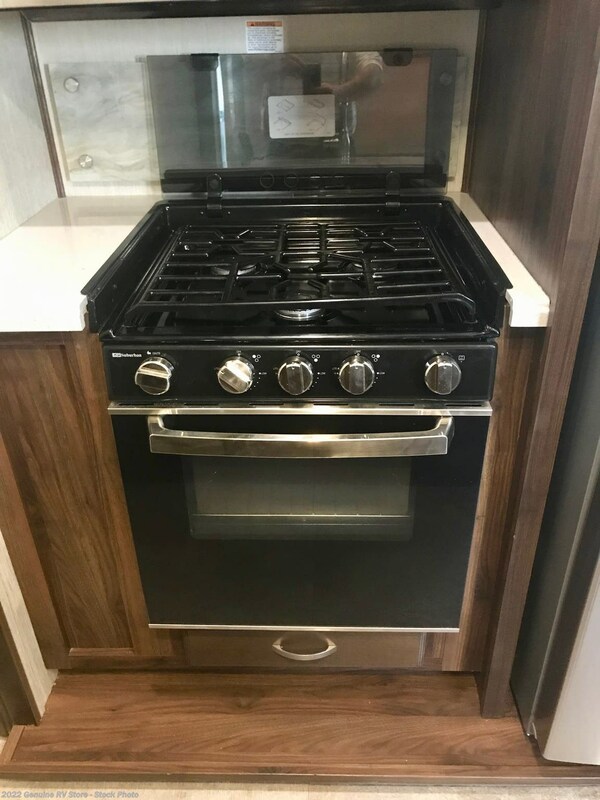 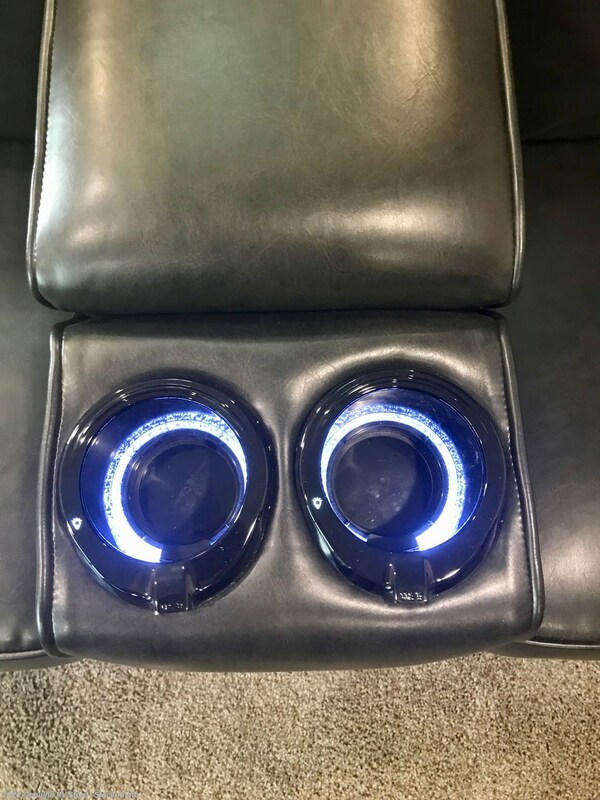 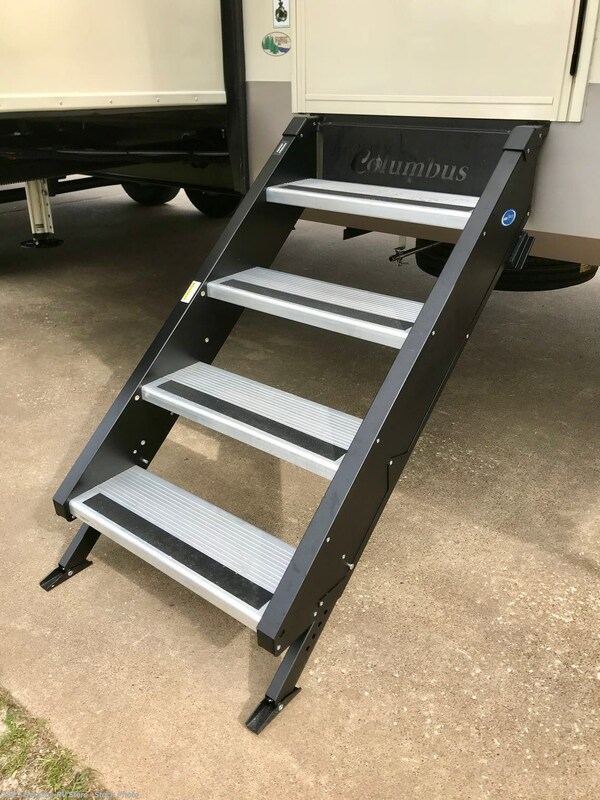 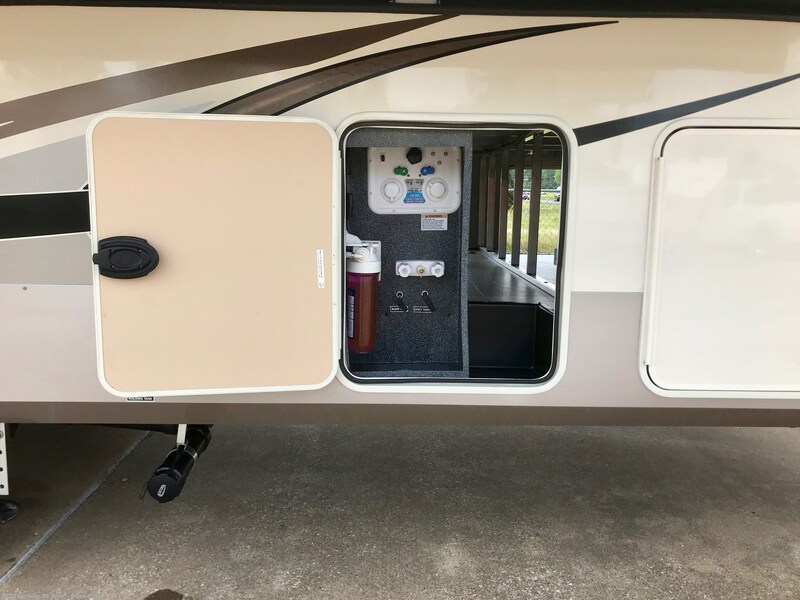 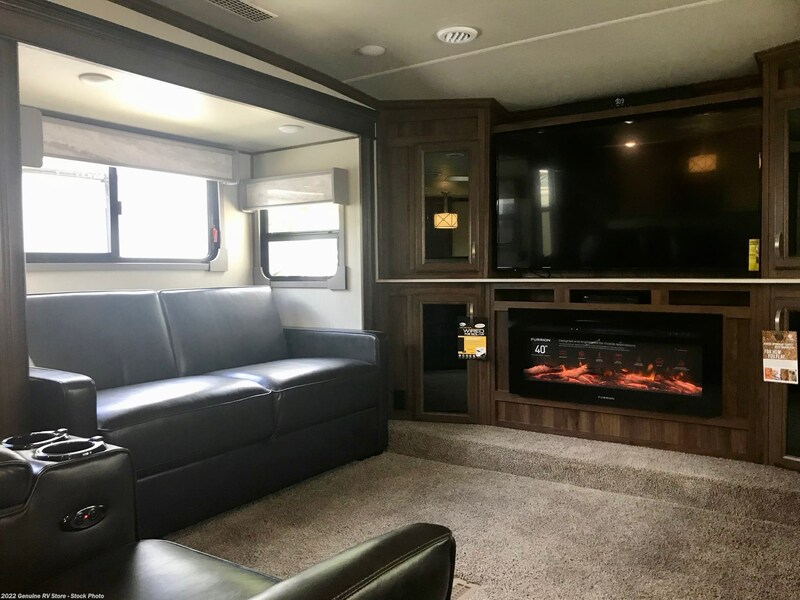 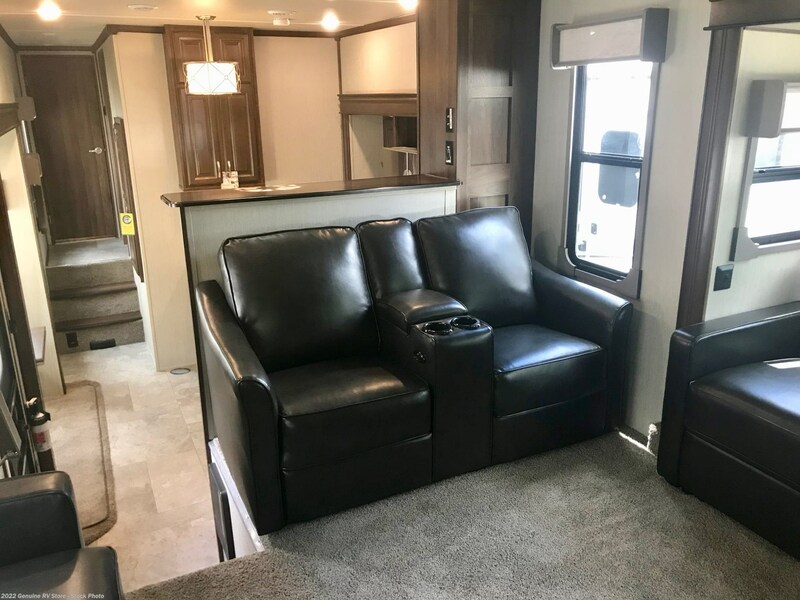 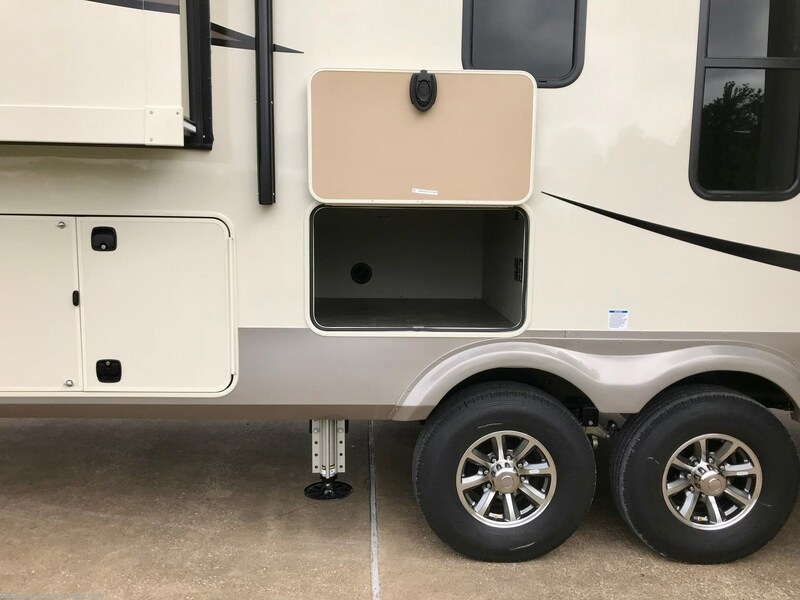 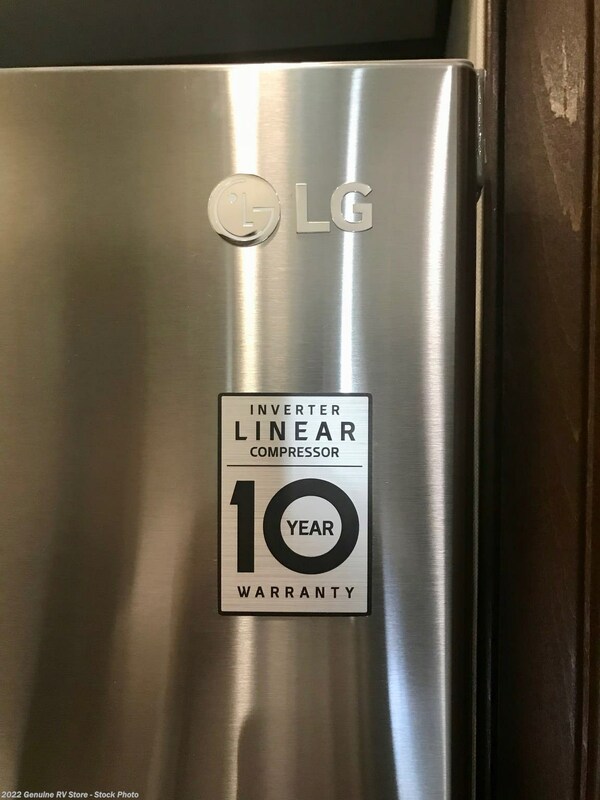 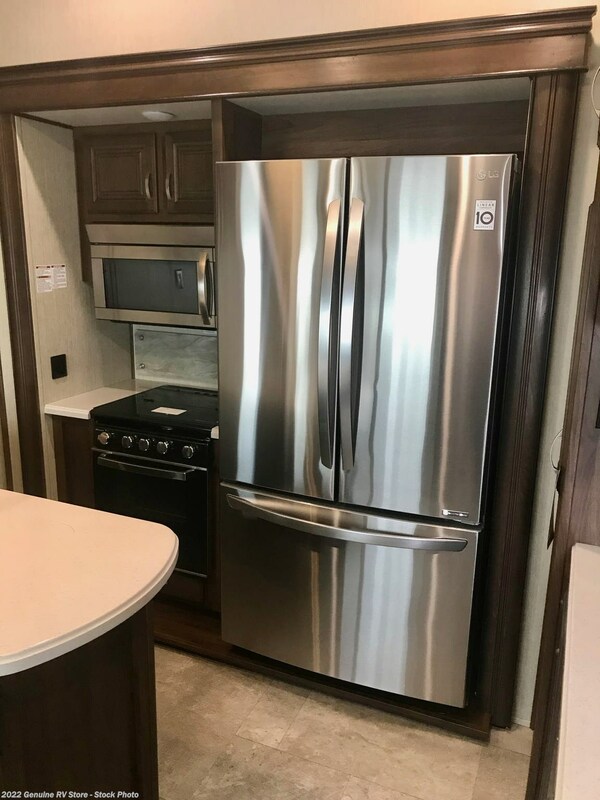 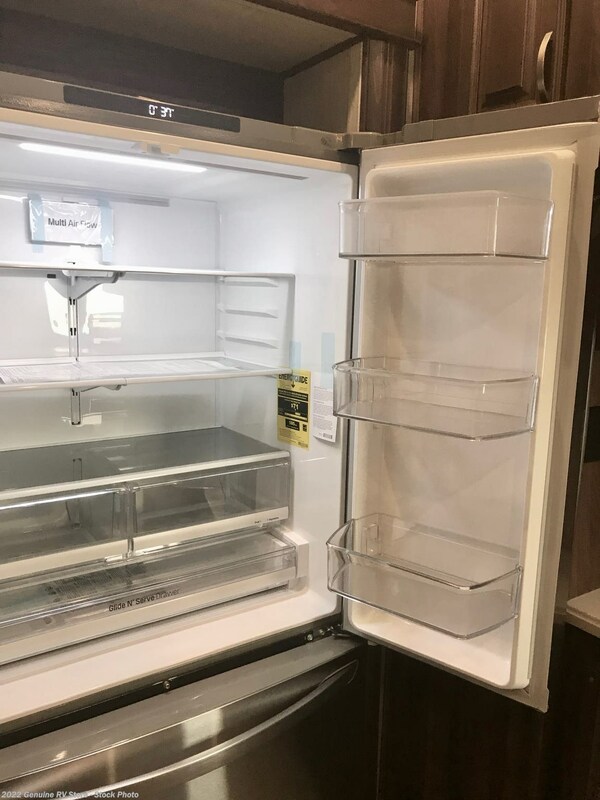 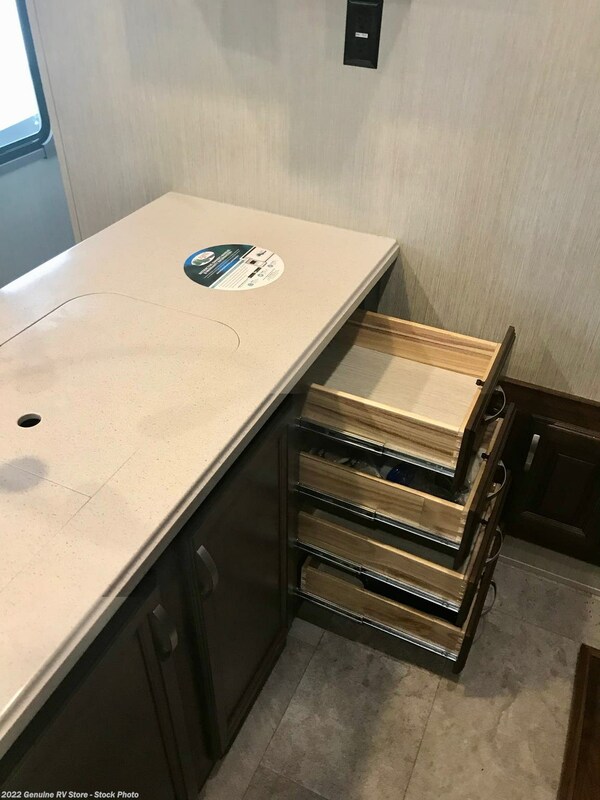 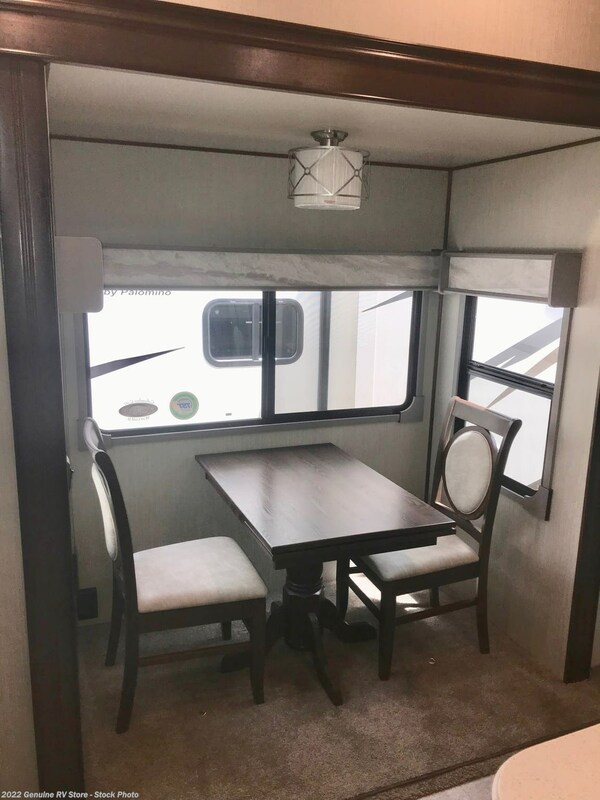 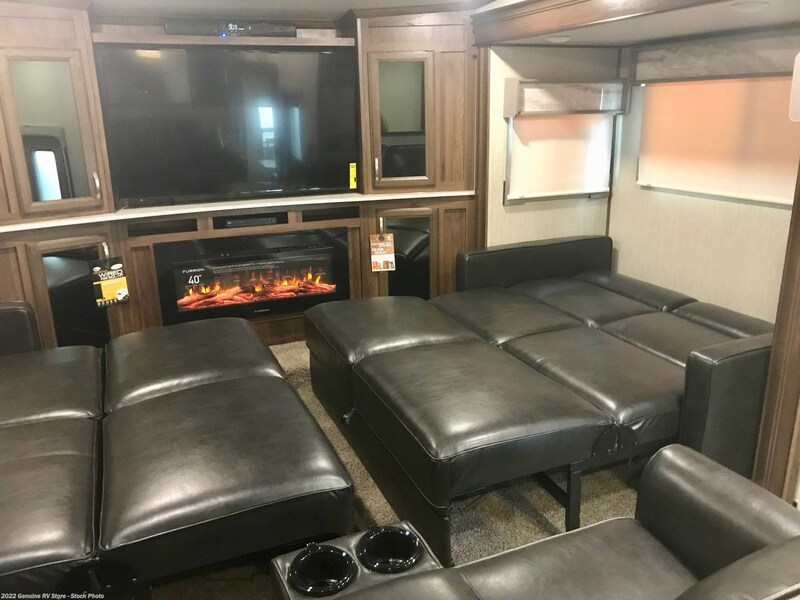 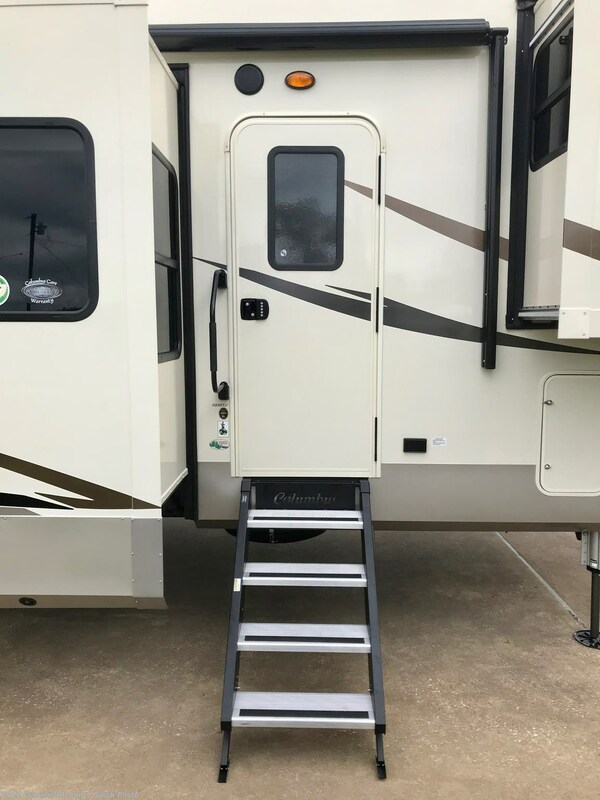 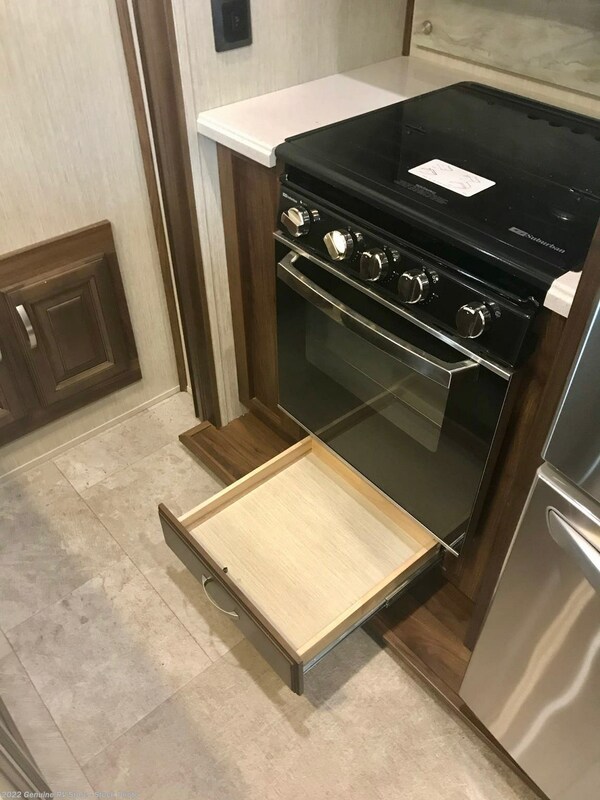 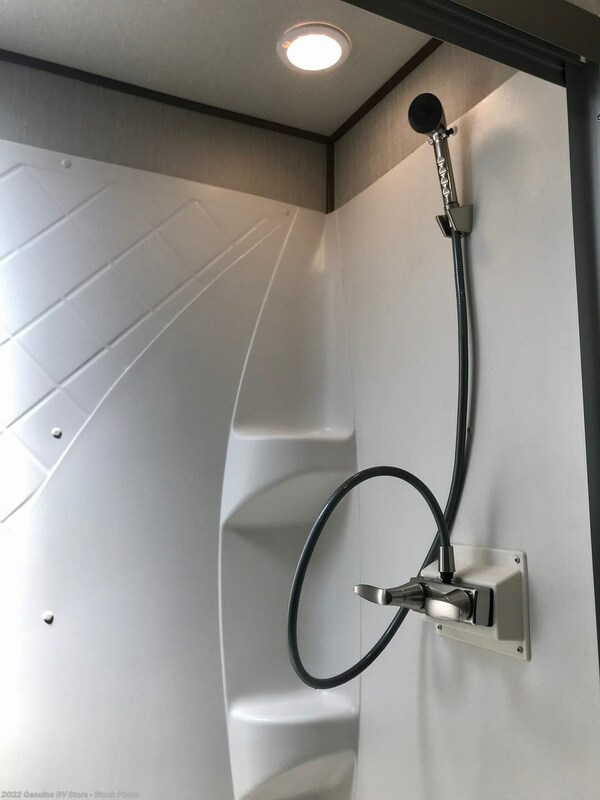 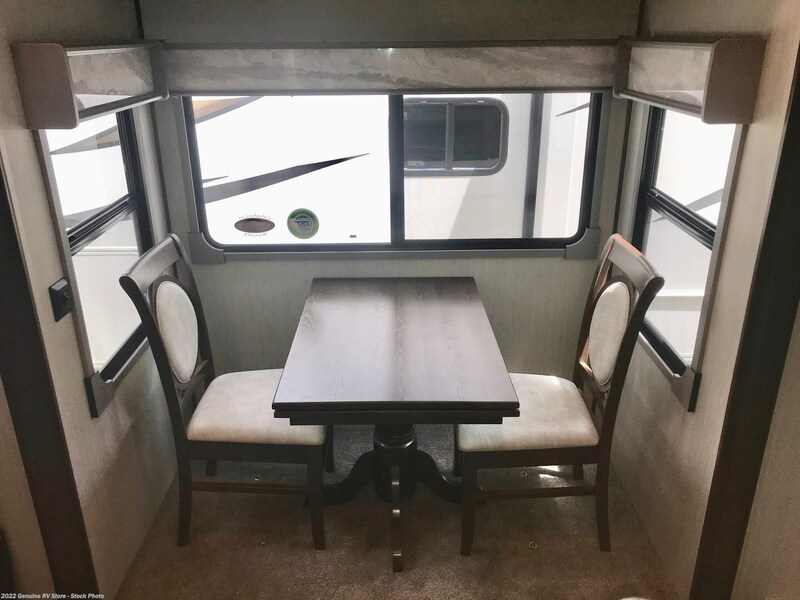 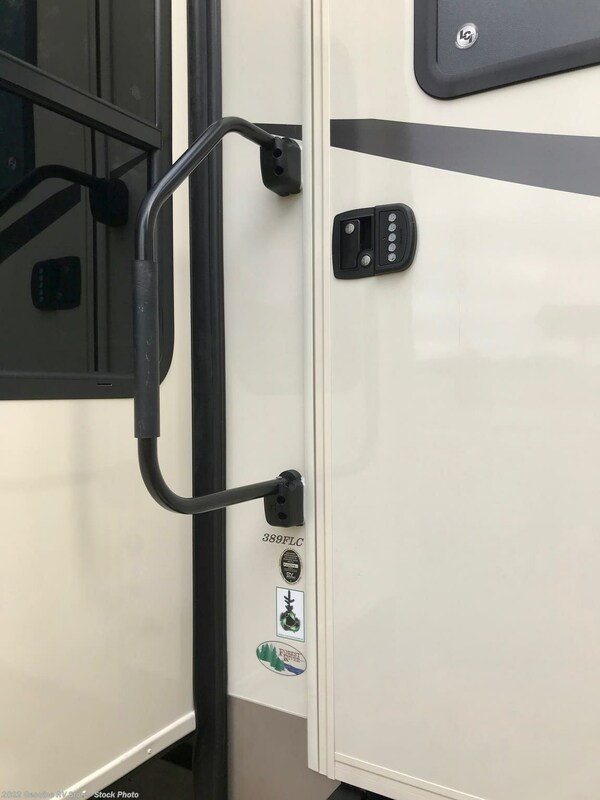 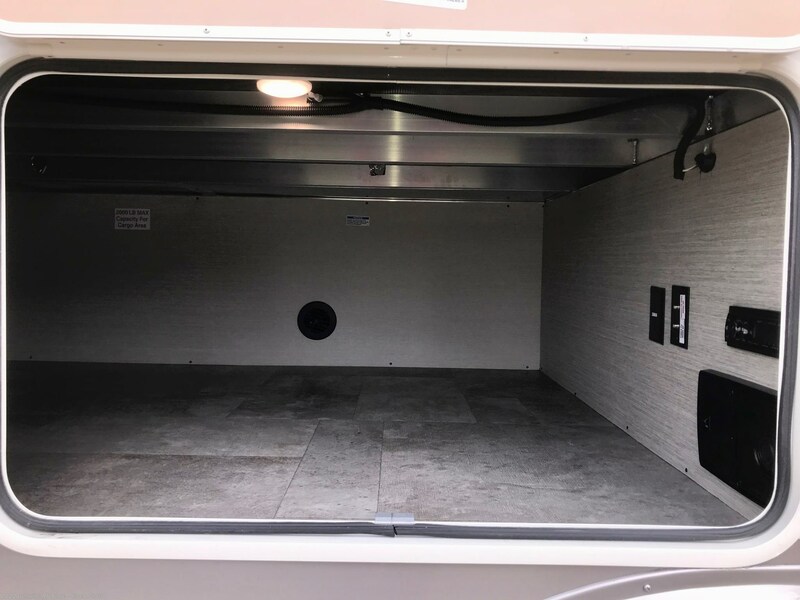 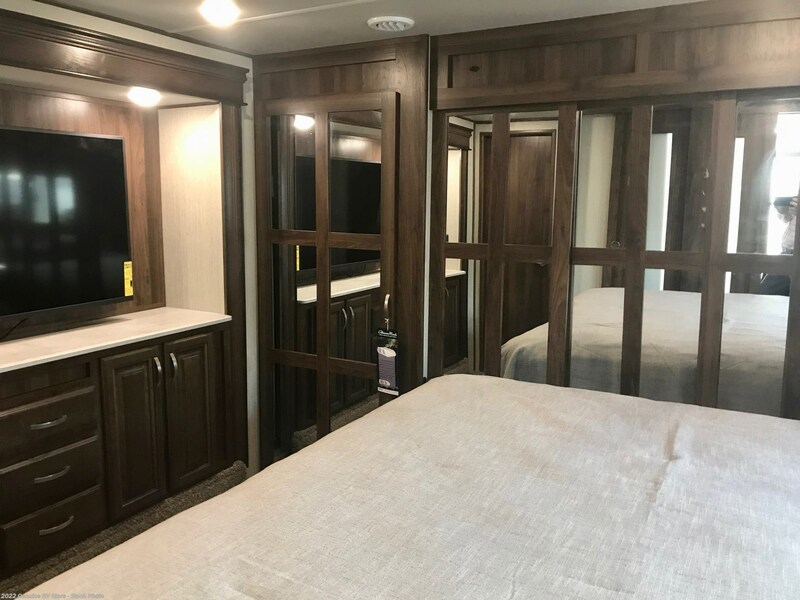 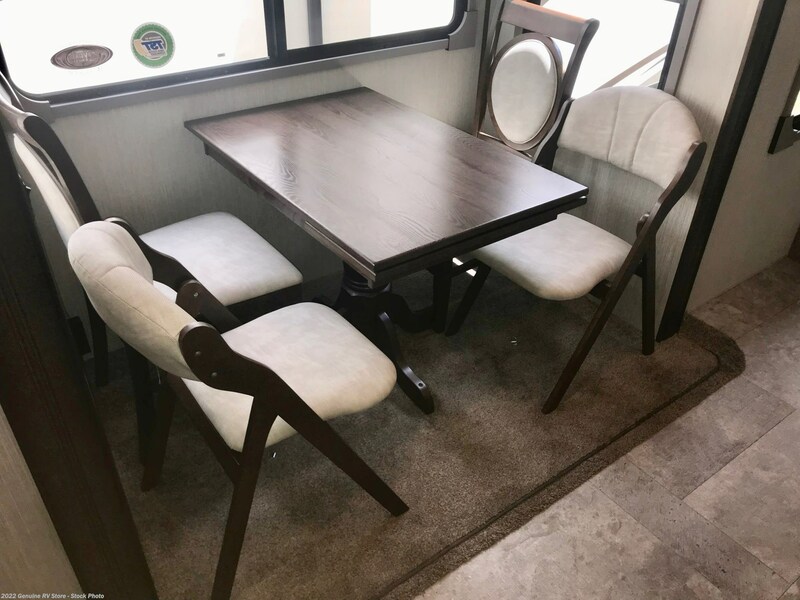 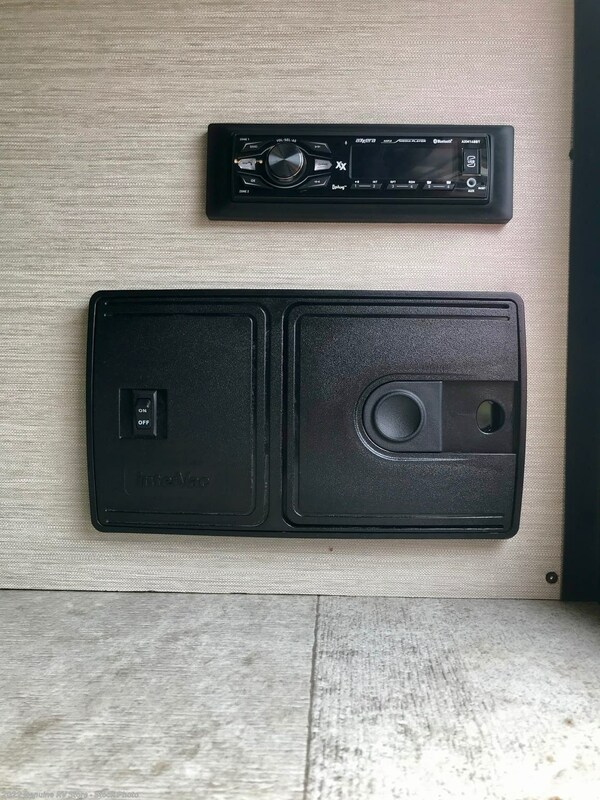 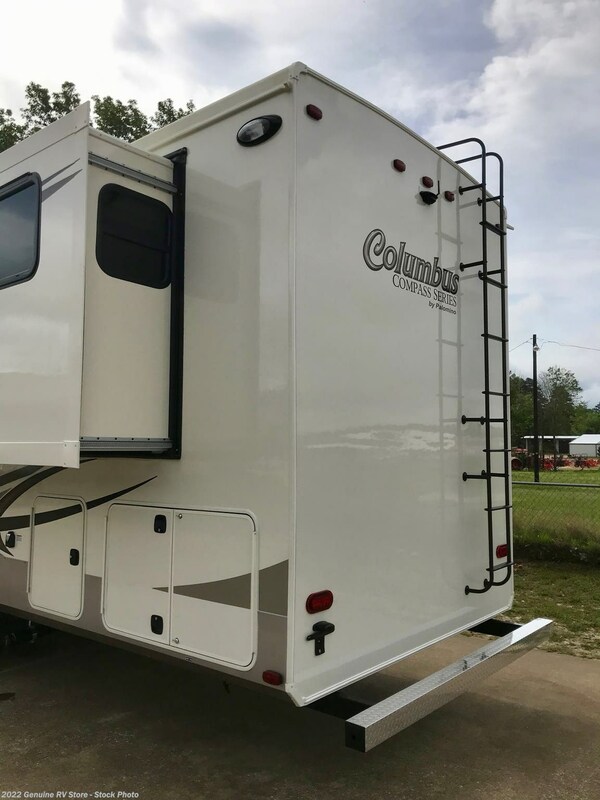 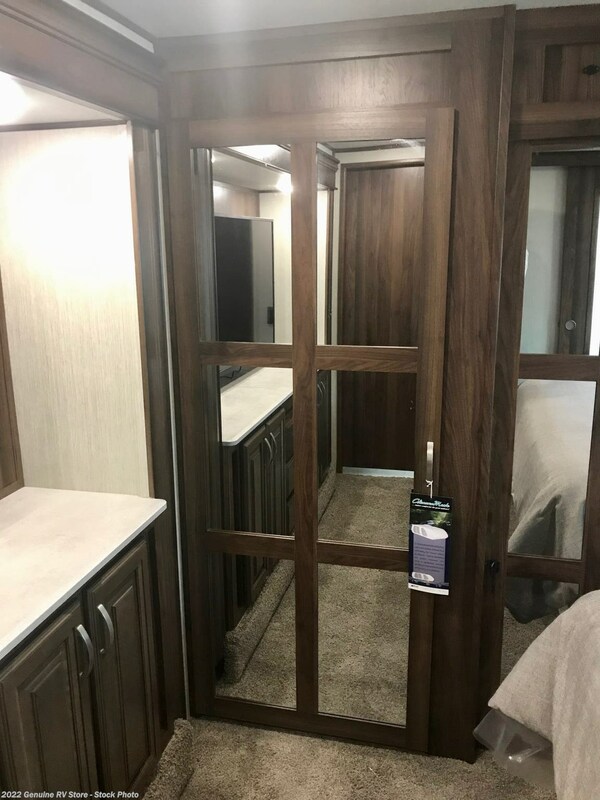 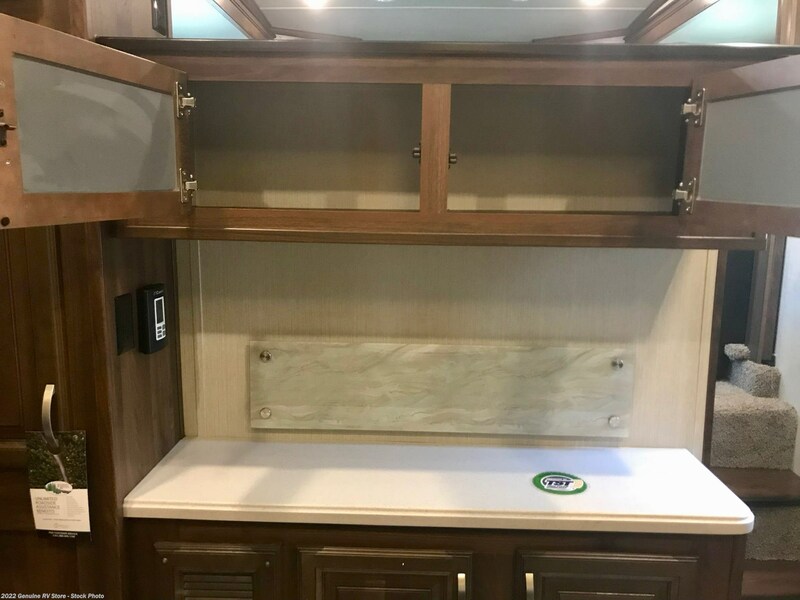 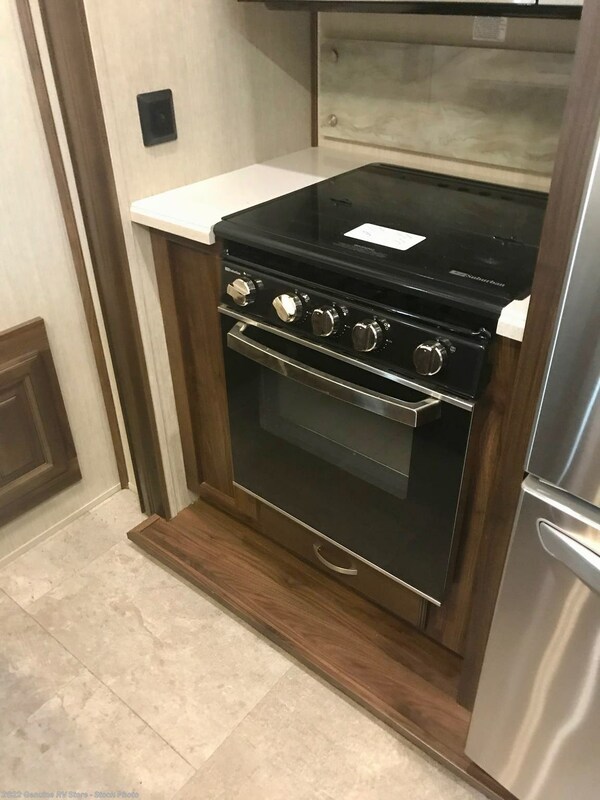 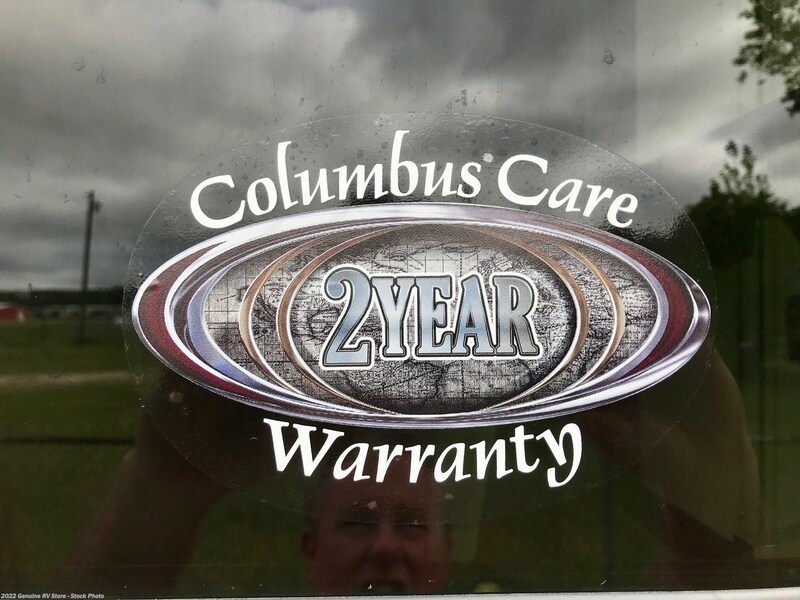 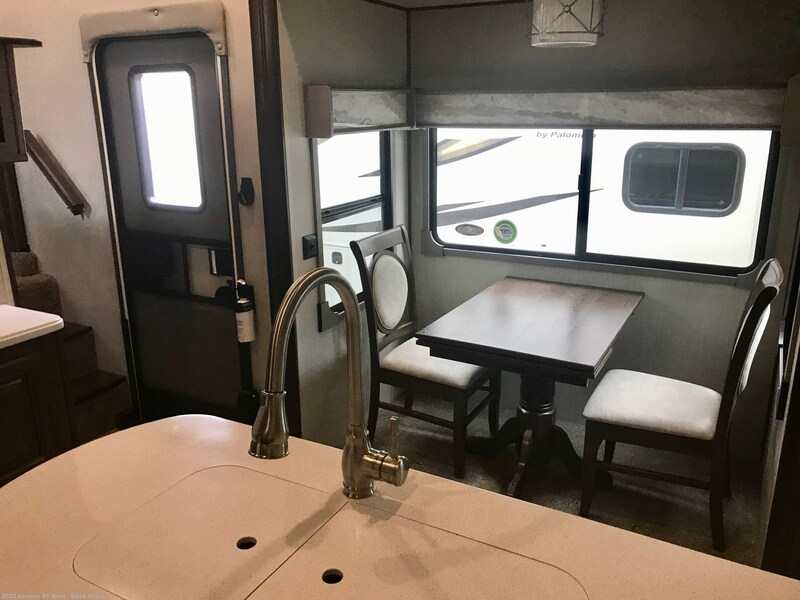 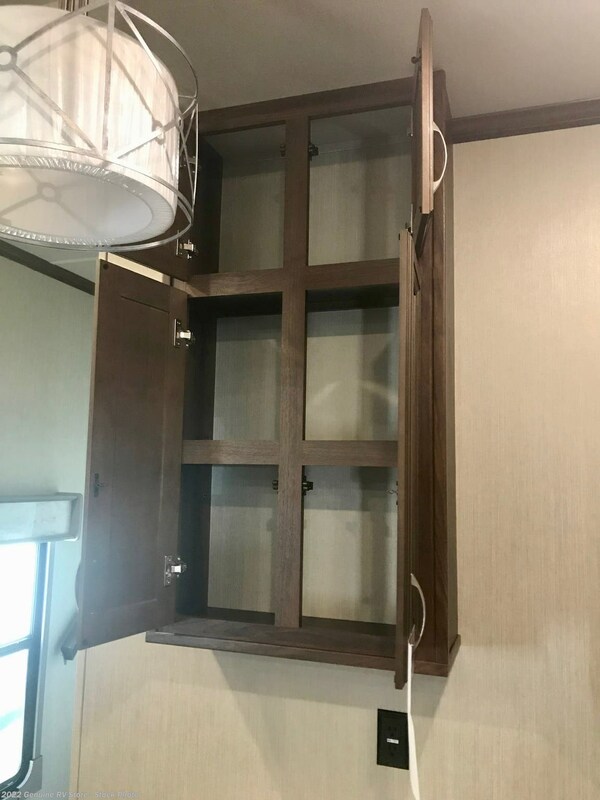 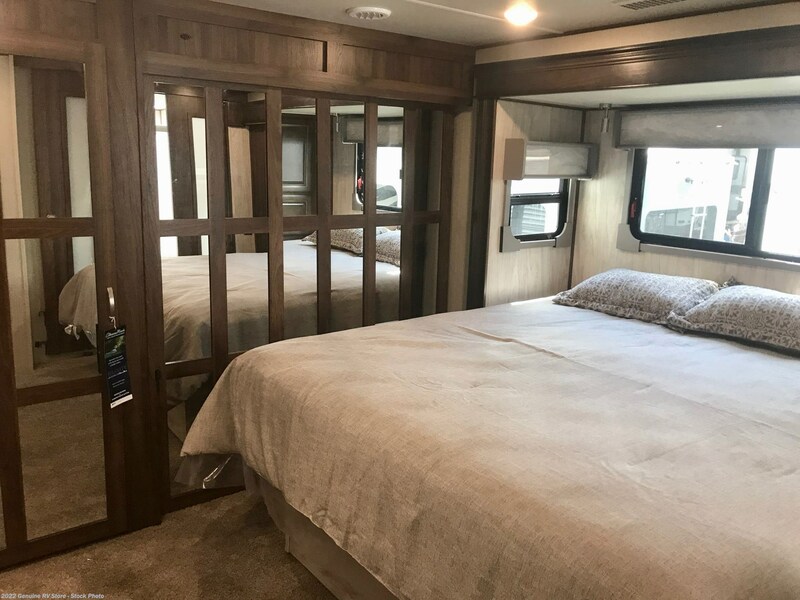 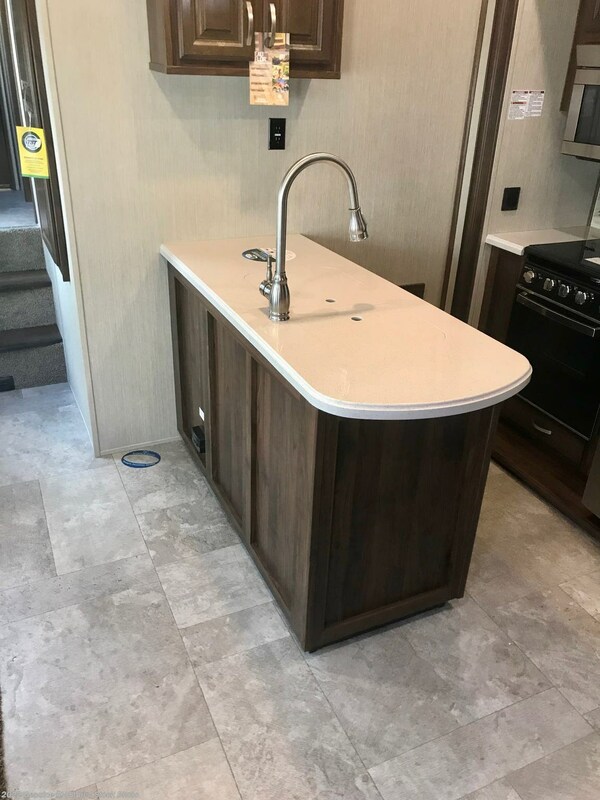 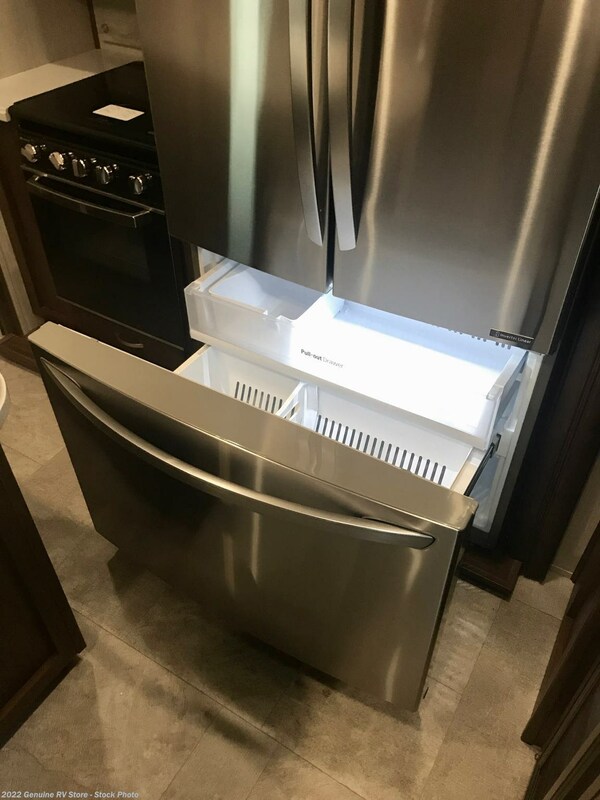 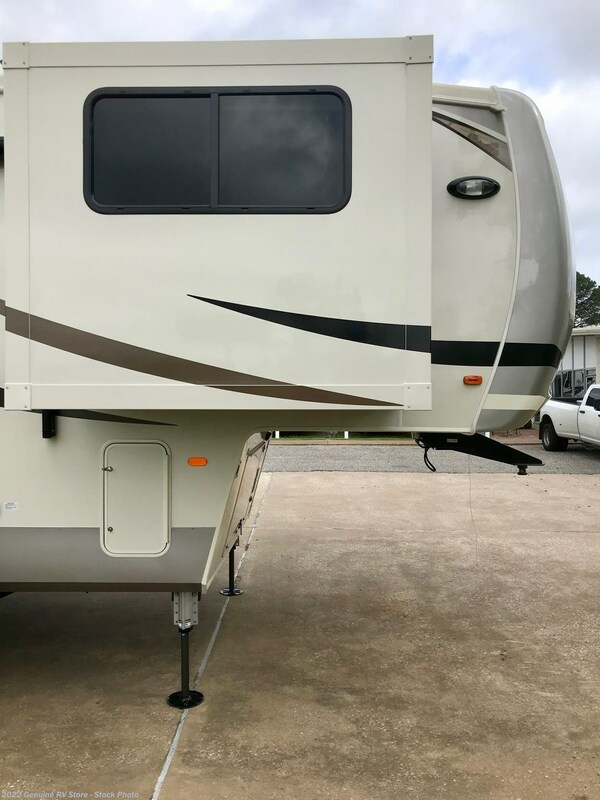 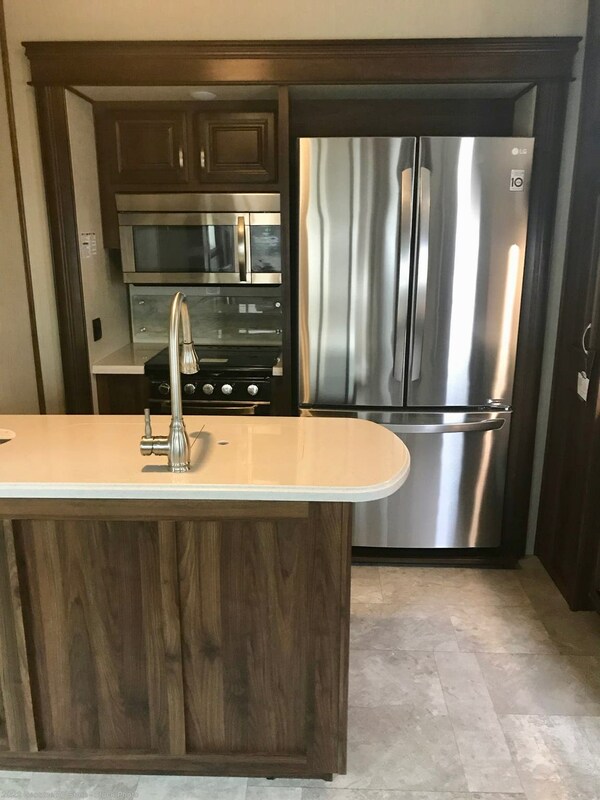 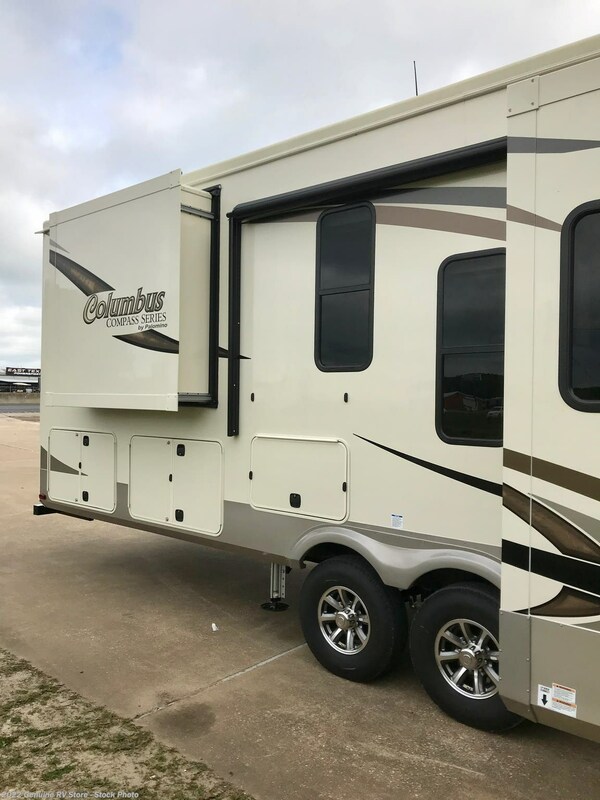 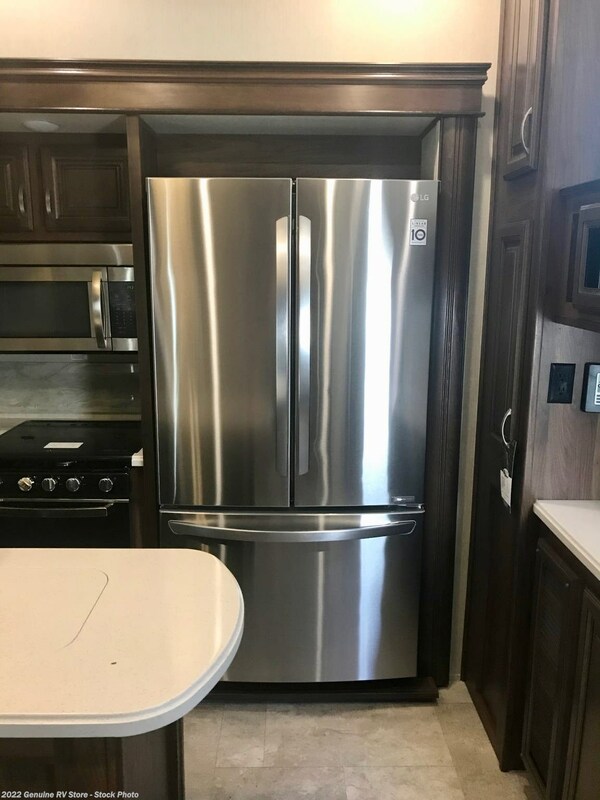 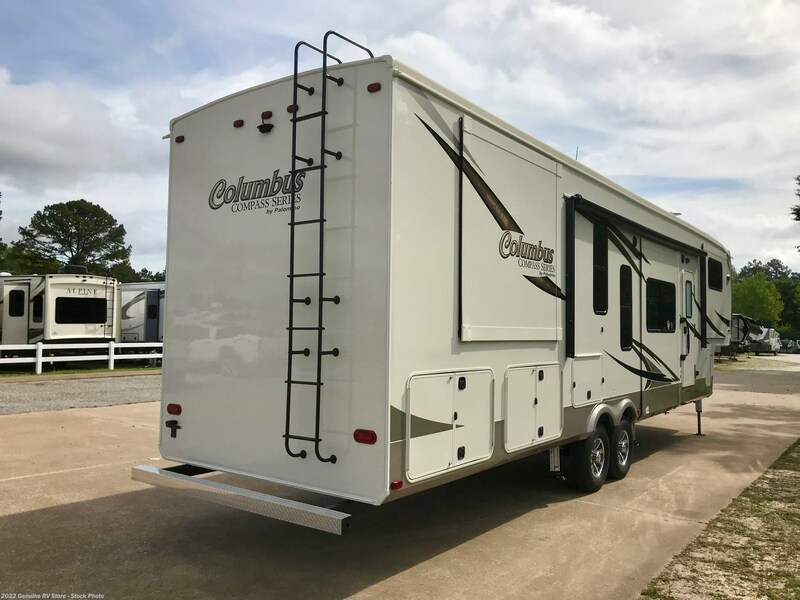 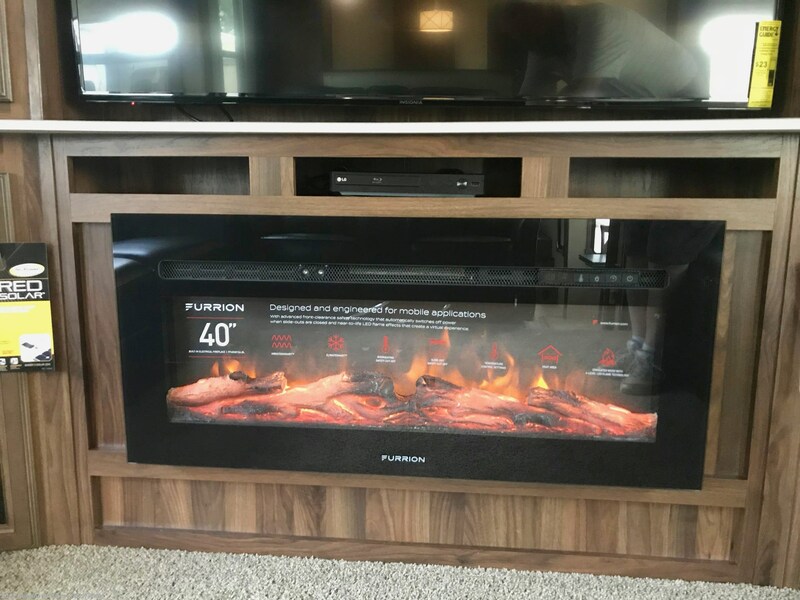 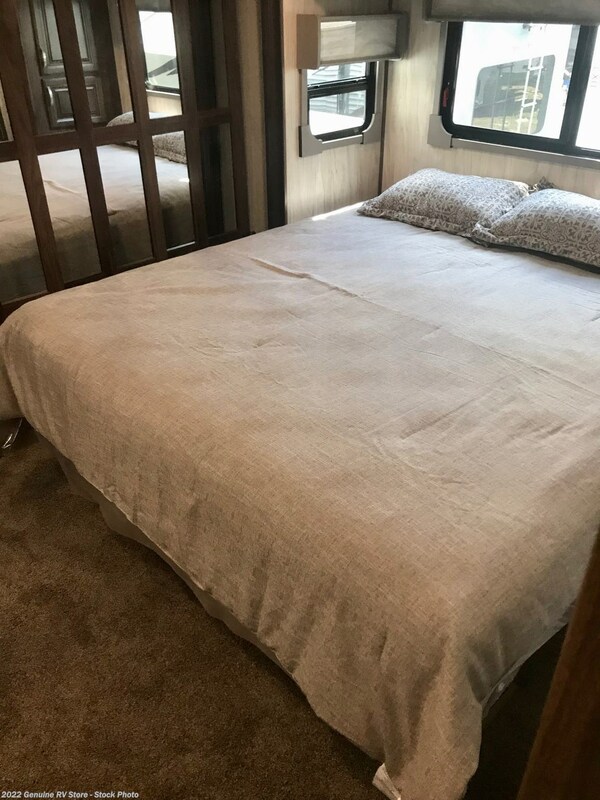 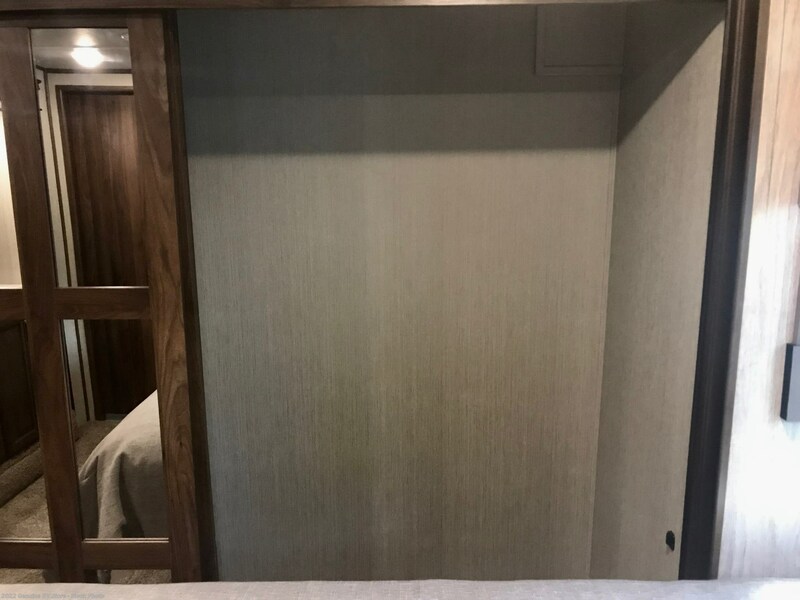 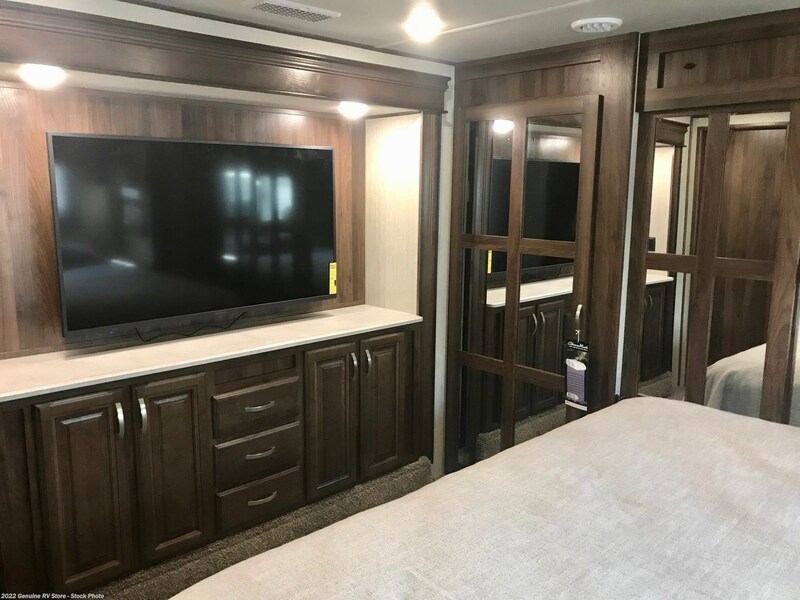 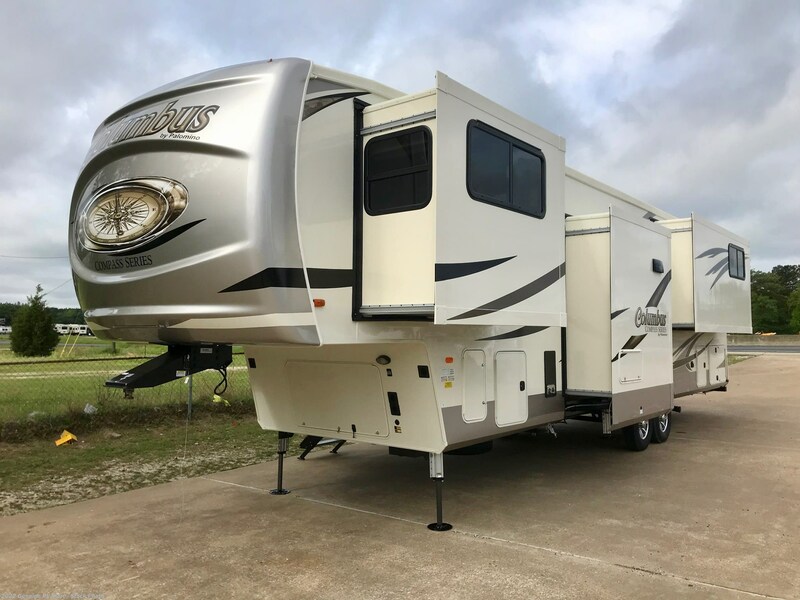 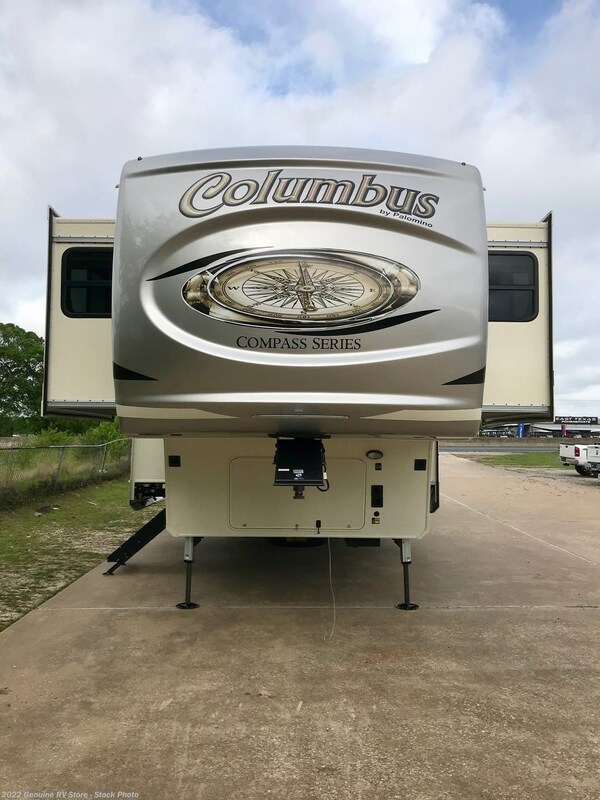 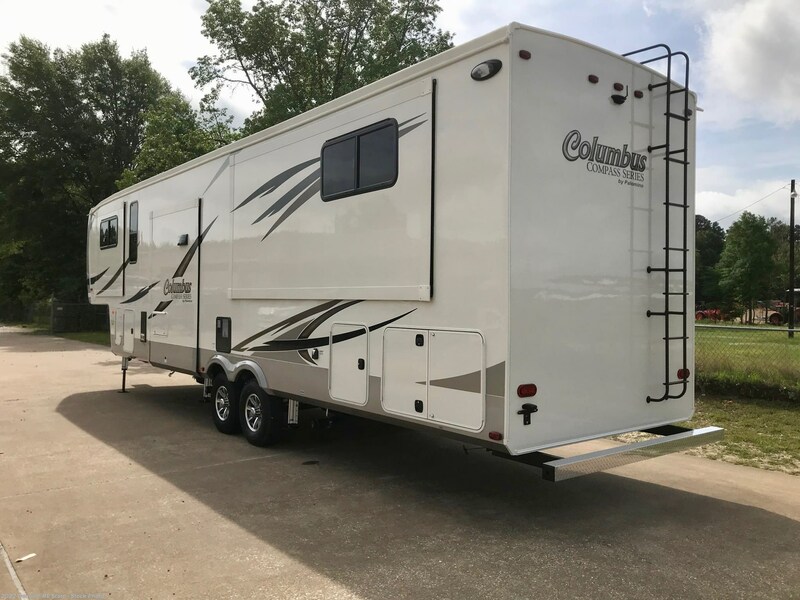 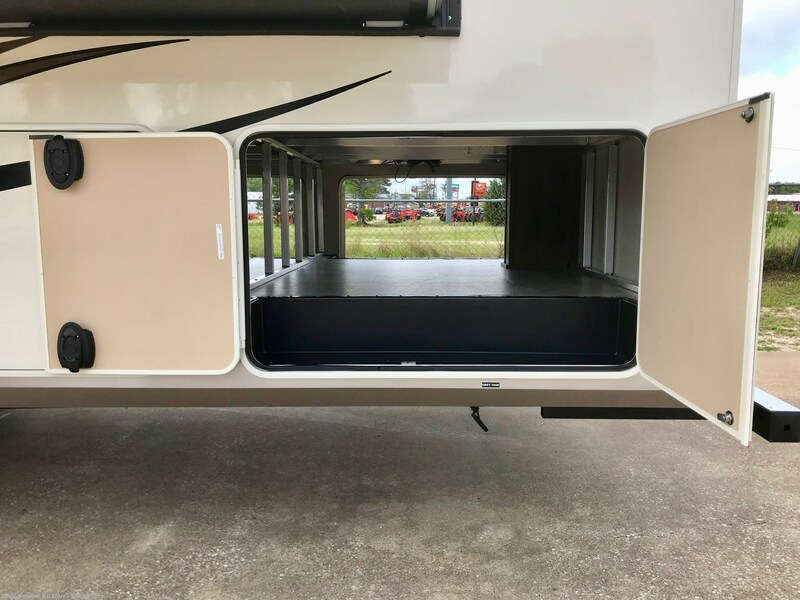 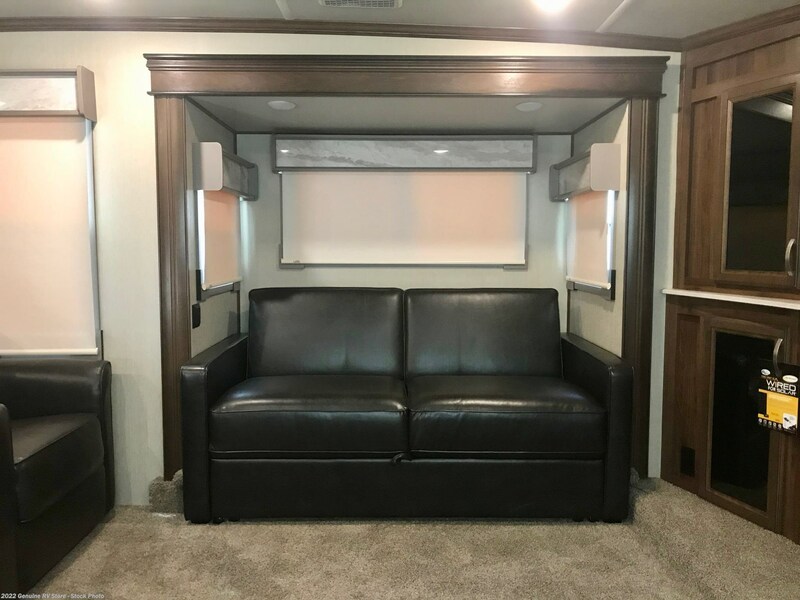 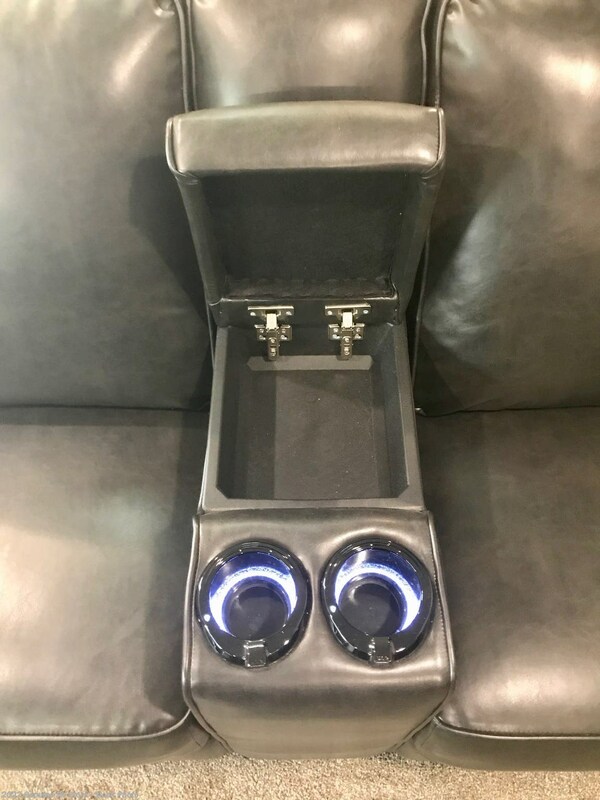 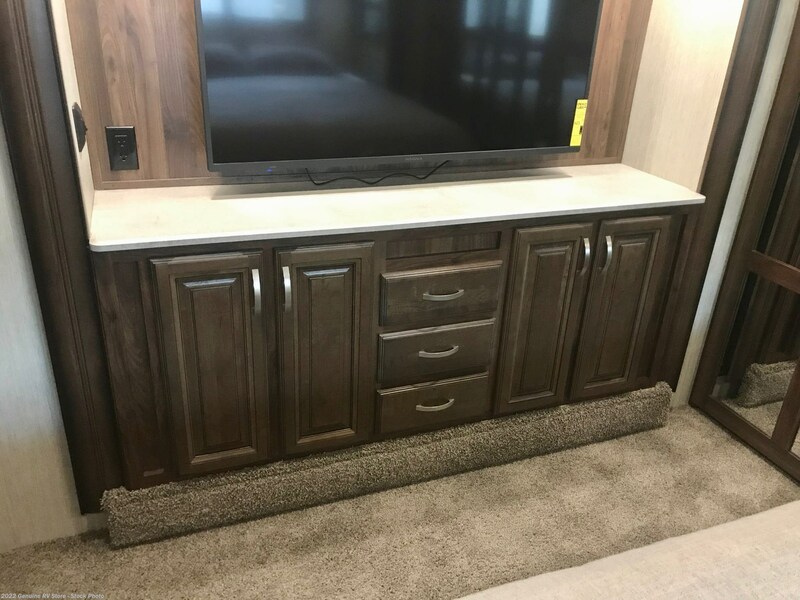 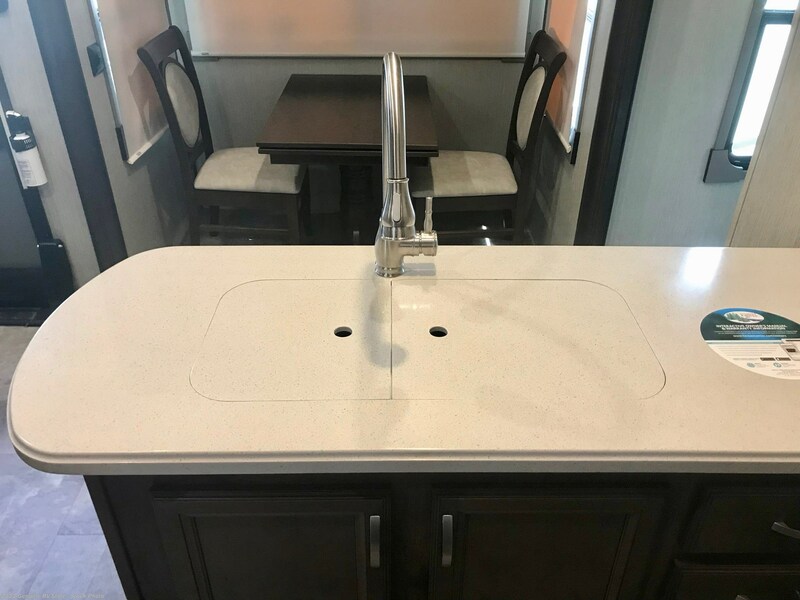 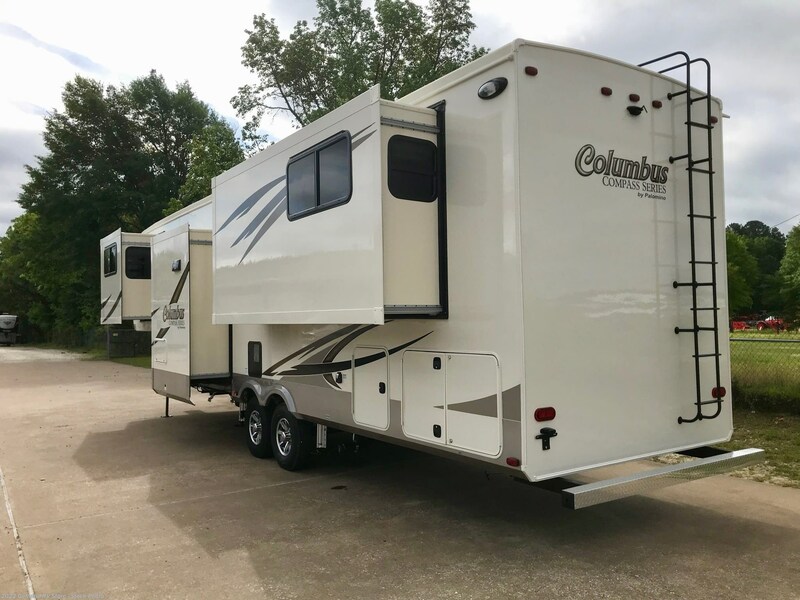 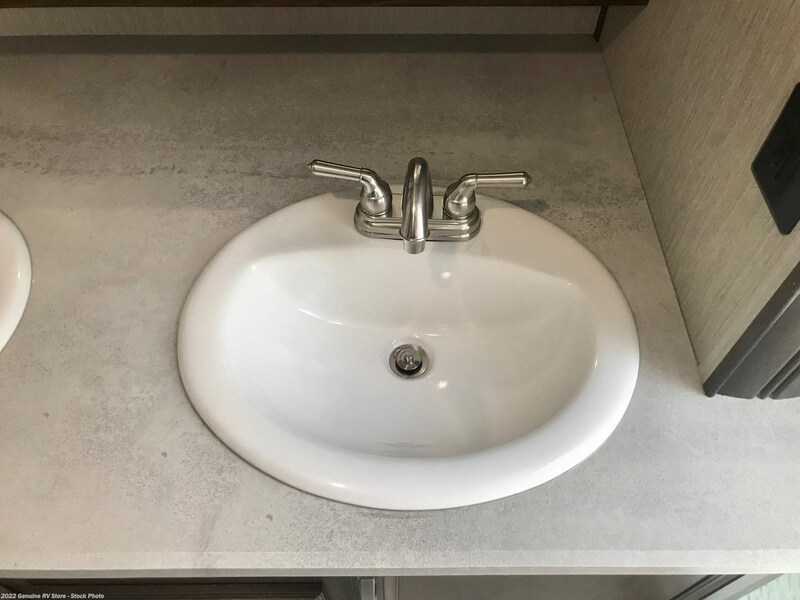 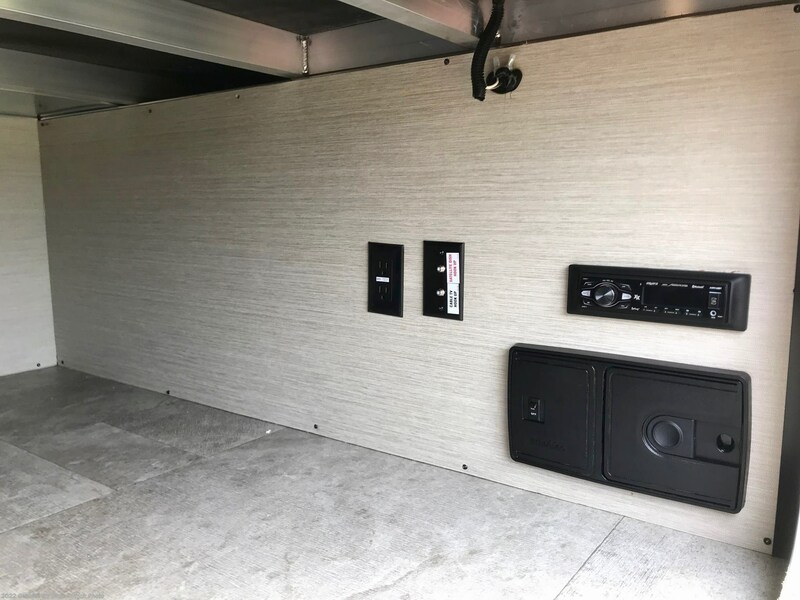 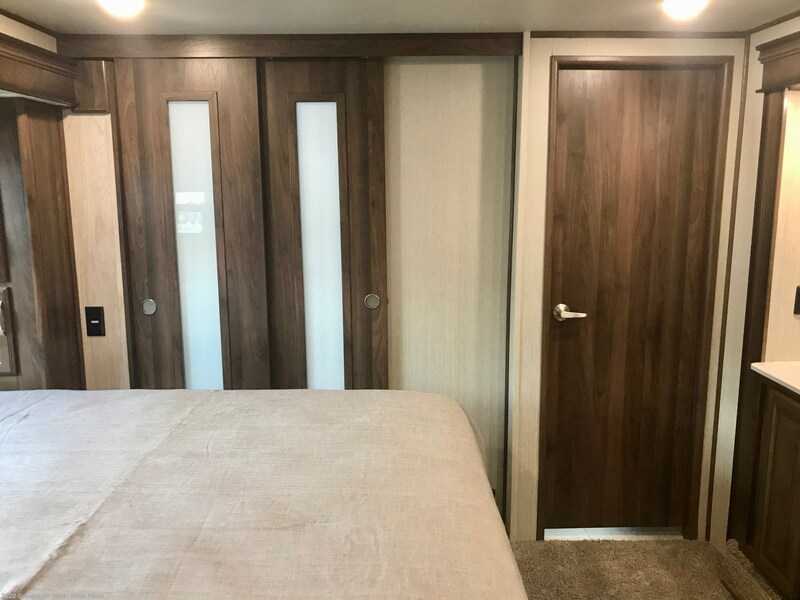 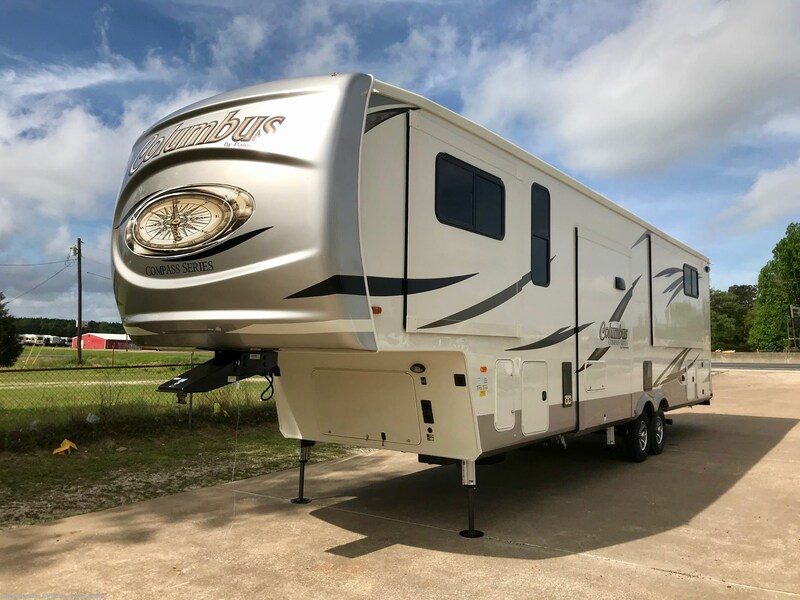 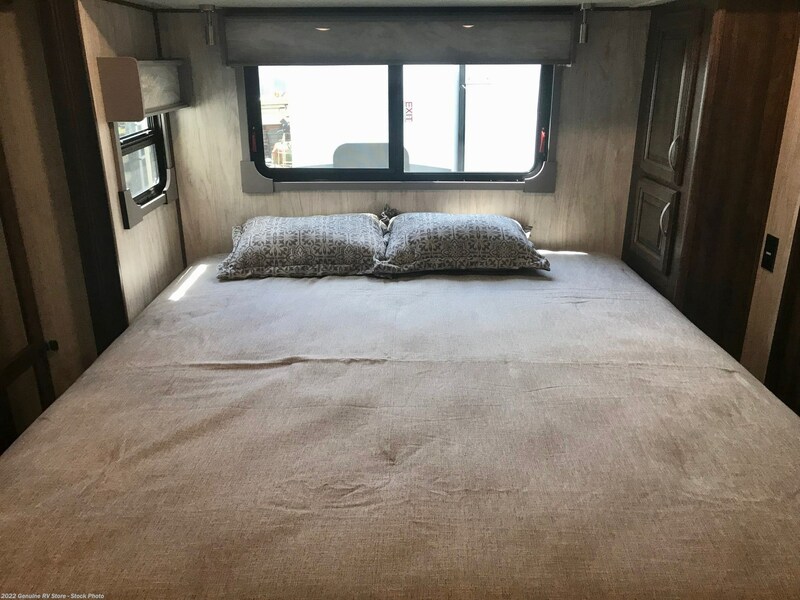 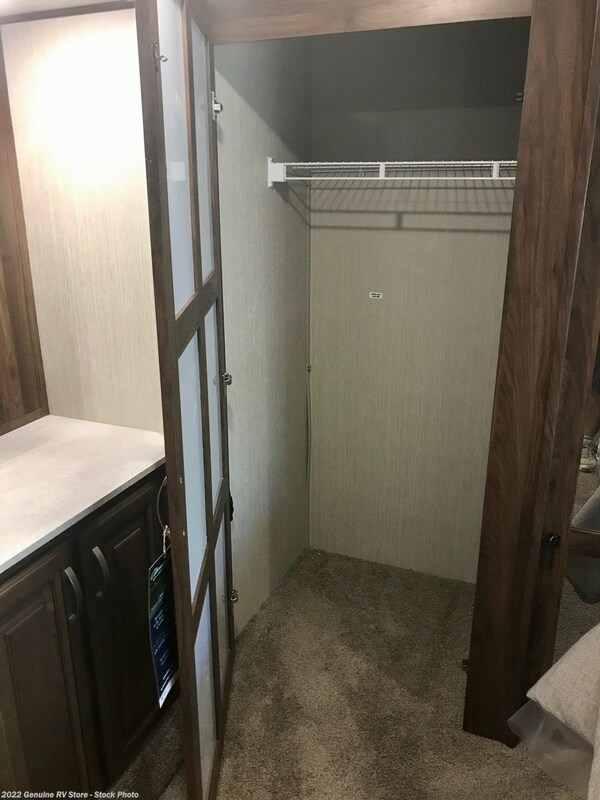 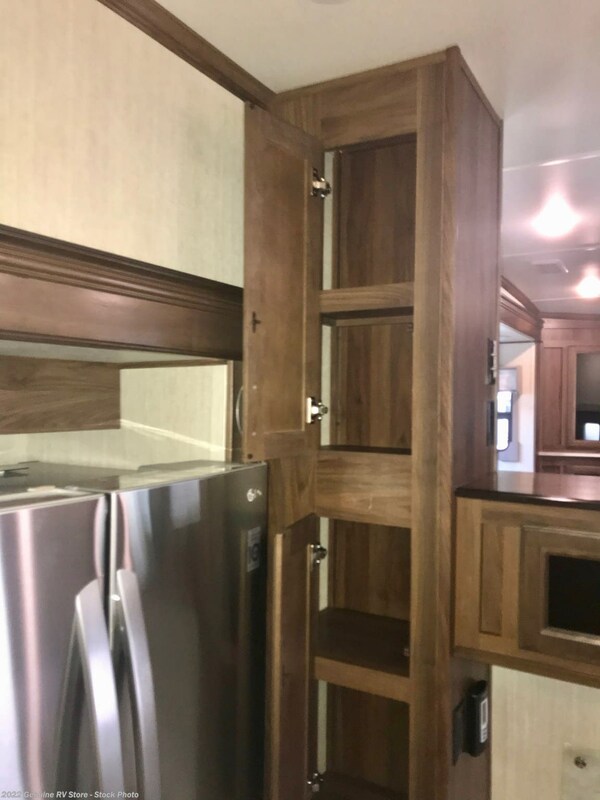 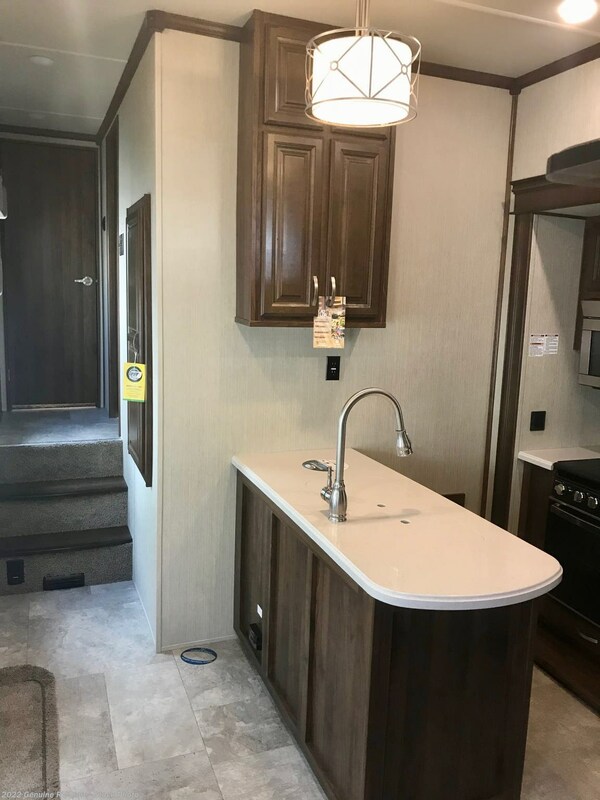 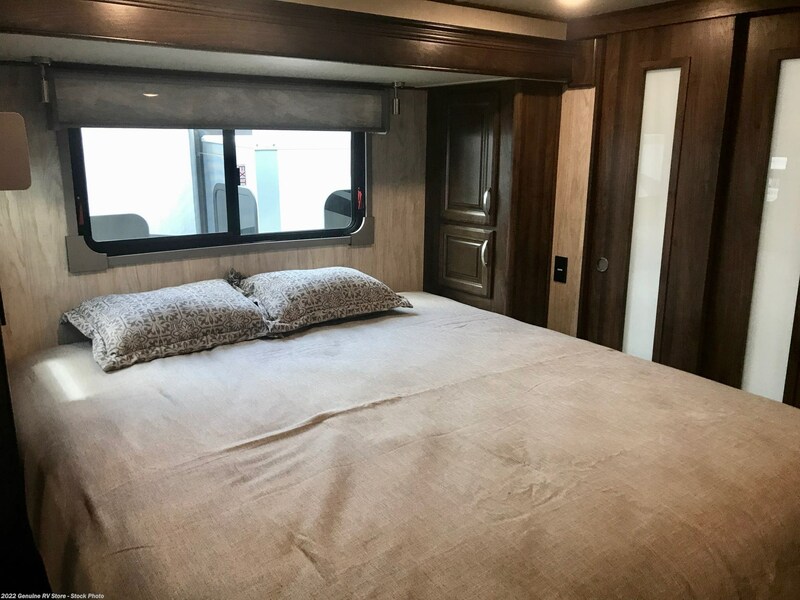 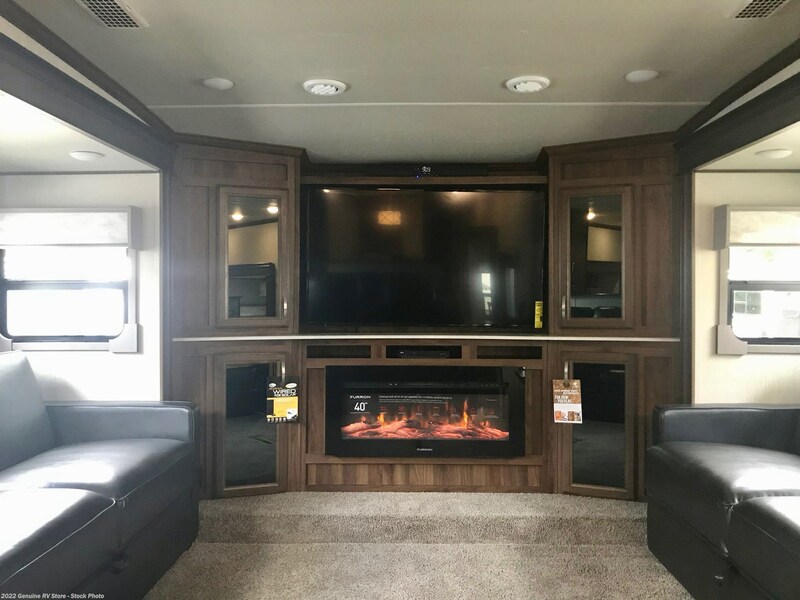 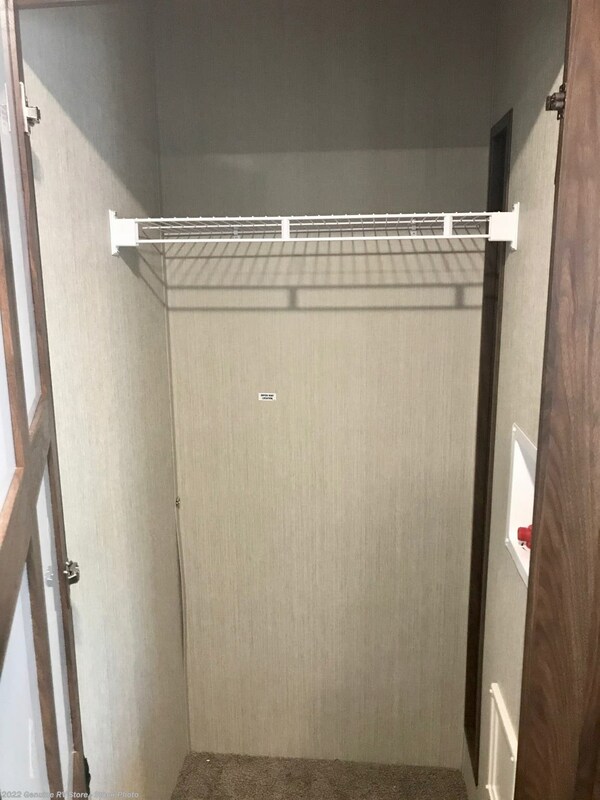 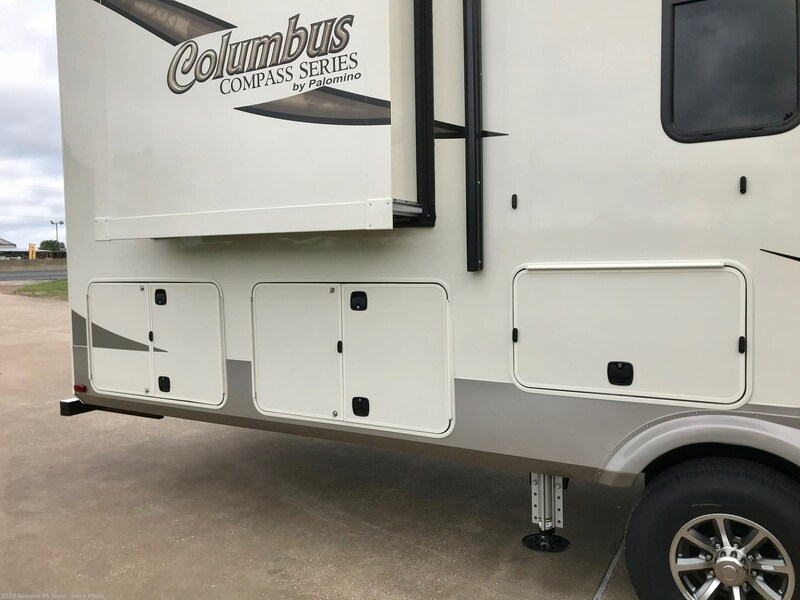 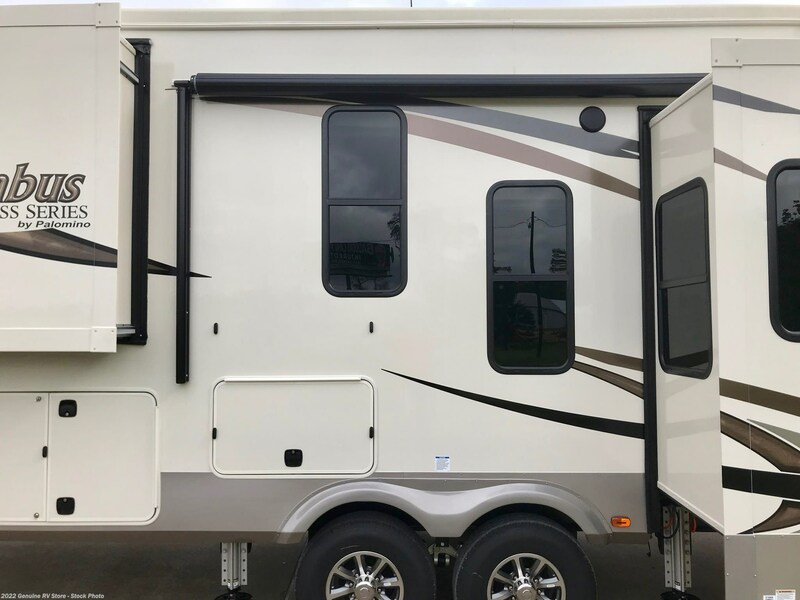 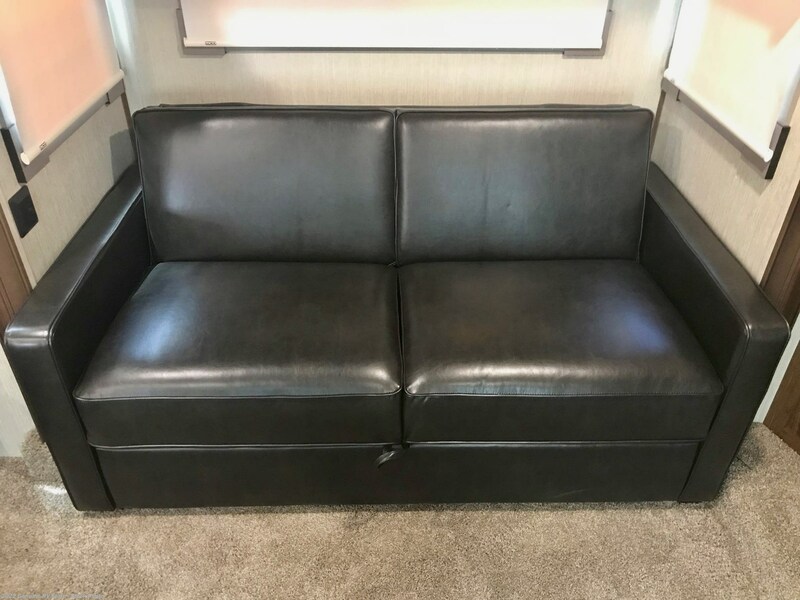 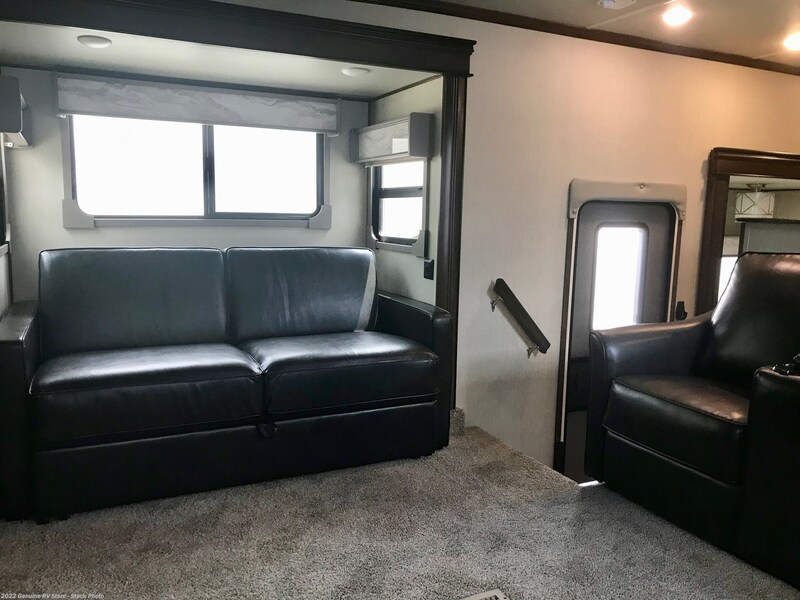 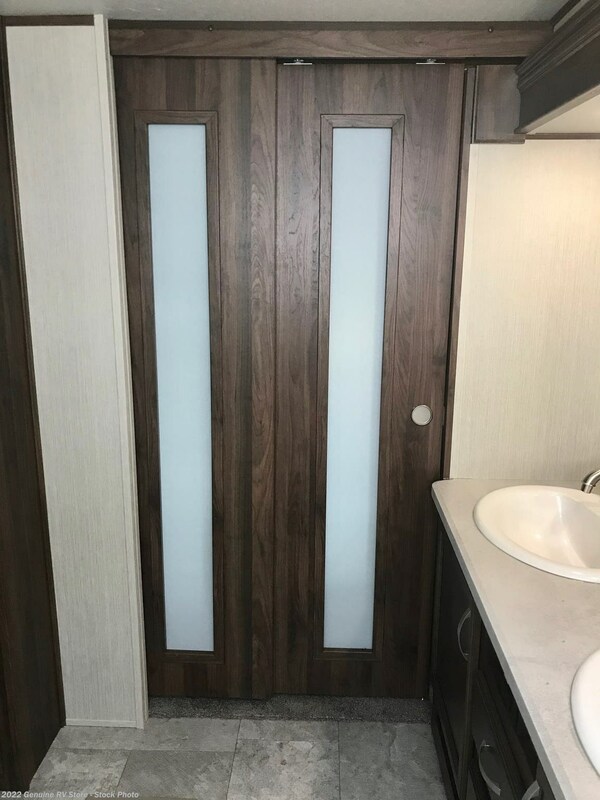 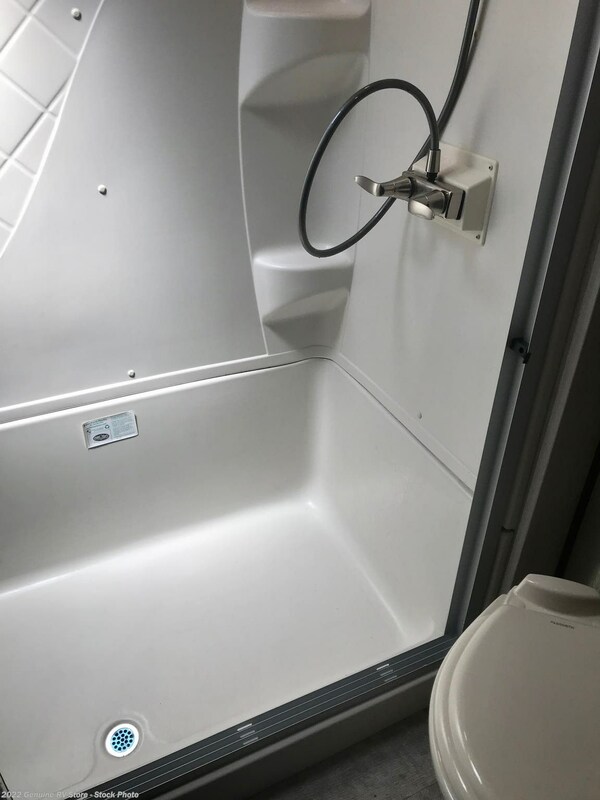 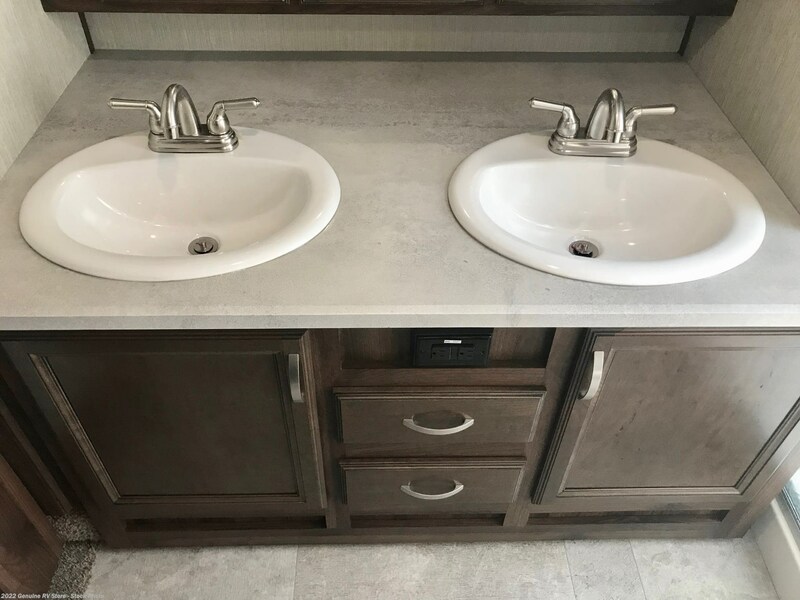 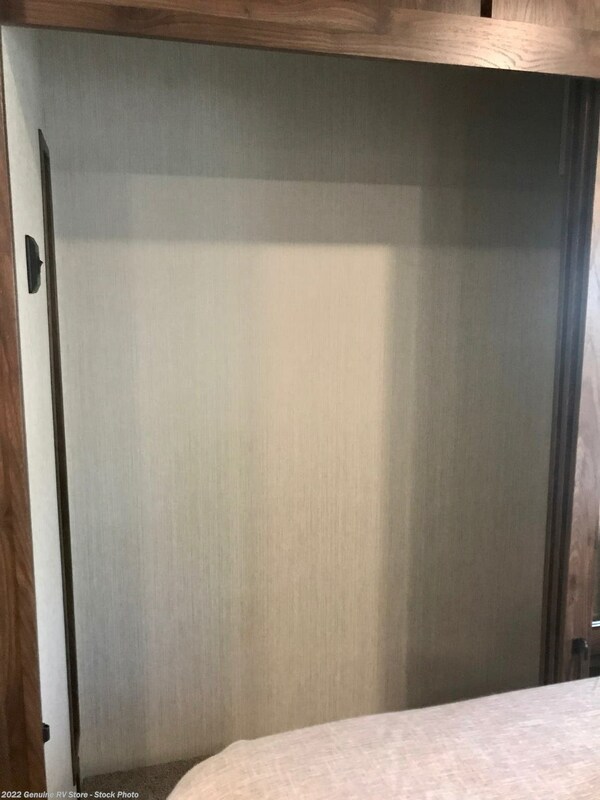 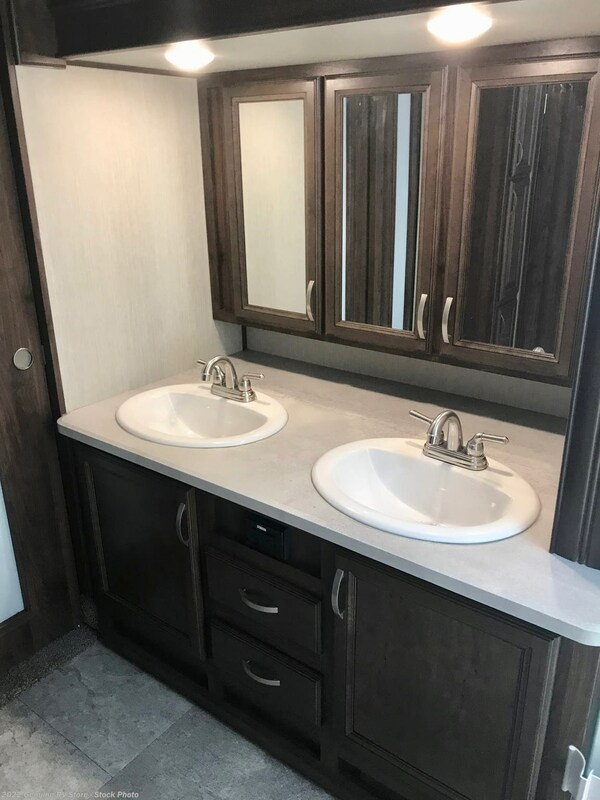 See this Stock # 3409 - 2019 Palomino Columbus 389FLC on Genuine RV Store! 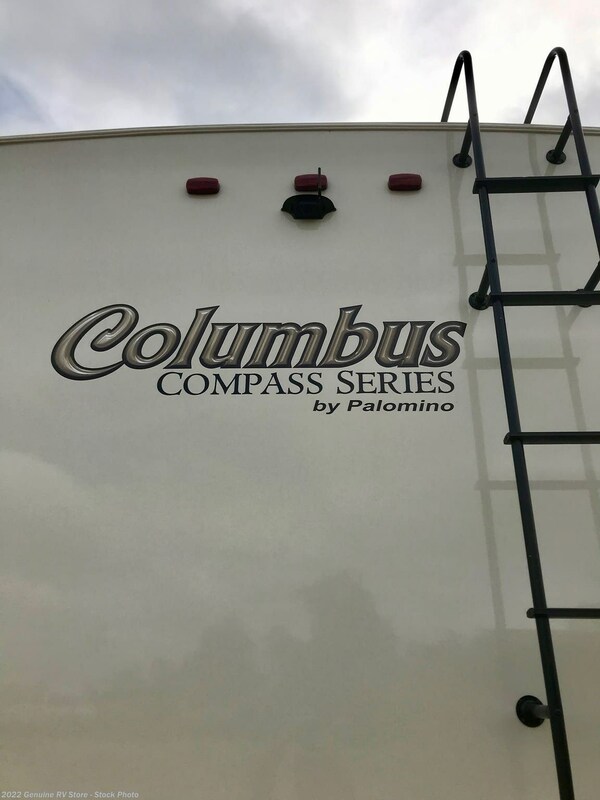 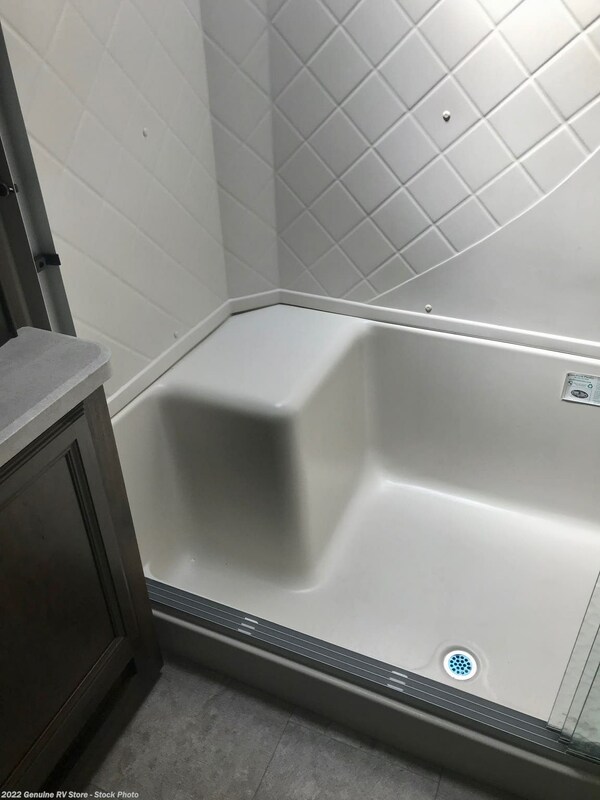 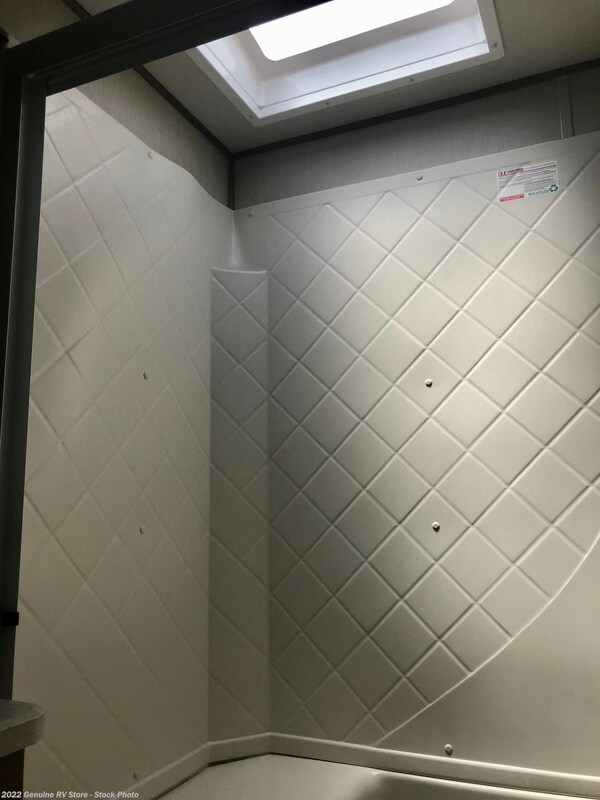 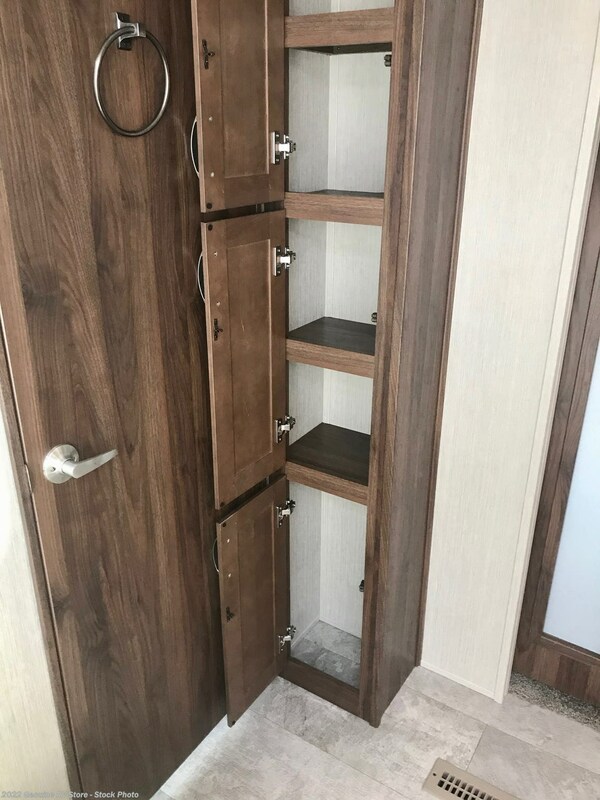 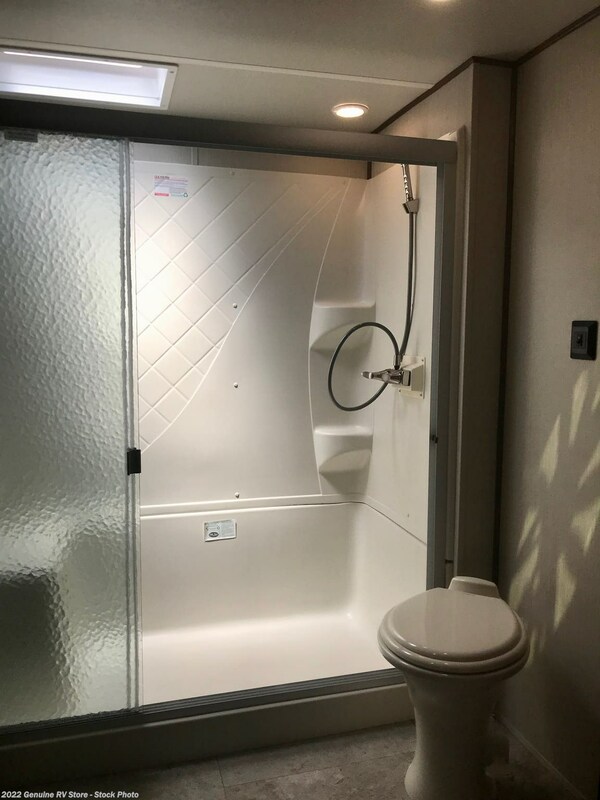 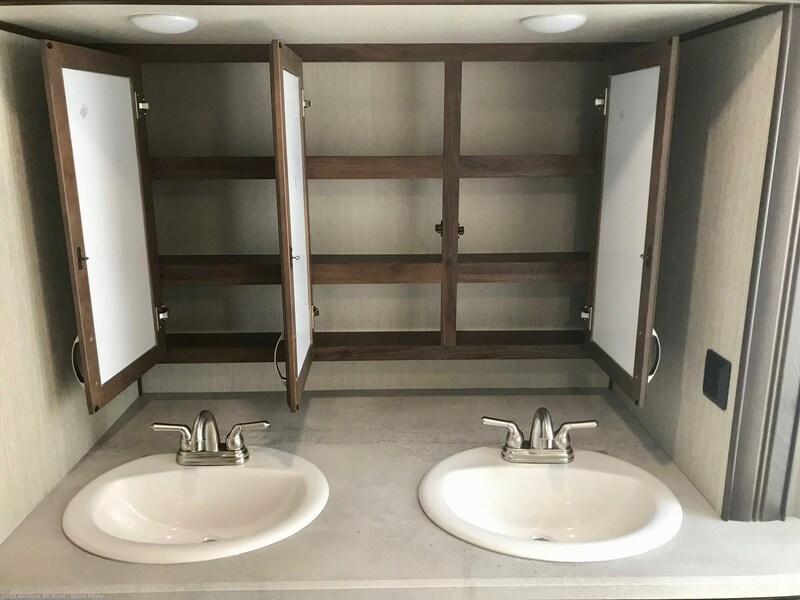 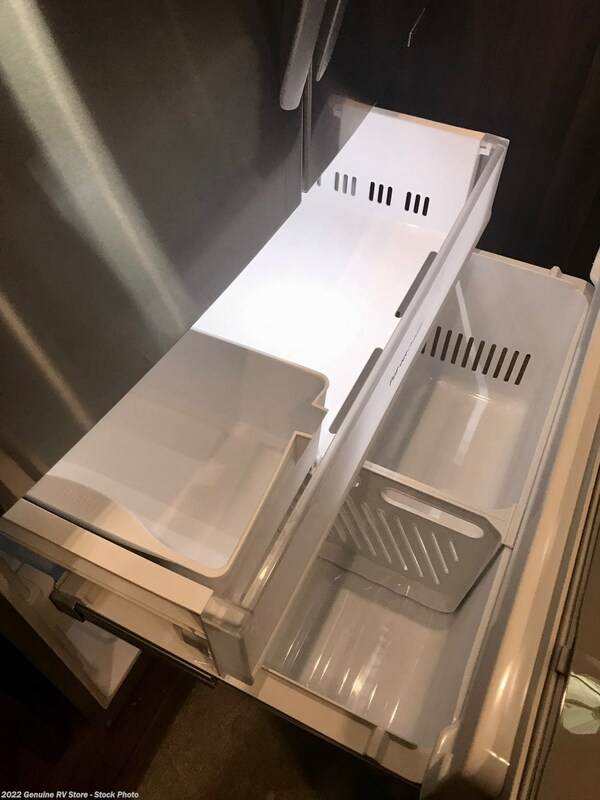 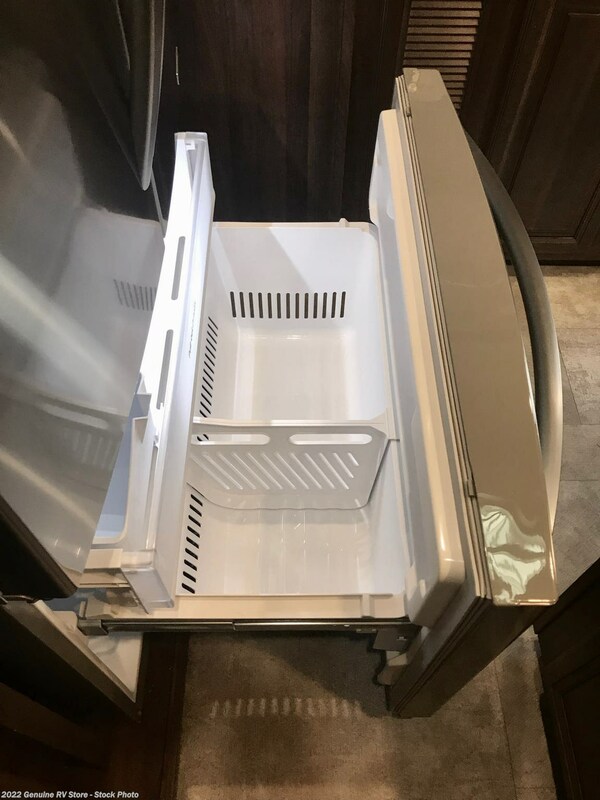 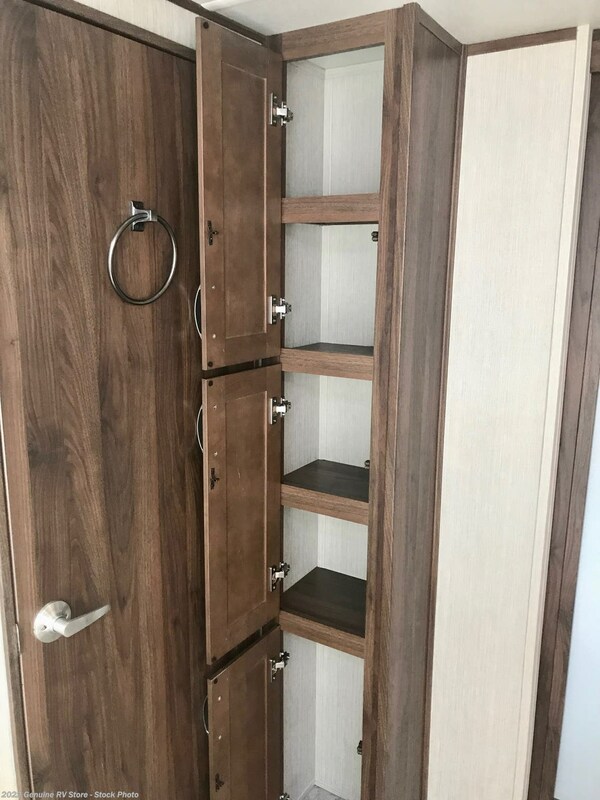 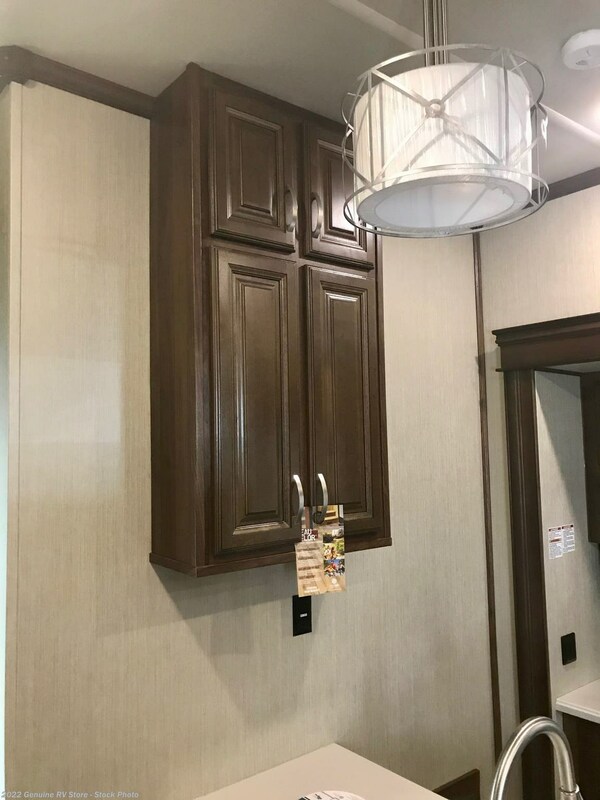 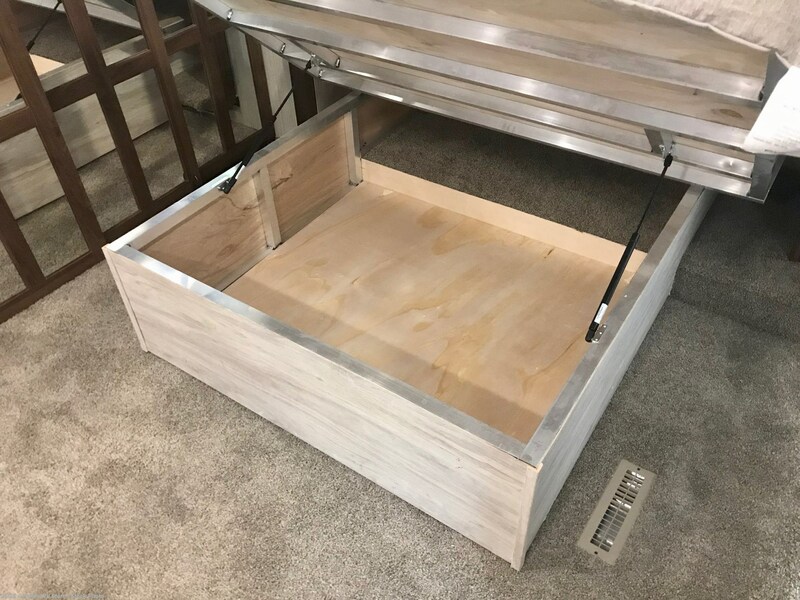 Check out Stock # 3409 - 2019 Palomino Columbus 389FLC on palominorvsource.com!